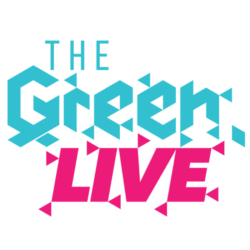 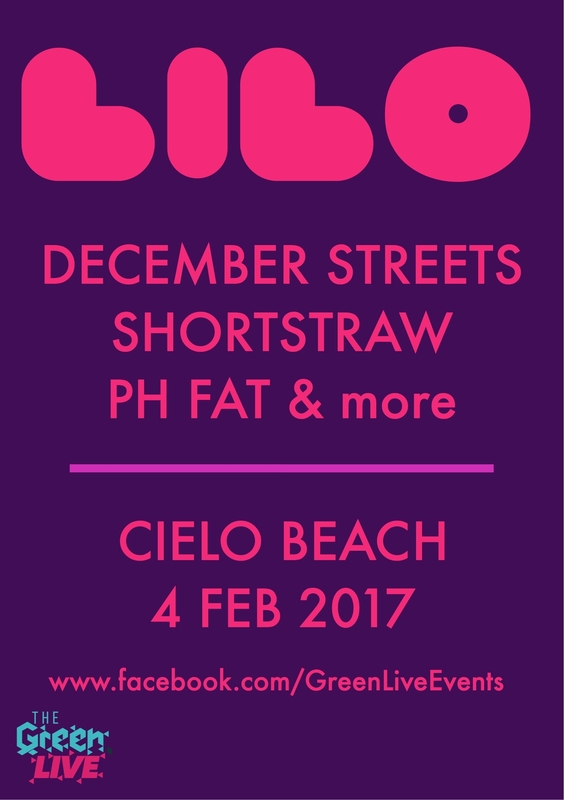 On the 4th of February 2017 the Green. 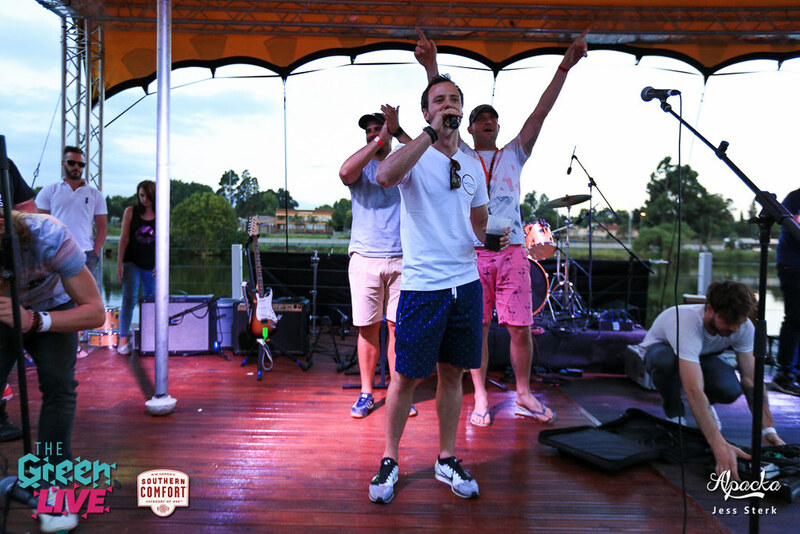 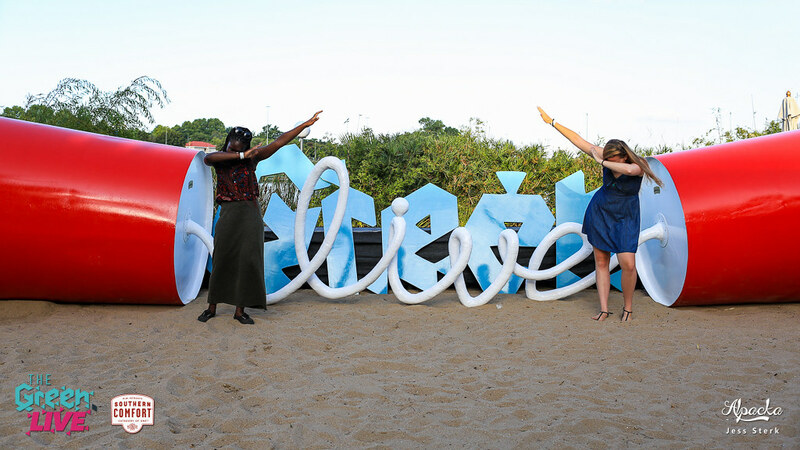 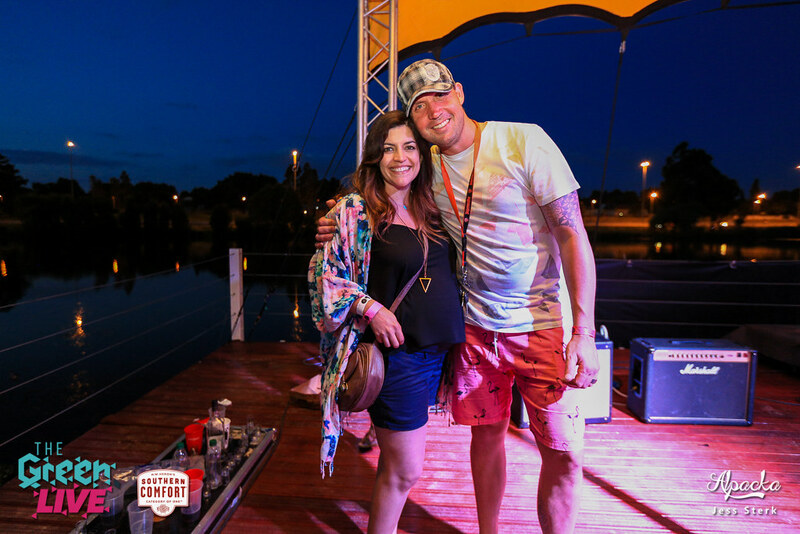 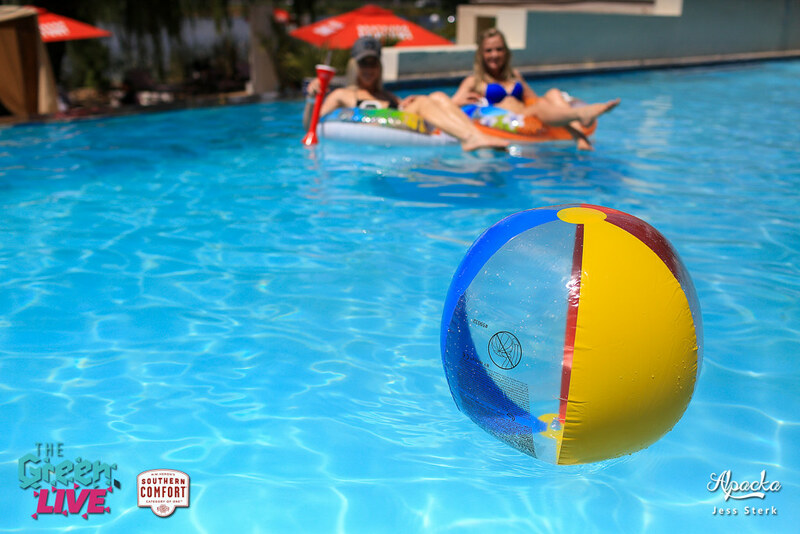 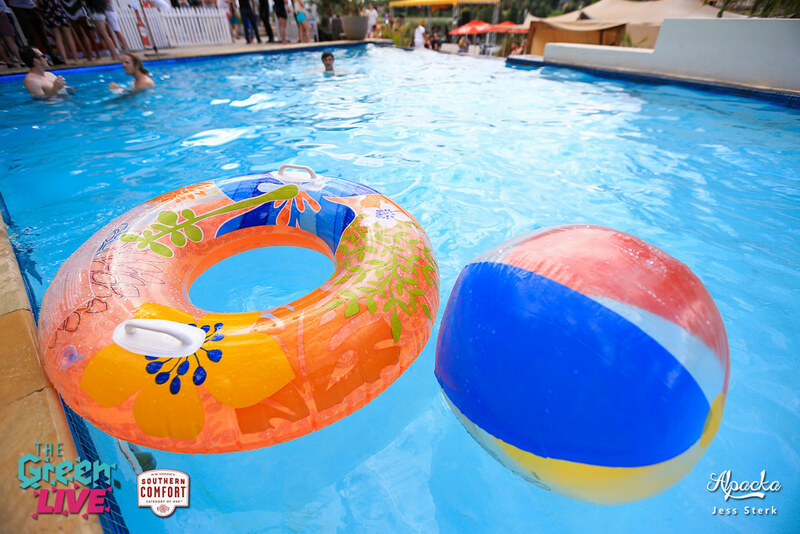 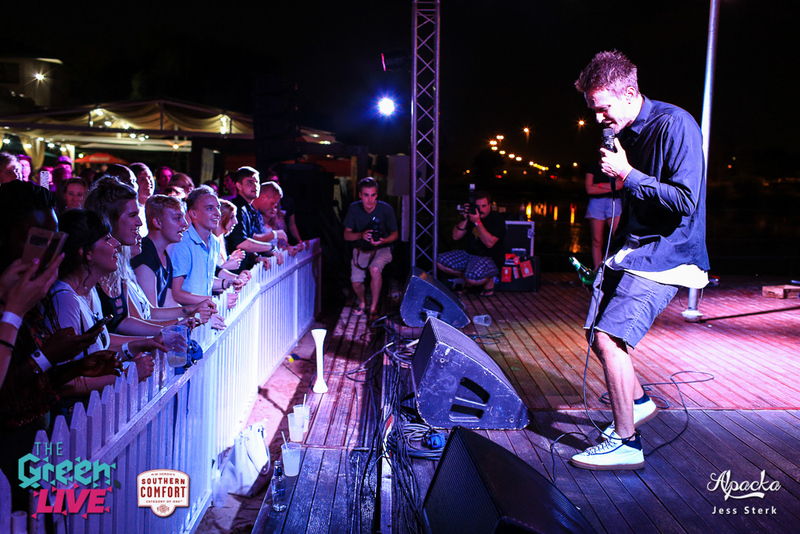 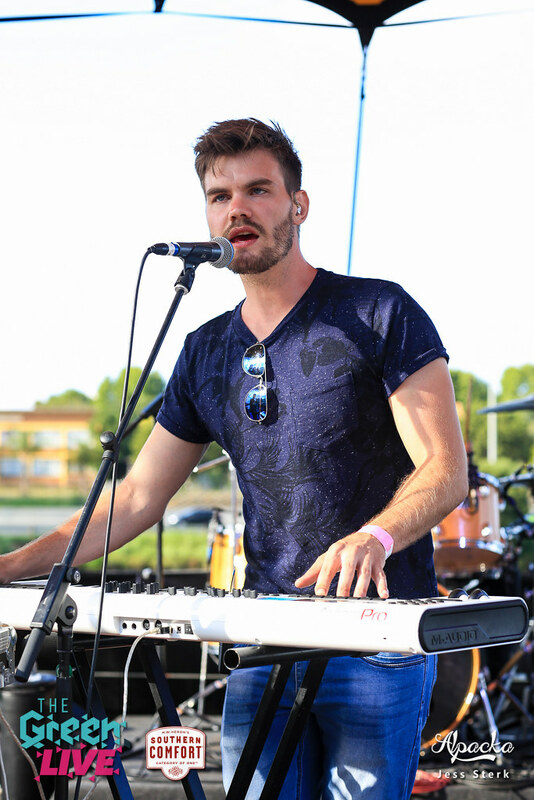 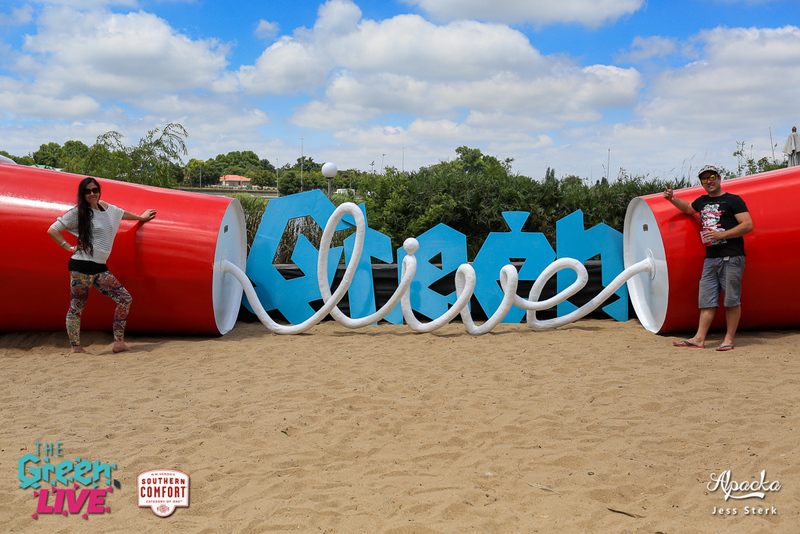 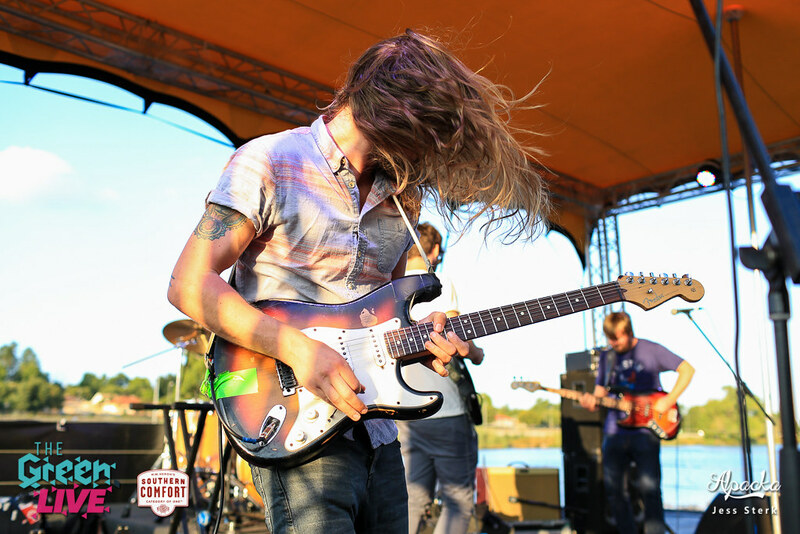 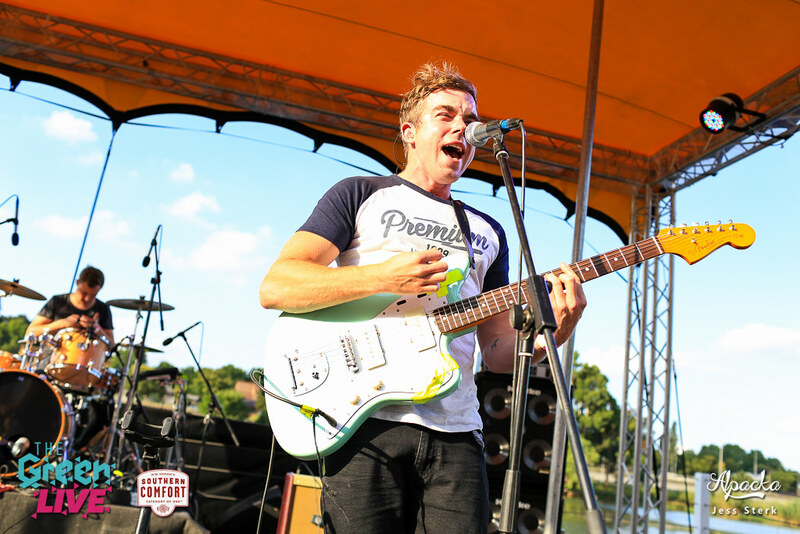 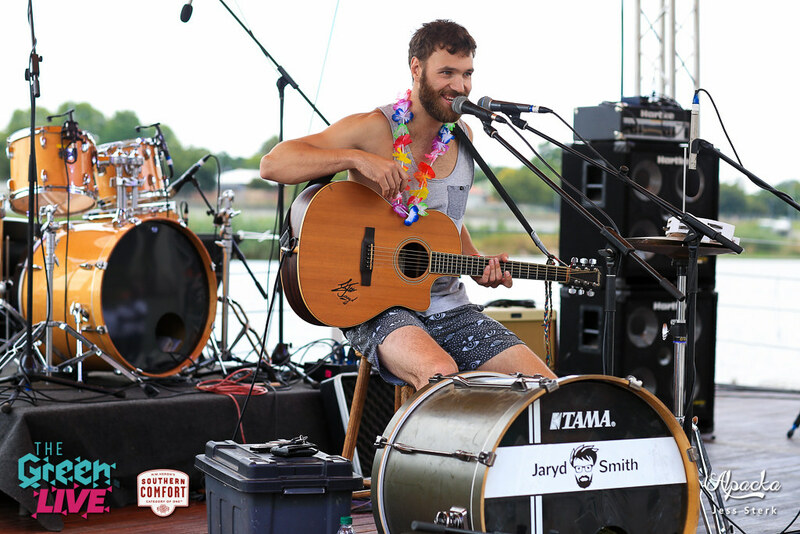 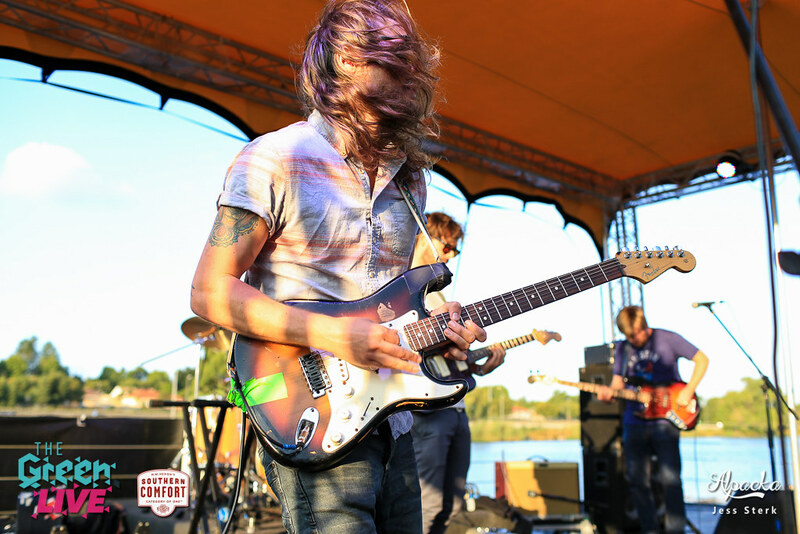 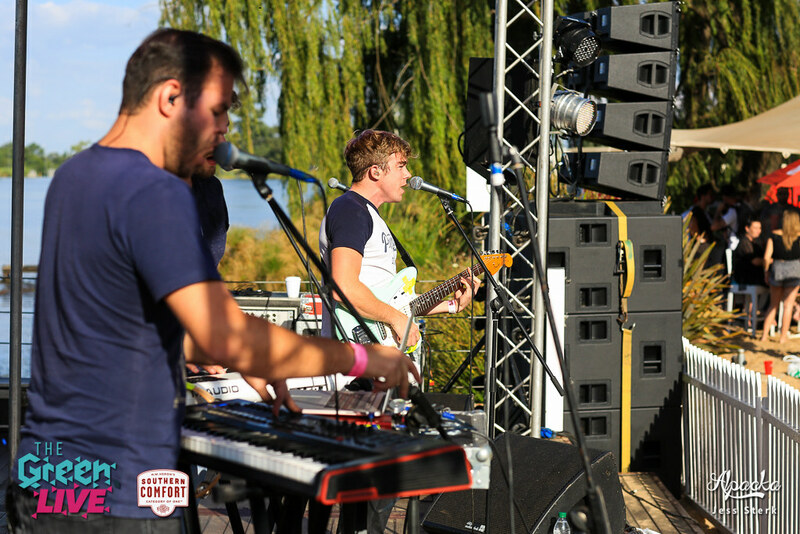 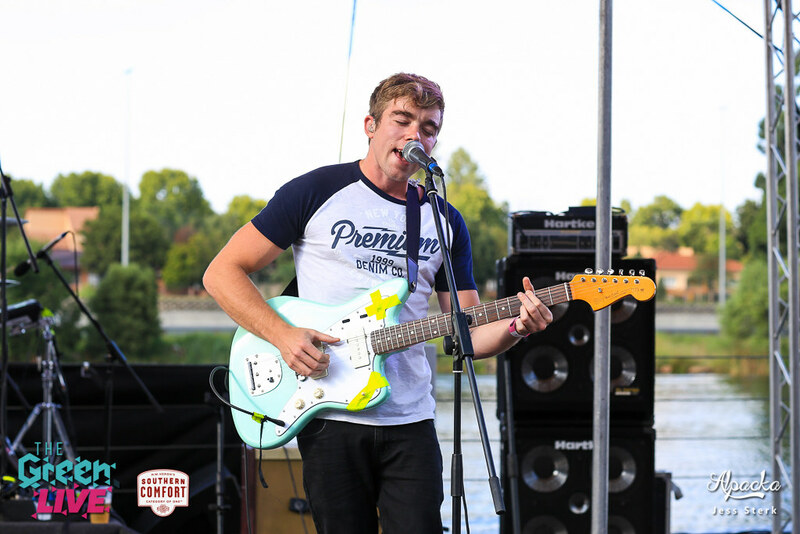 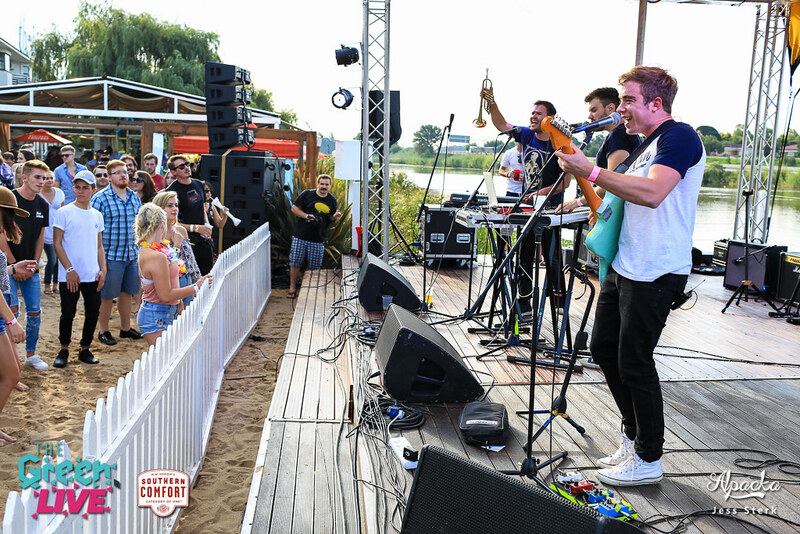 LIVE hosted a beach party to end summer with a bang! 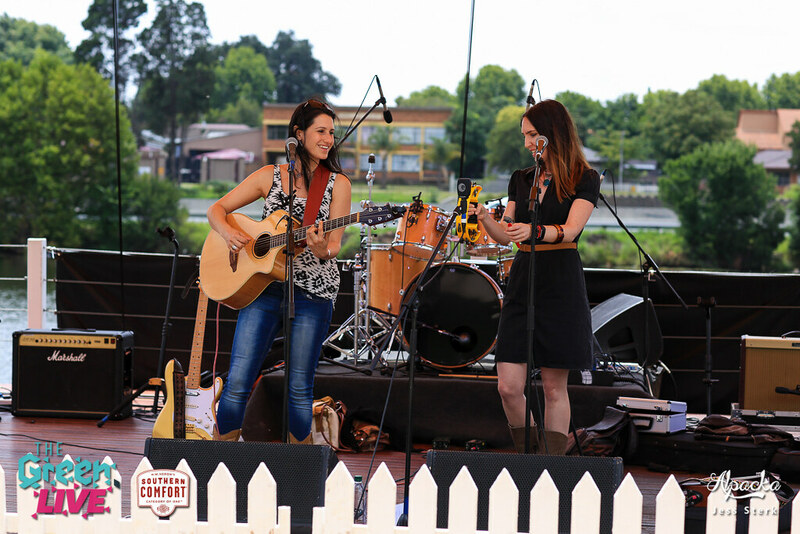 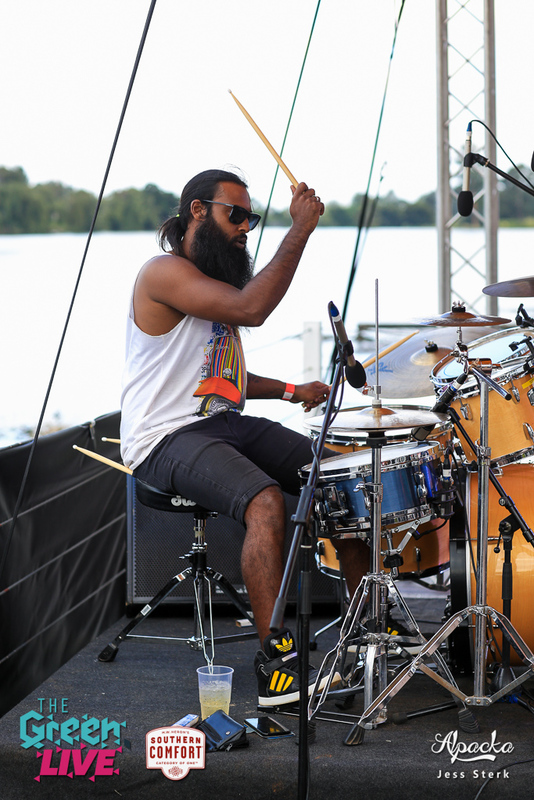 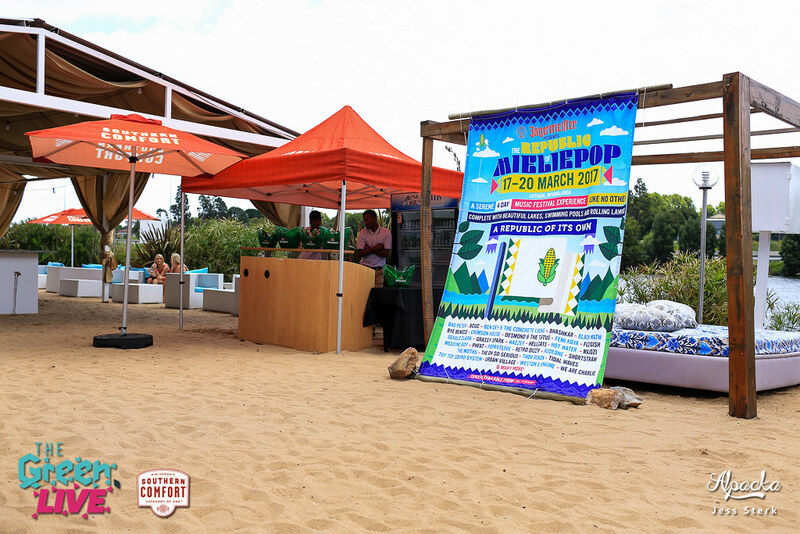 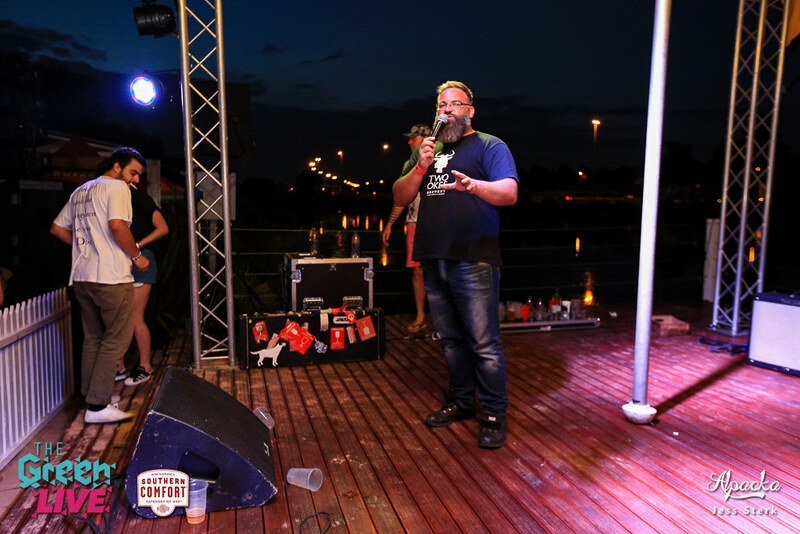 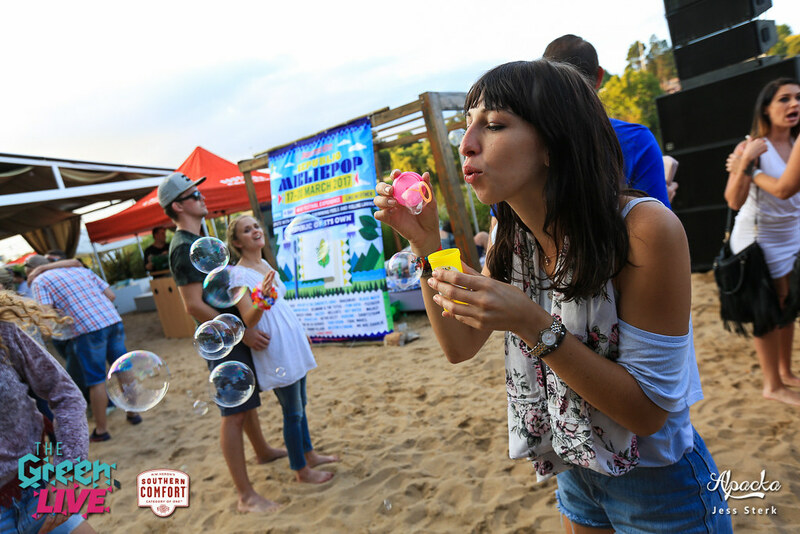 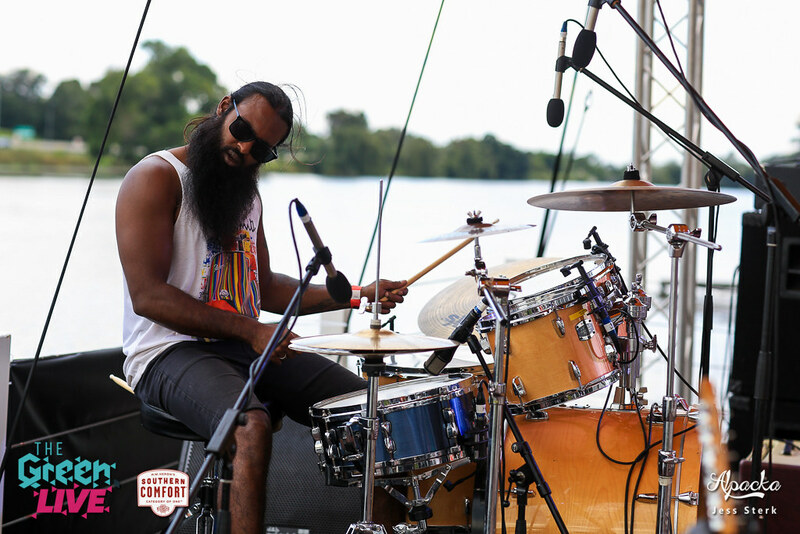 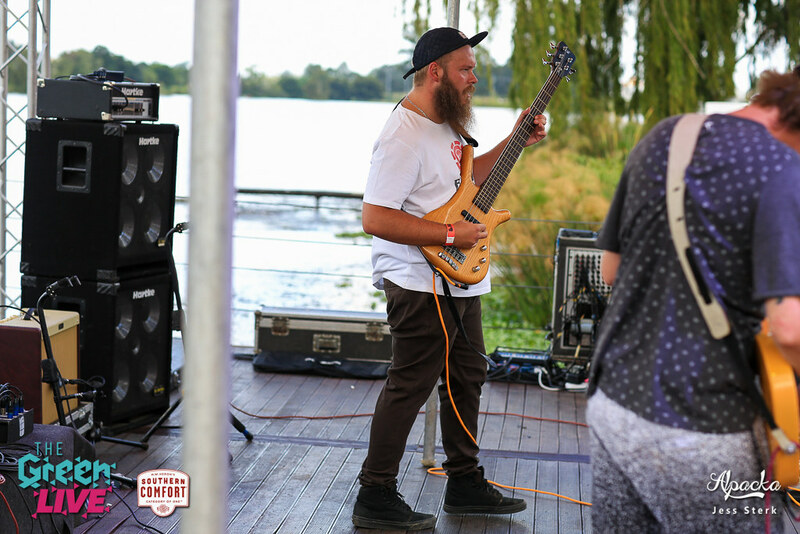 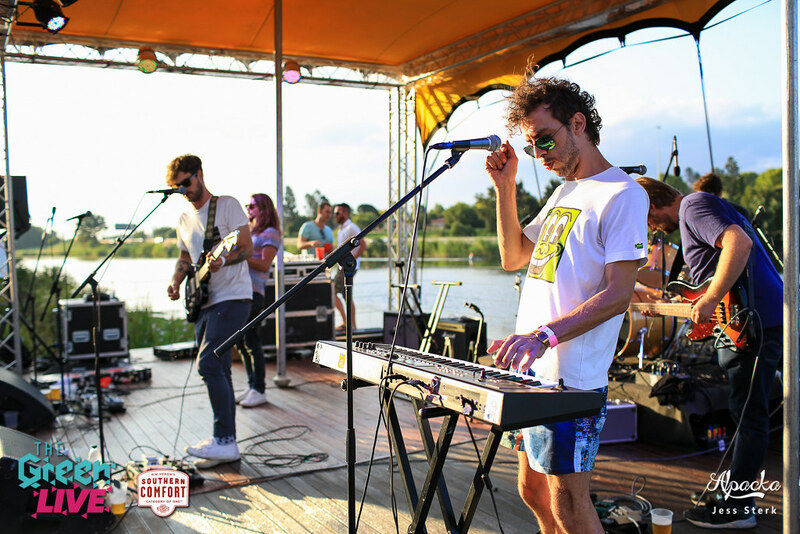 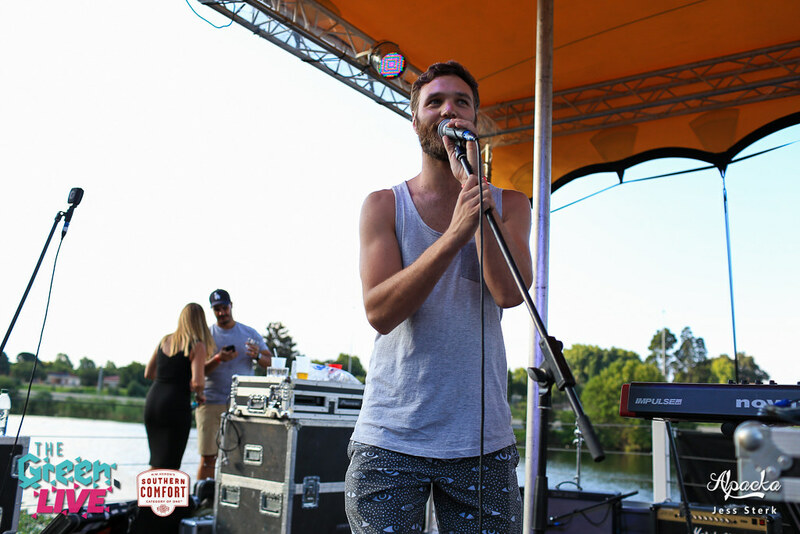 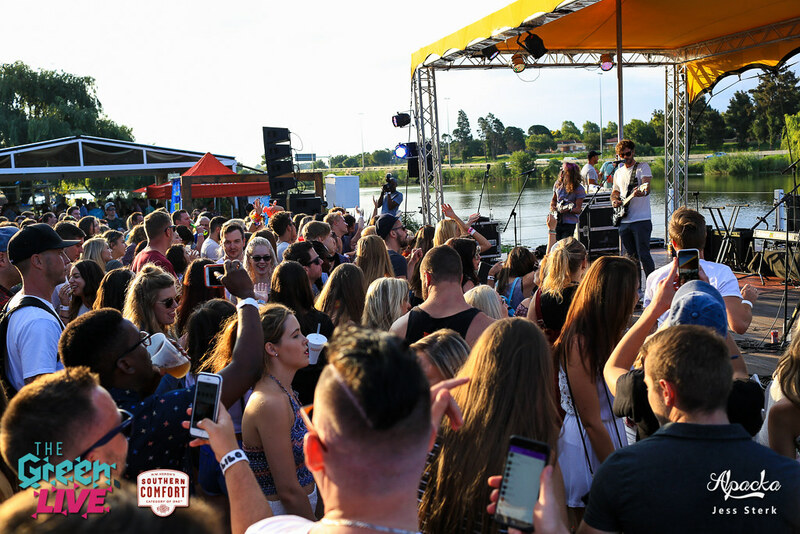 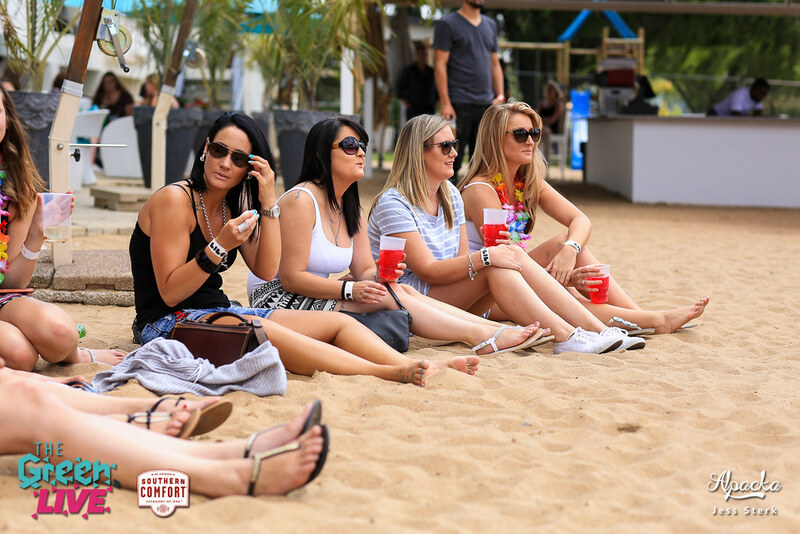 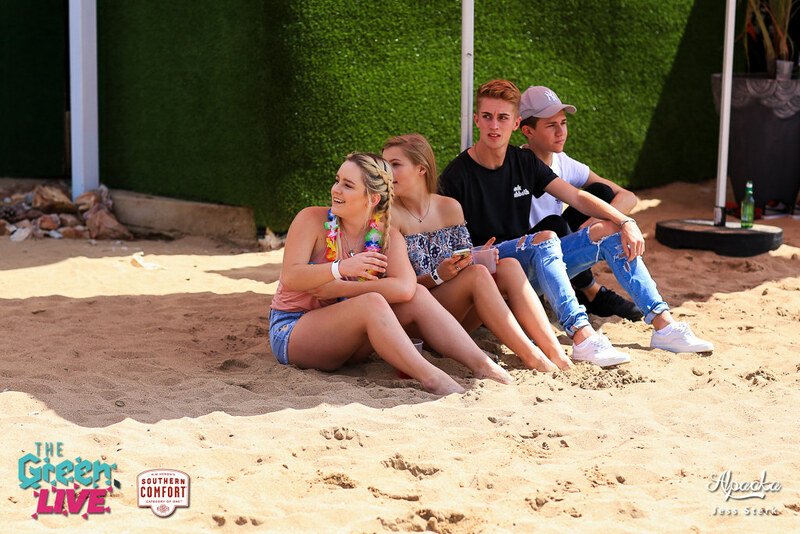 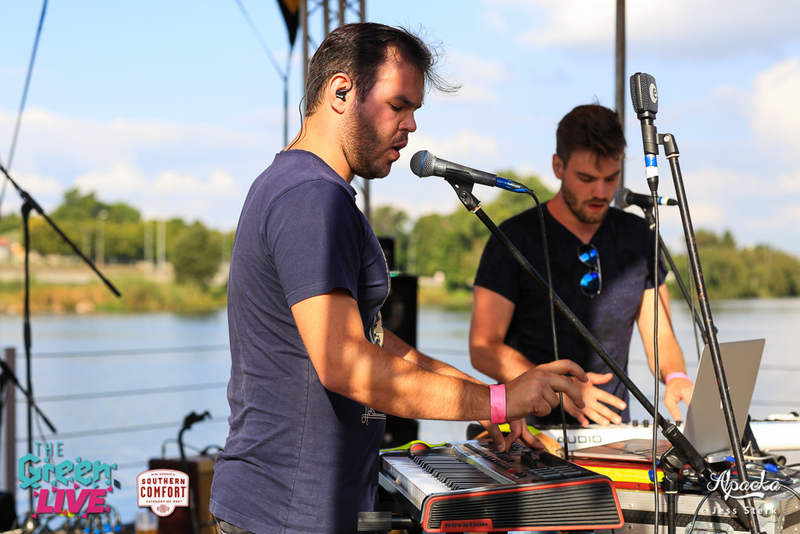 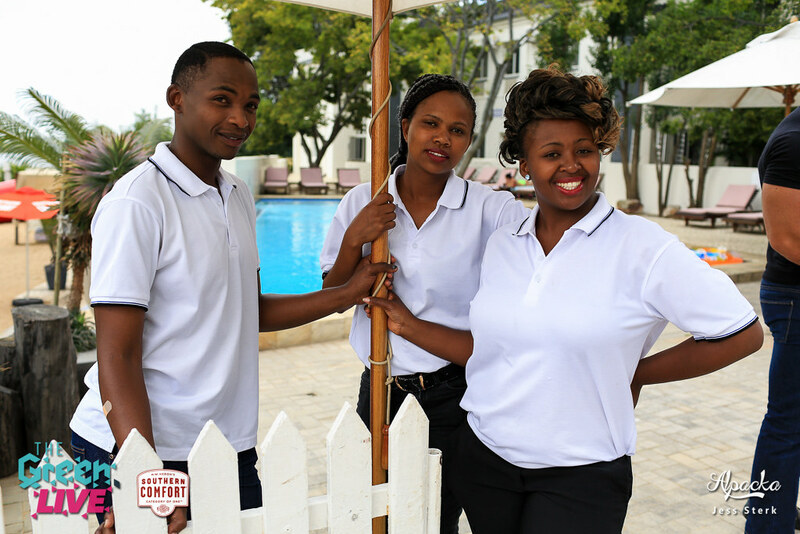 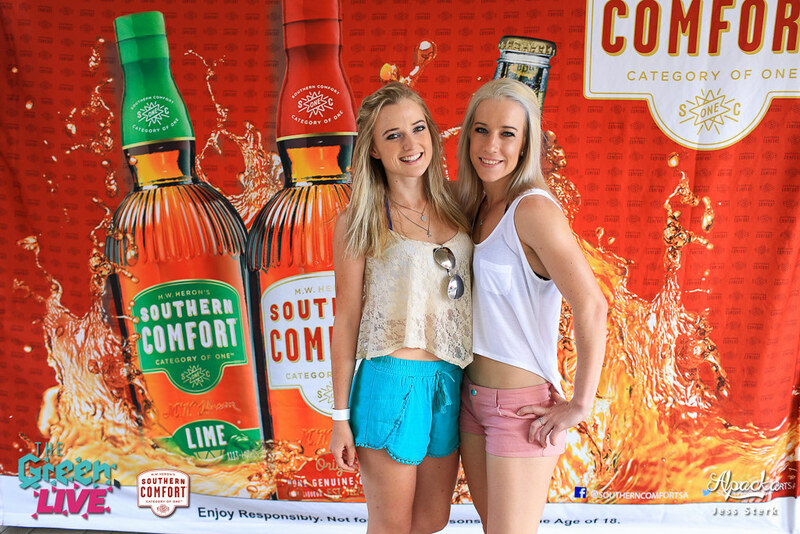 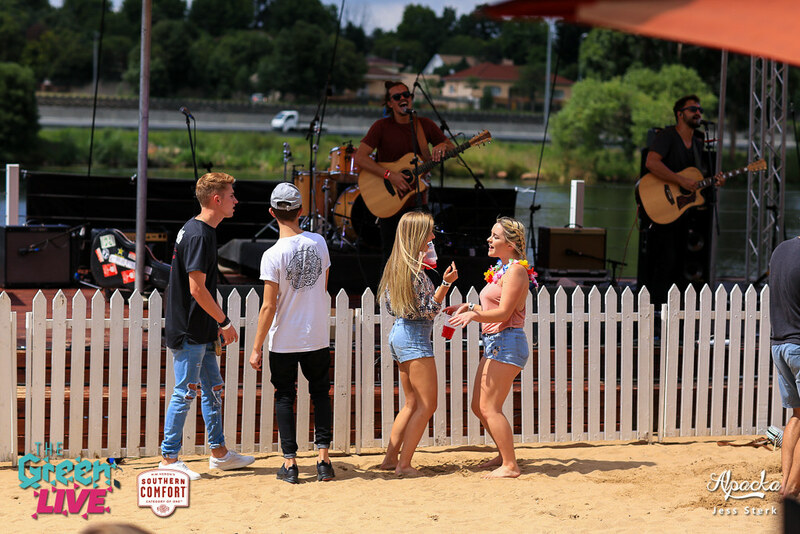 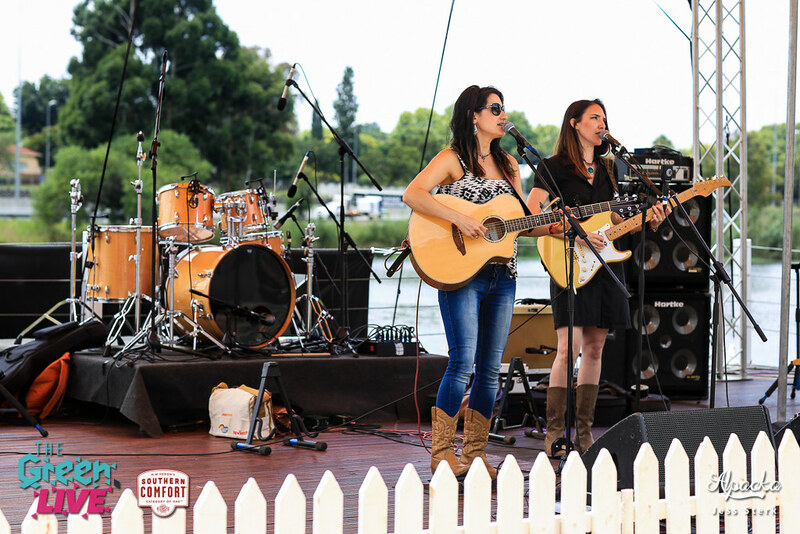 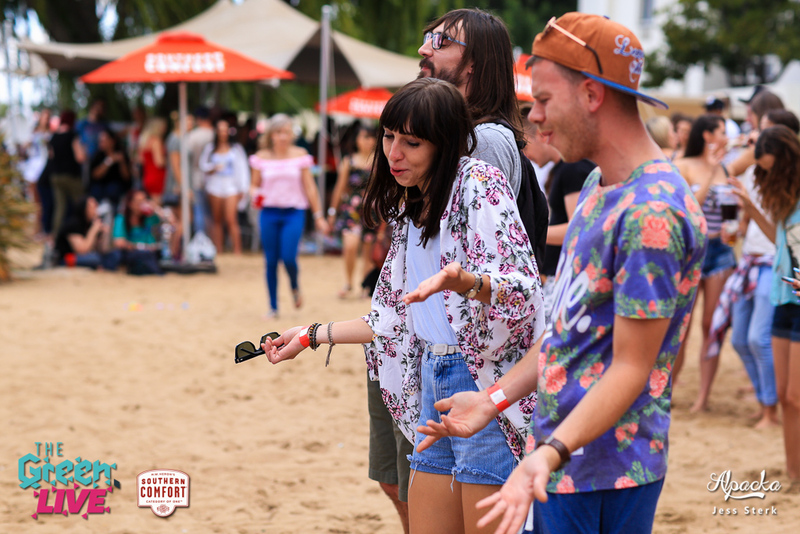 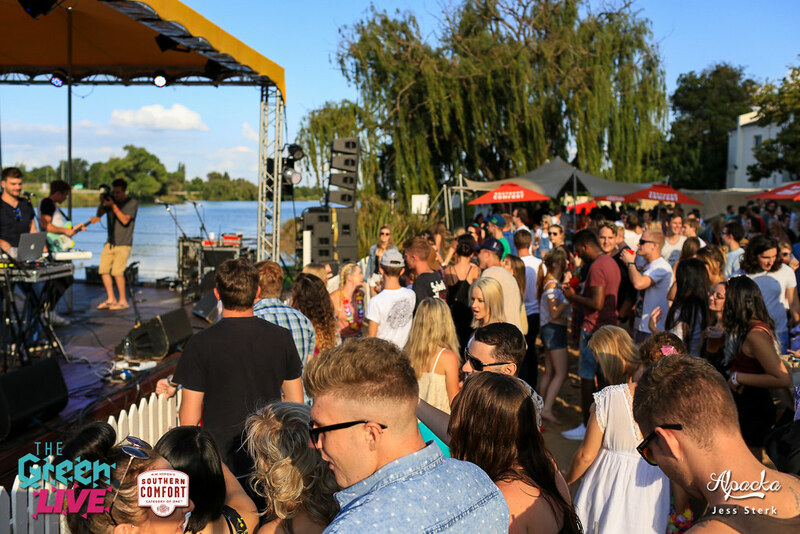 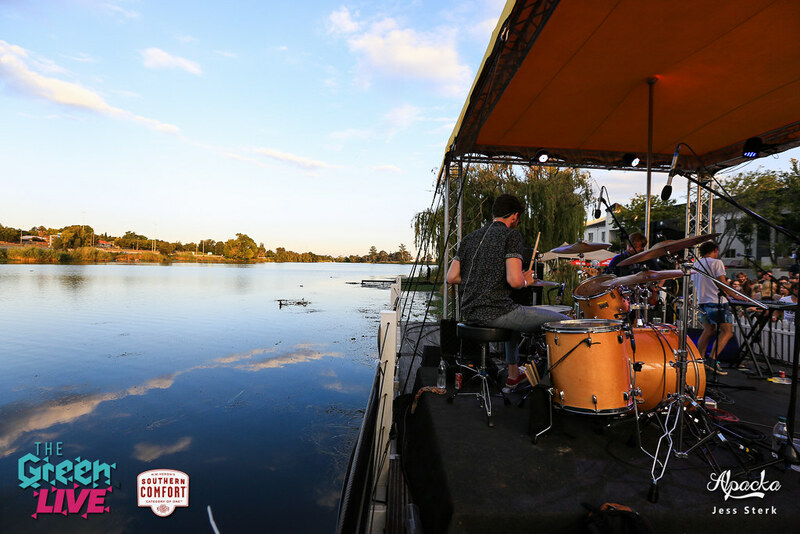 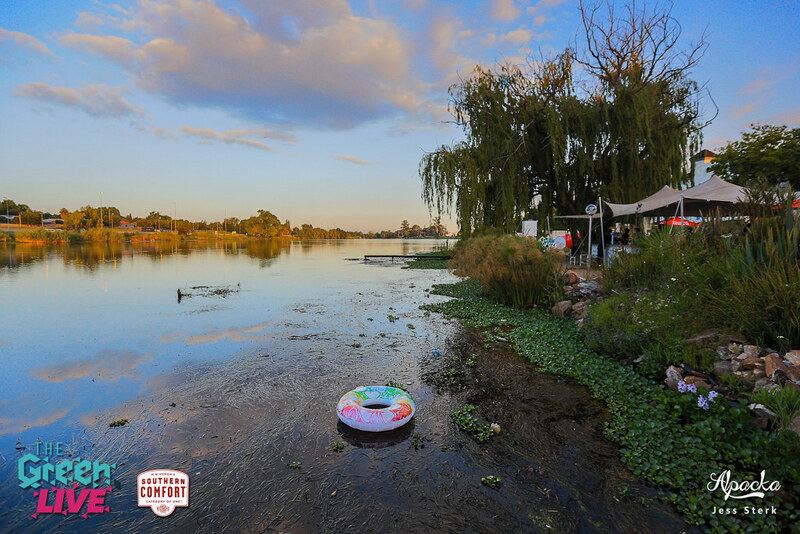 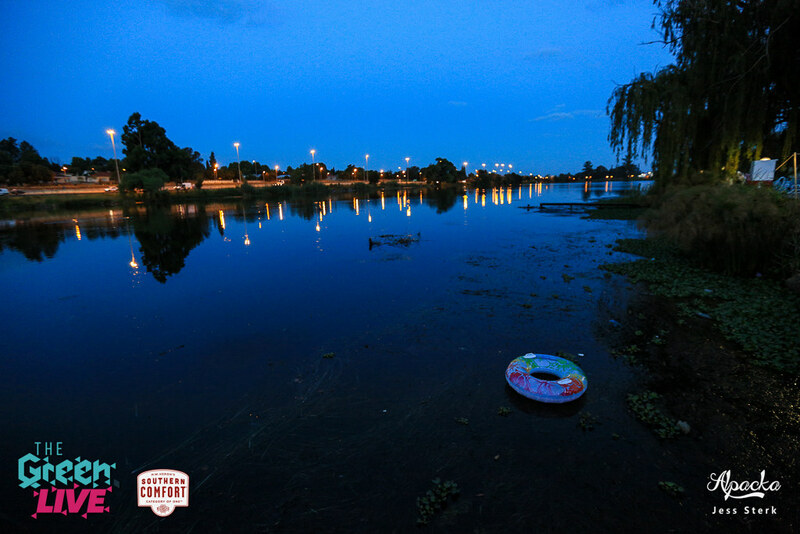 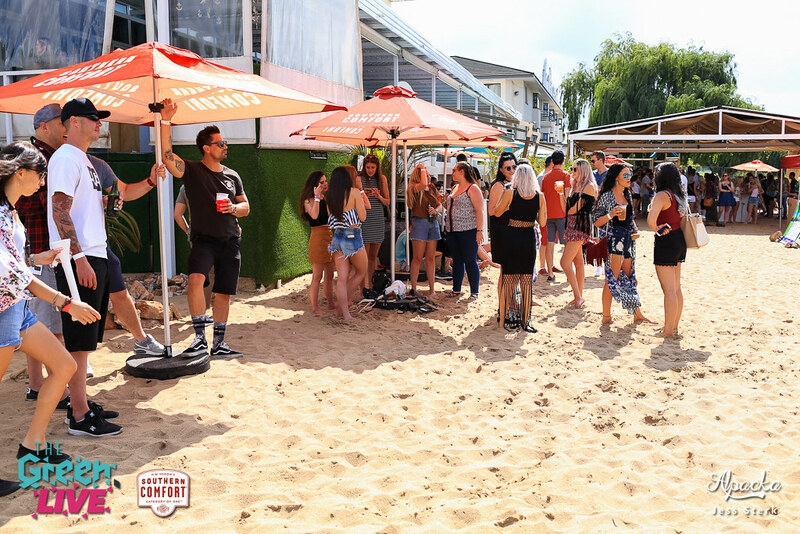 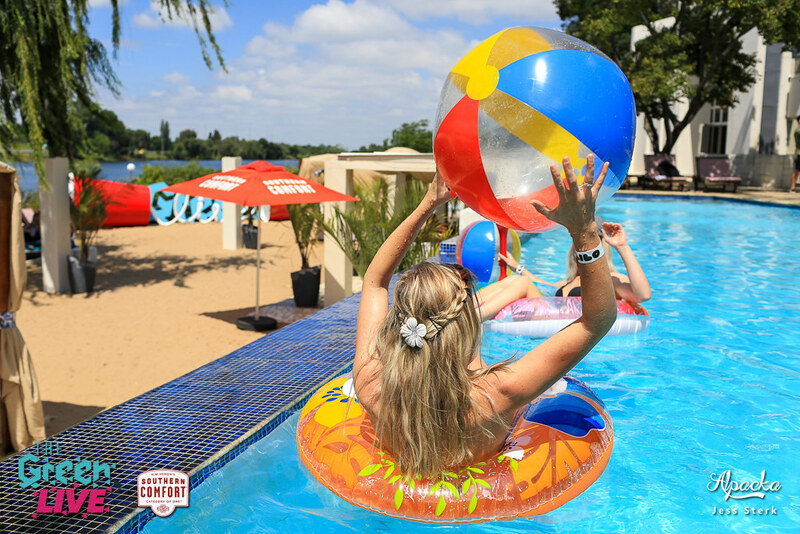 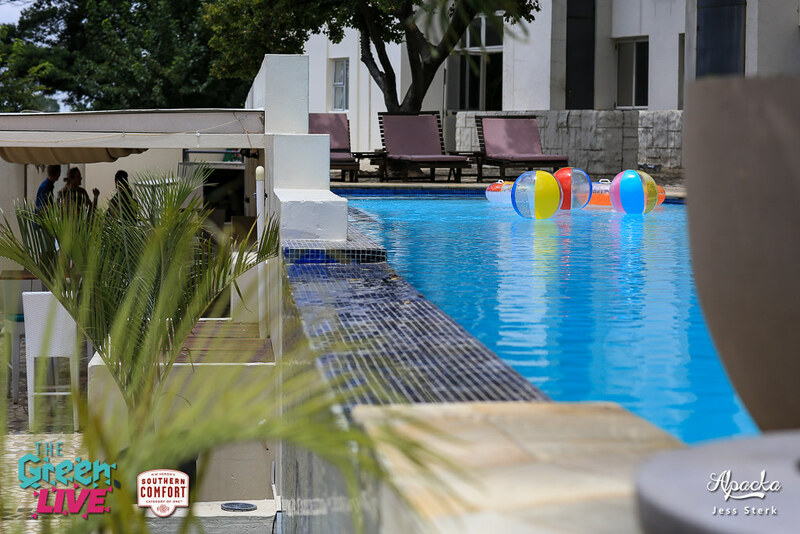 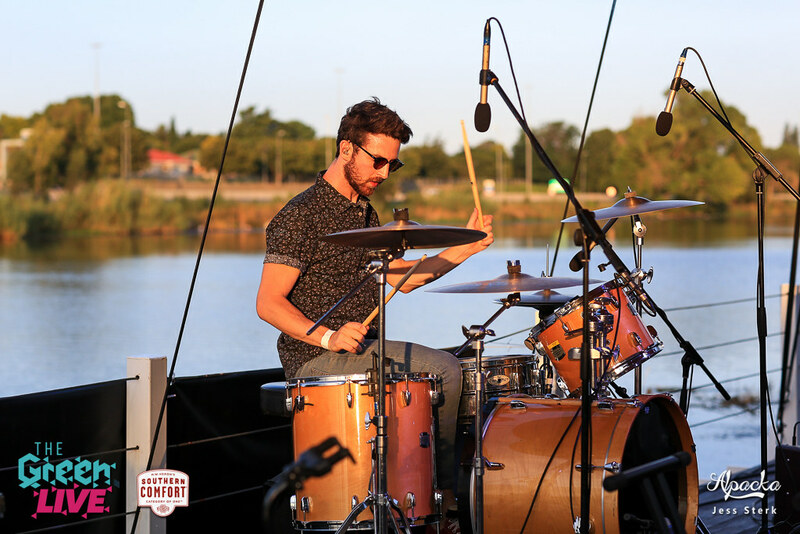 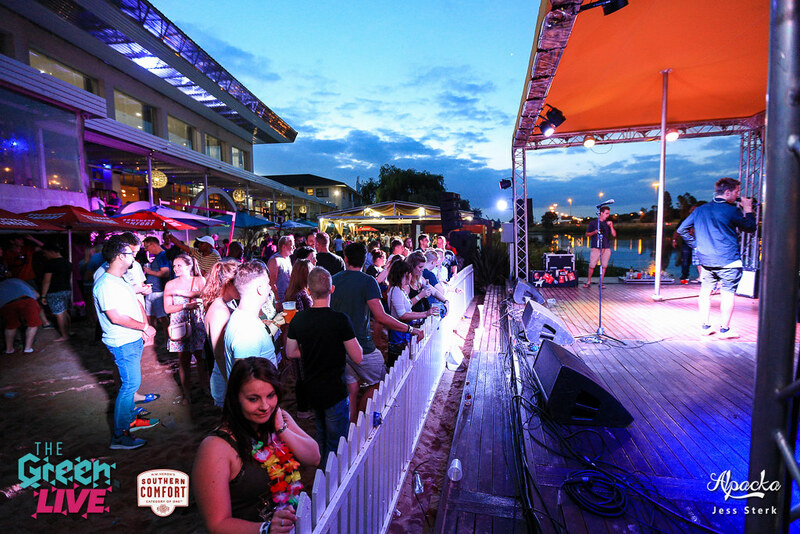 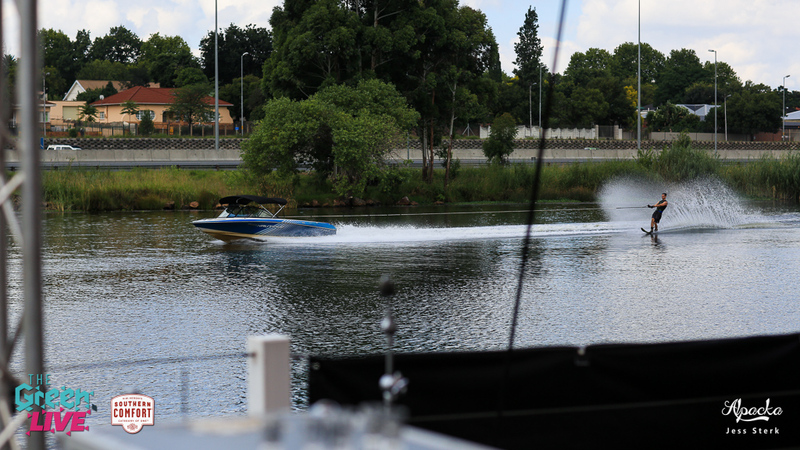 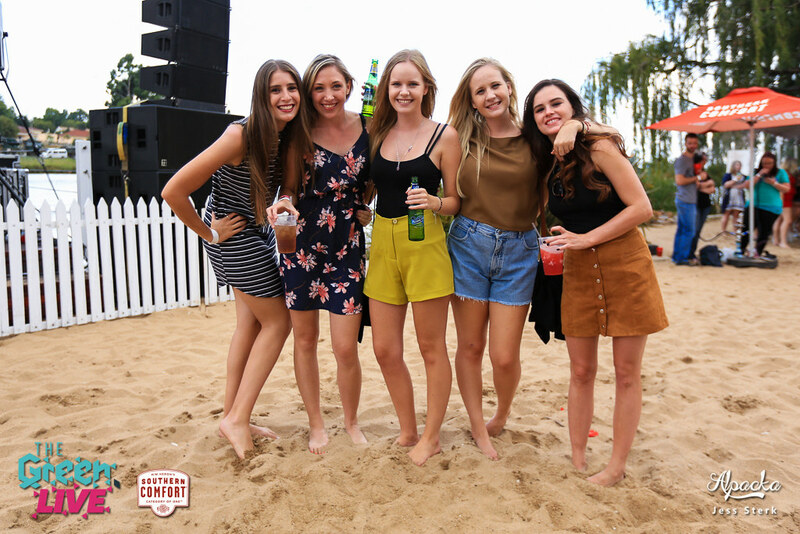 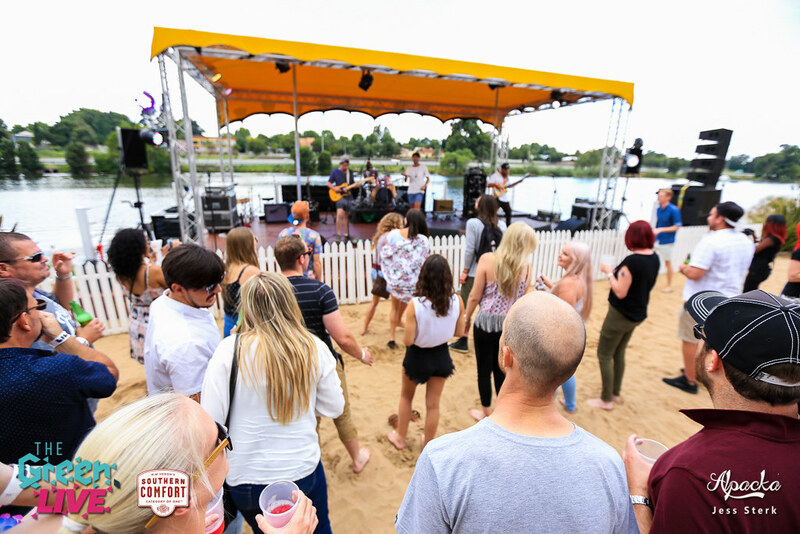 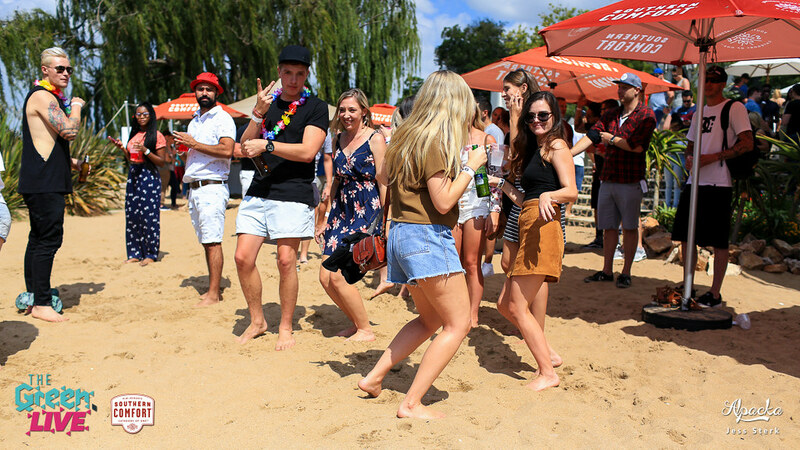 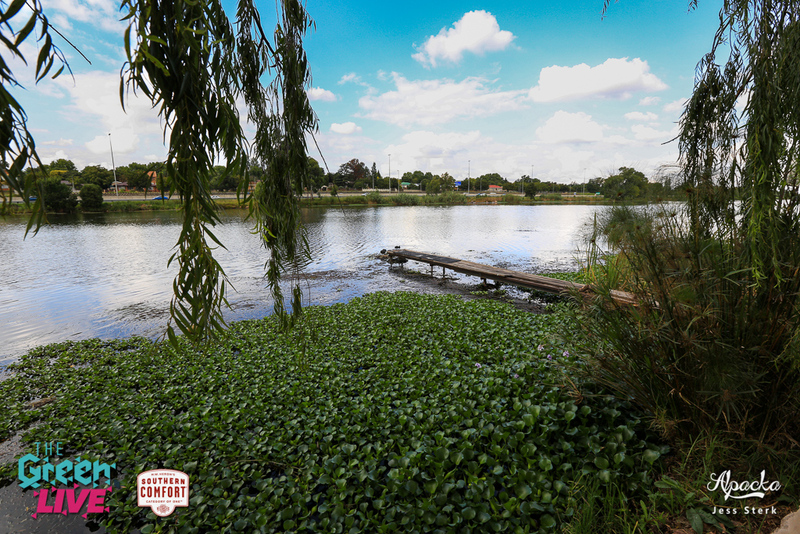 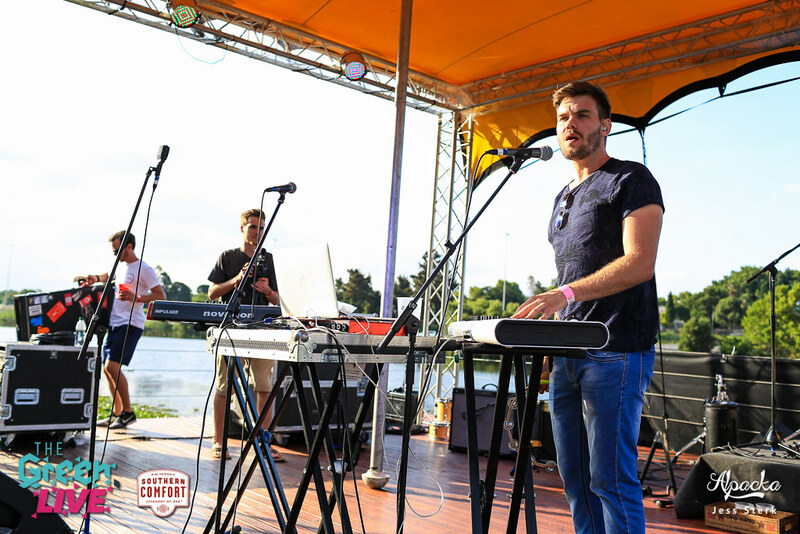 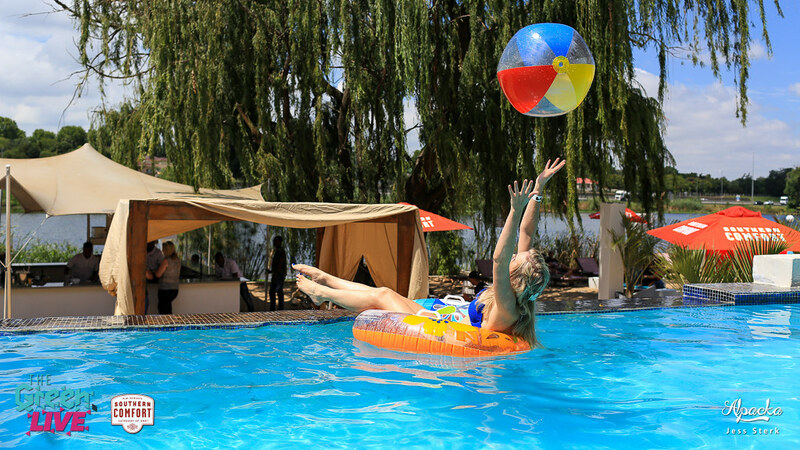 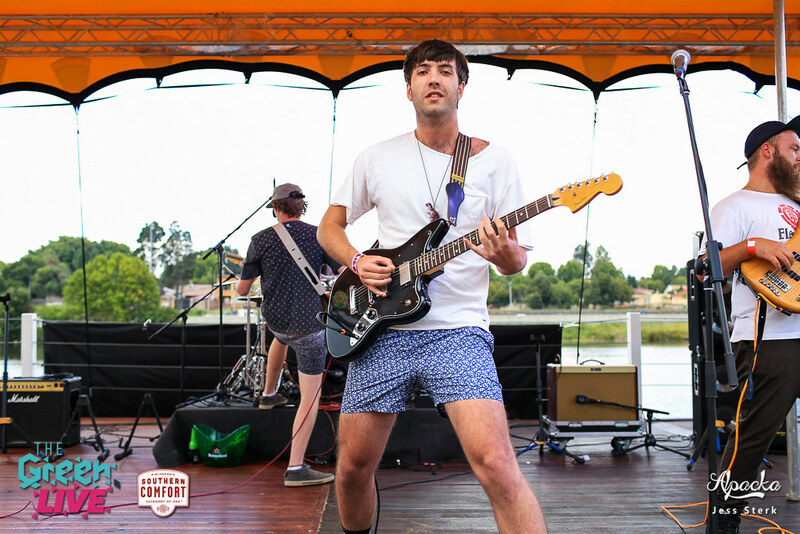 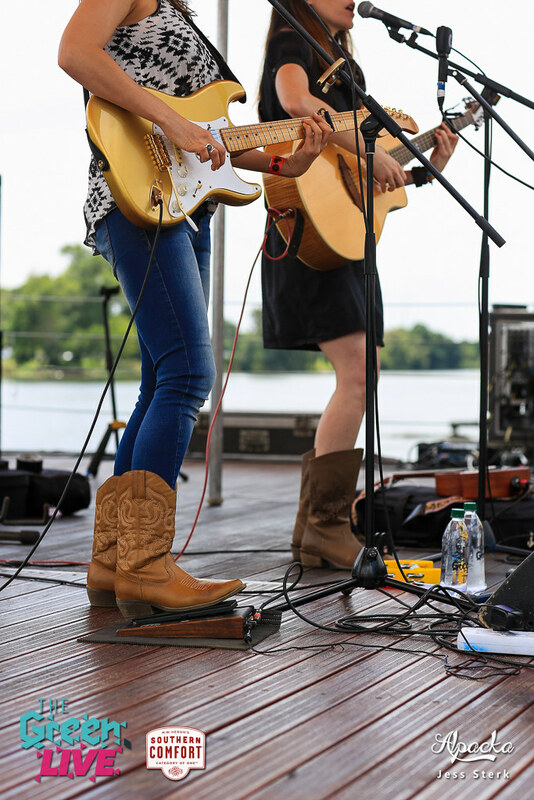 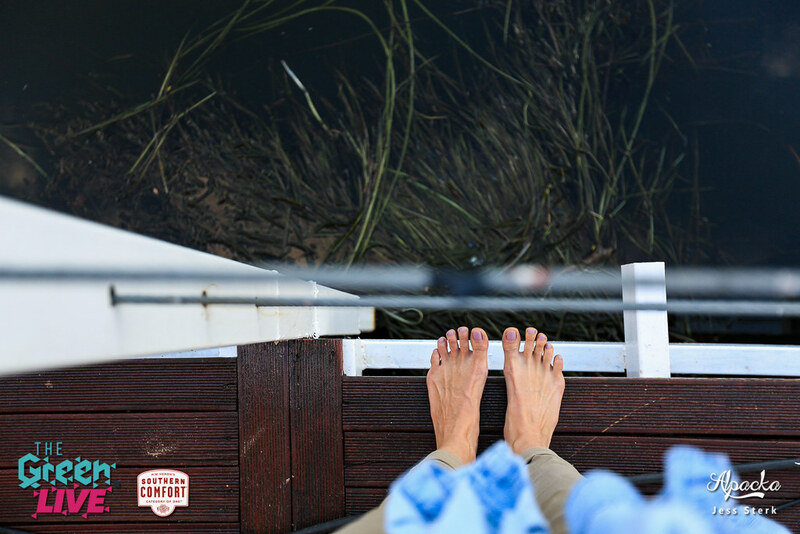 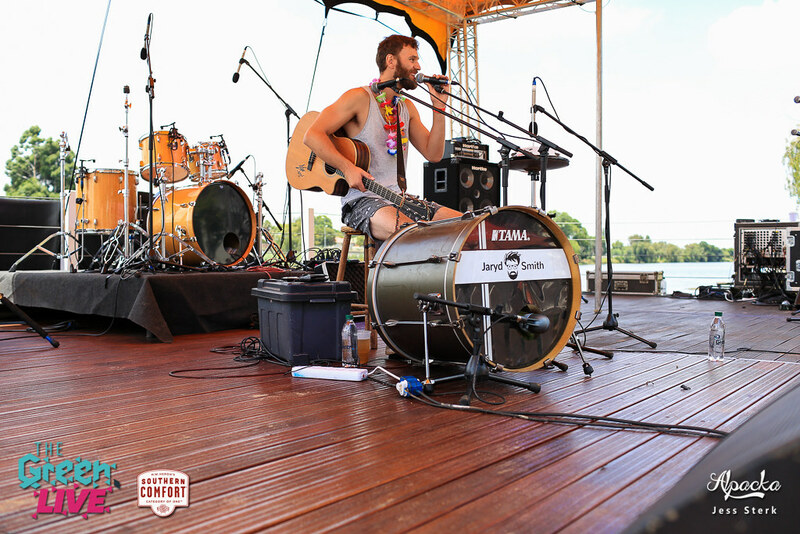 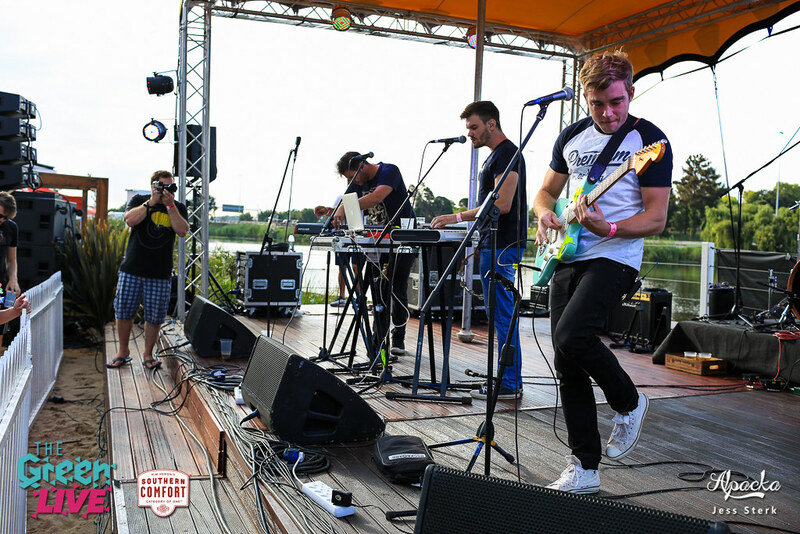 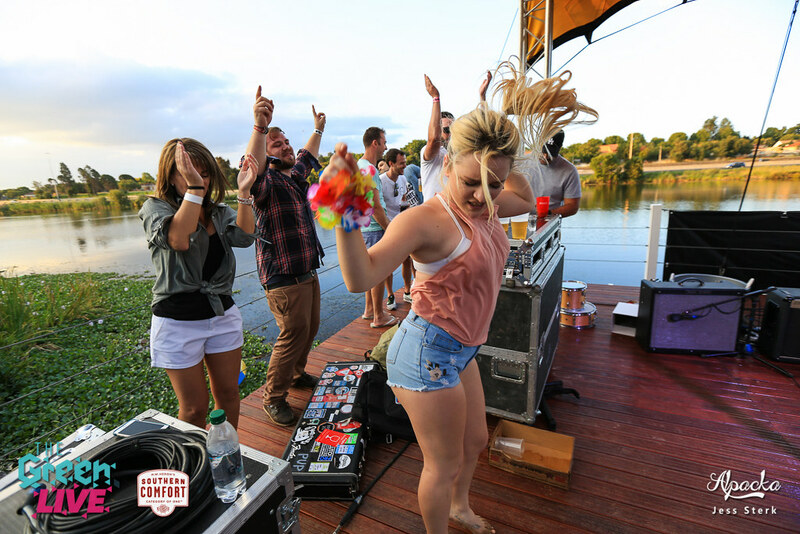 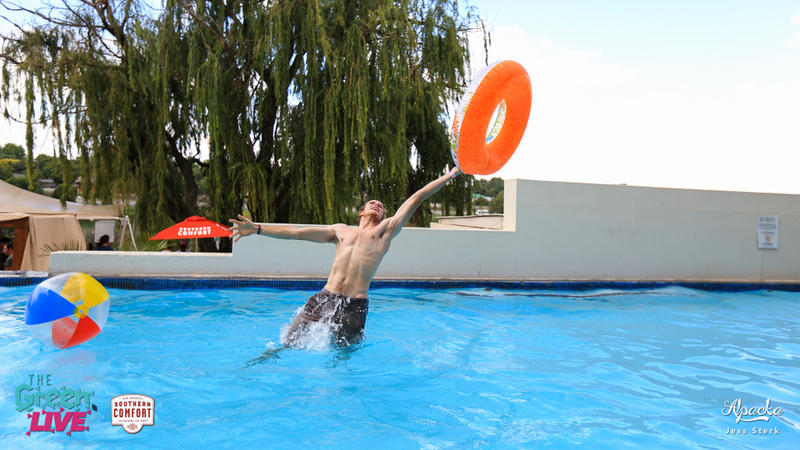 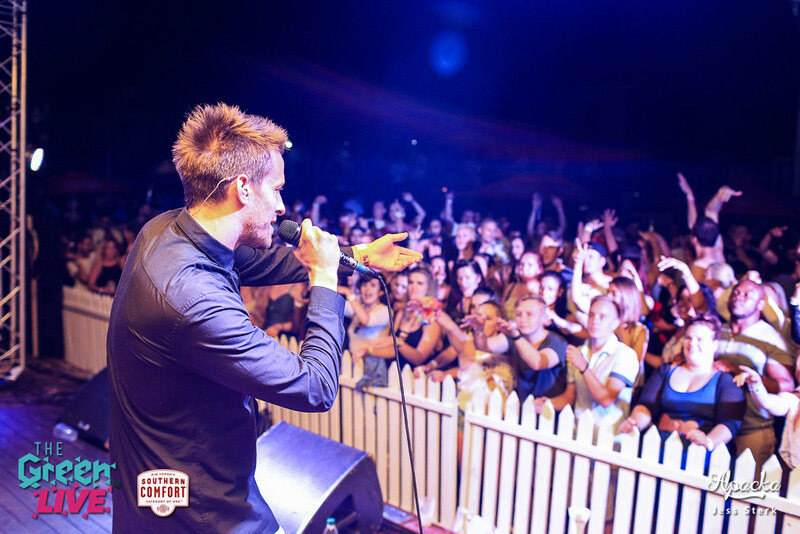 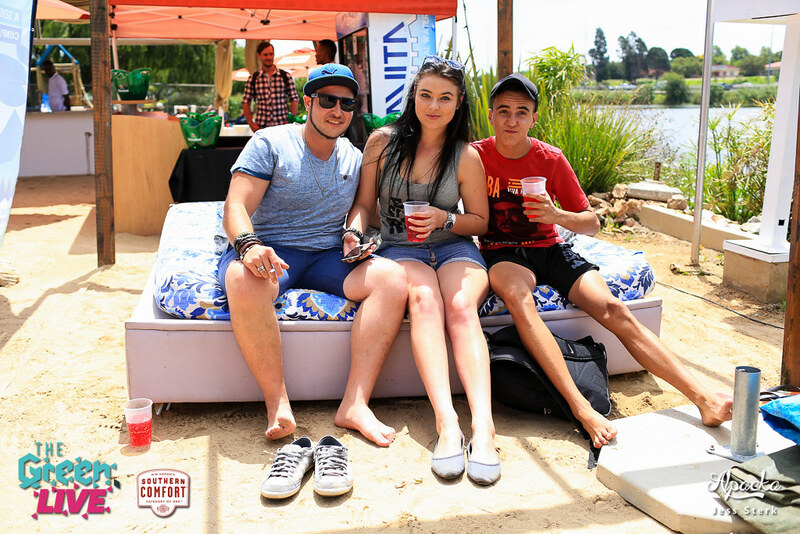 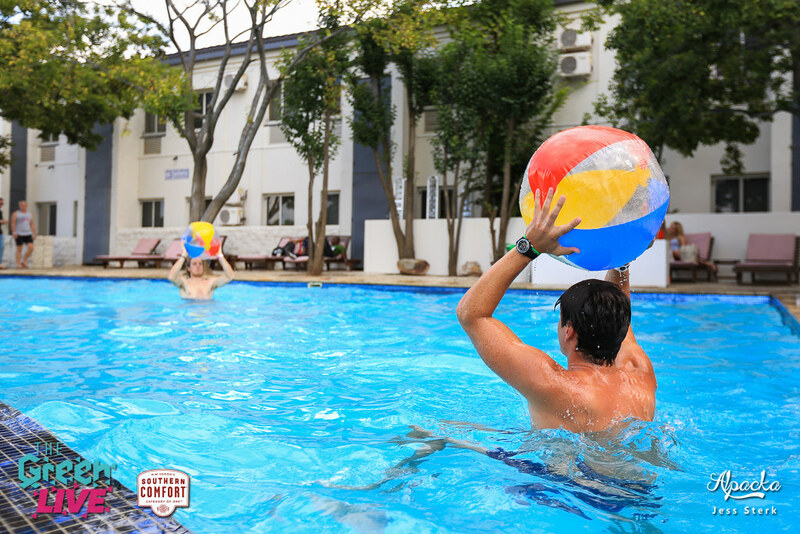 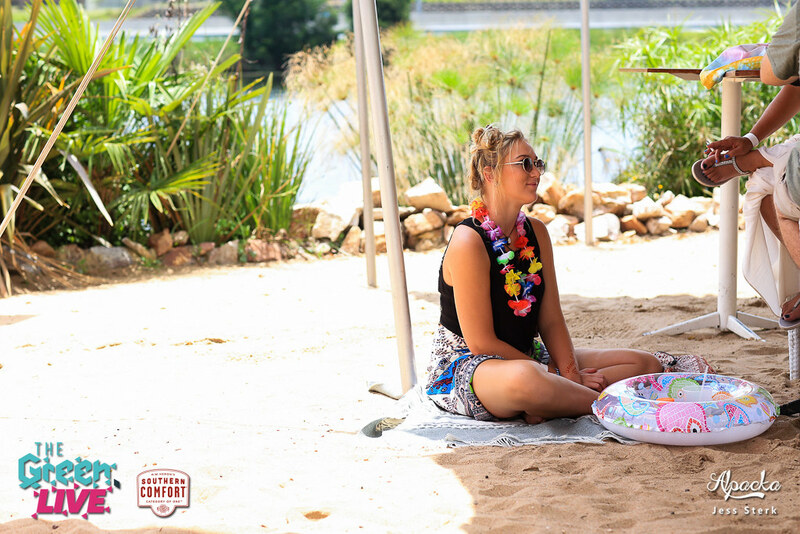 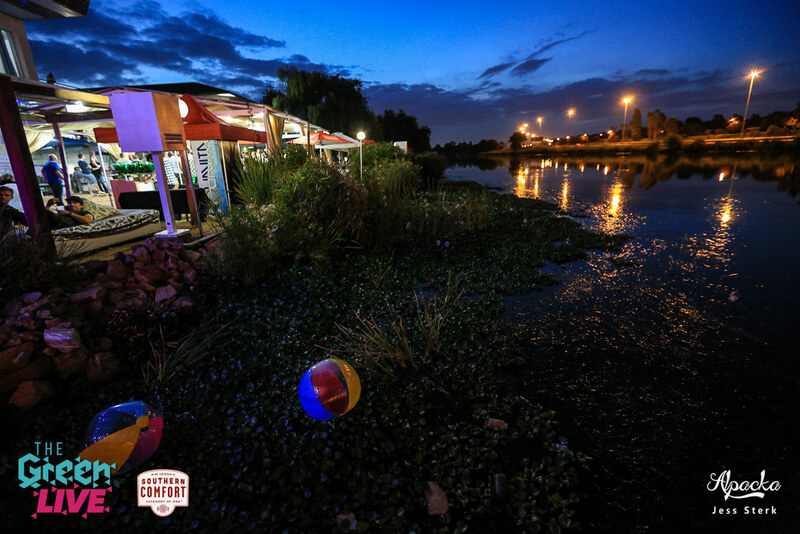 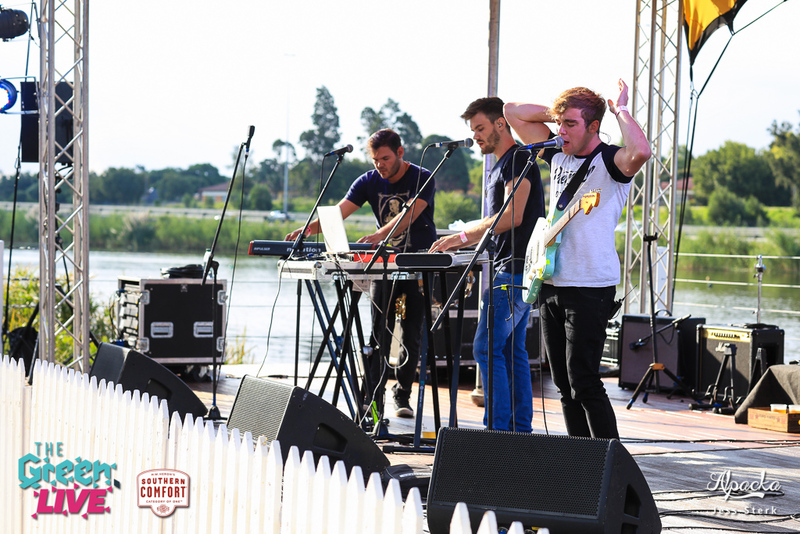 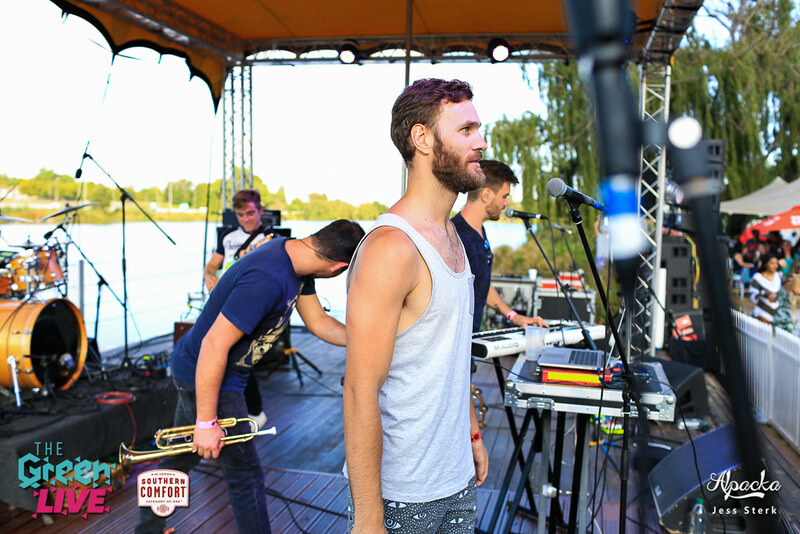 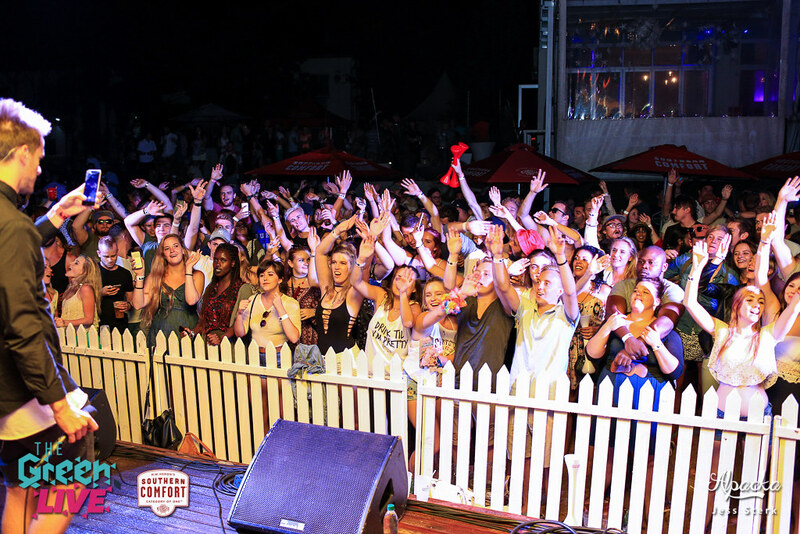 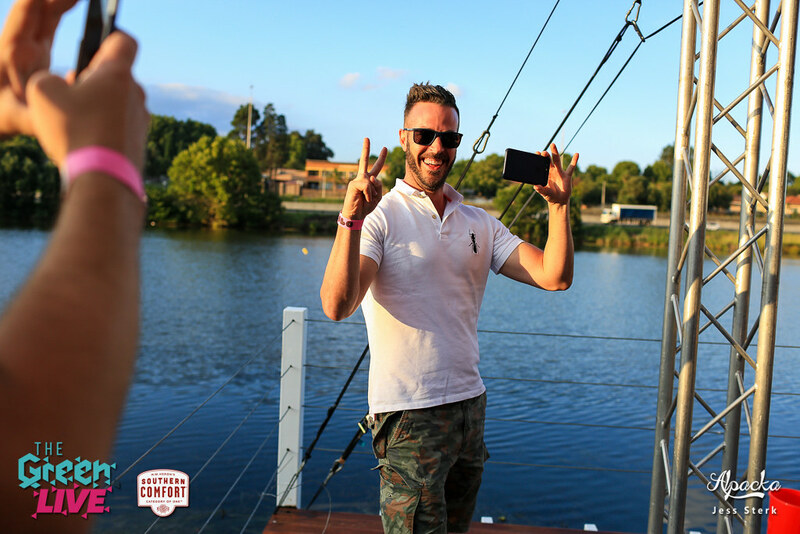 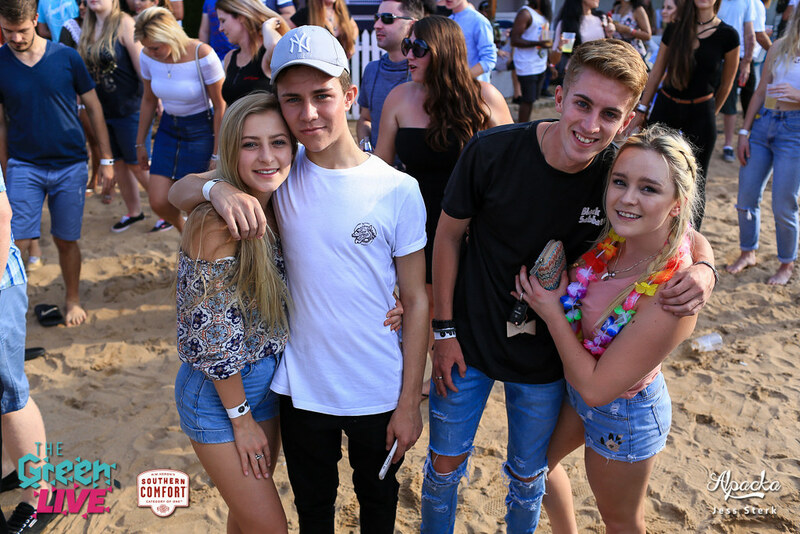 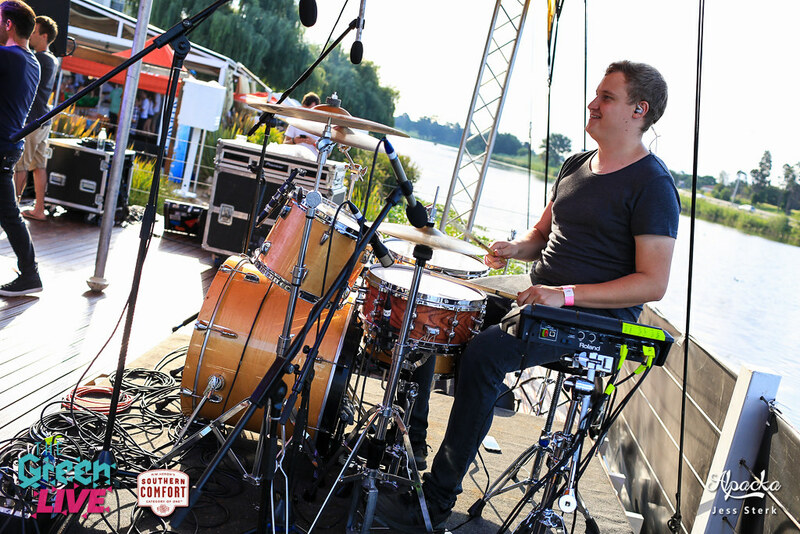 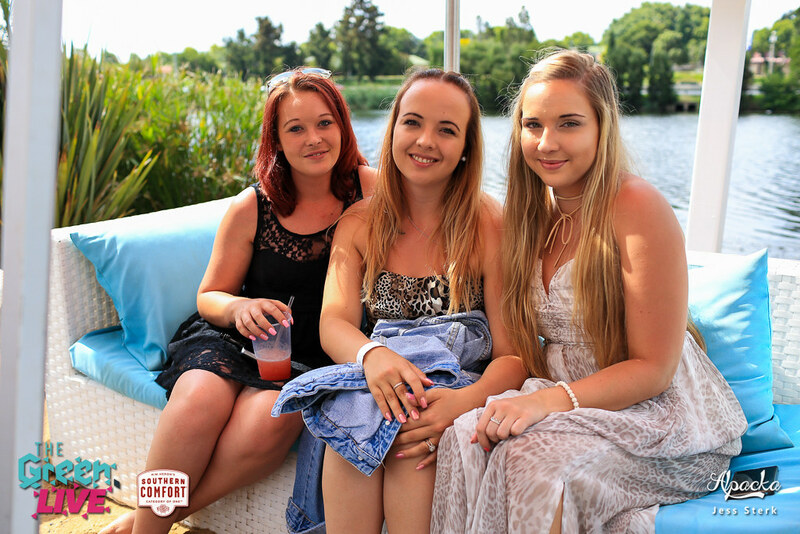 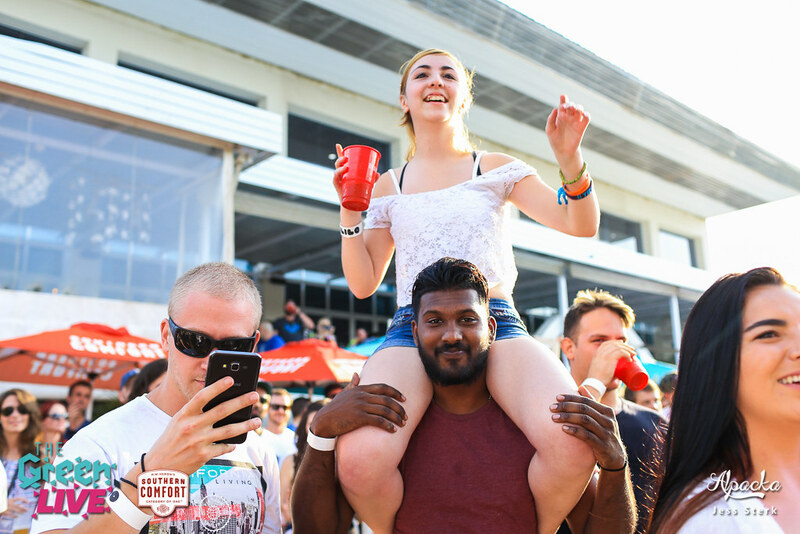 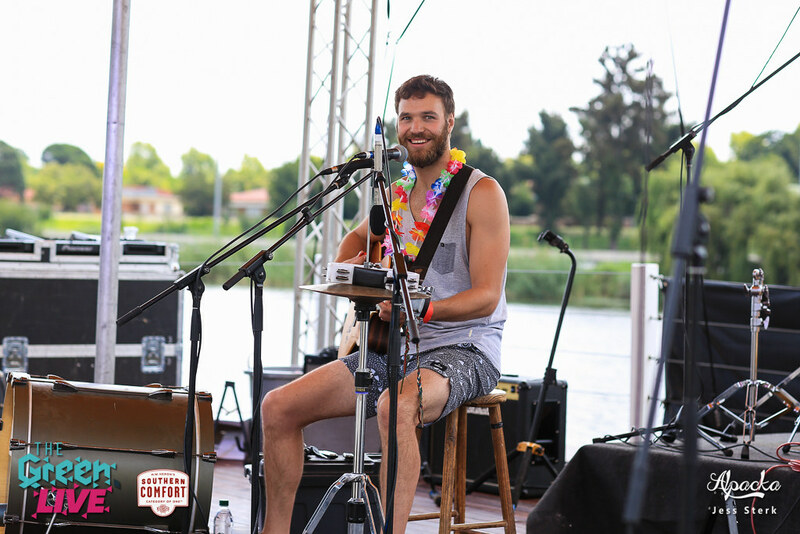 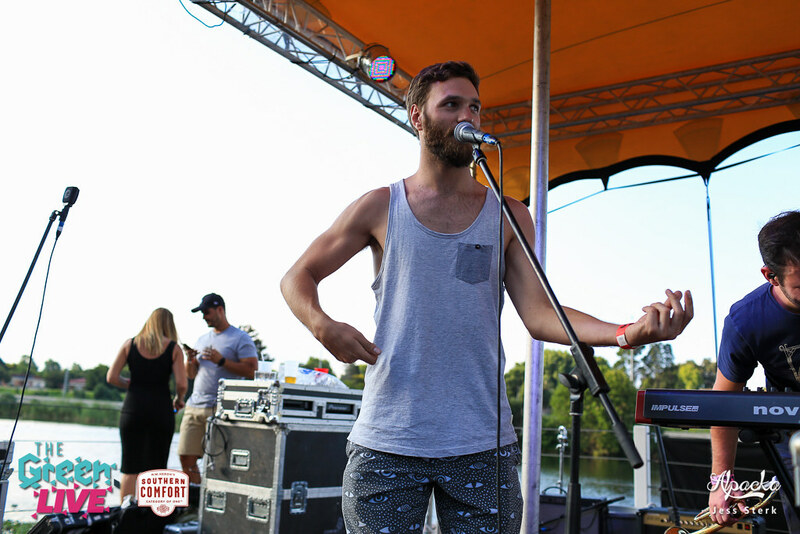 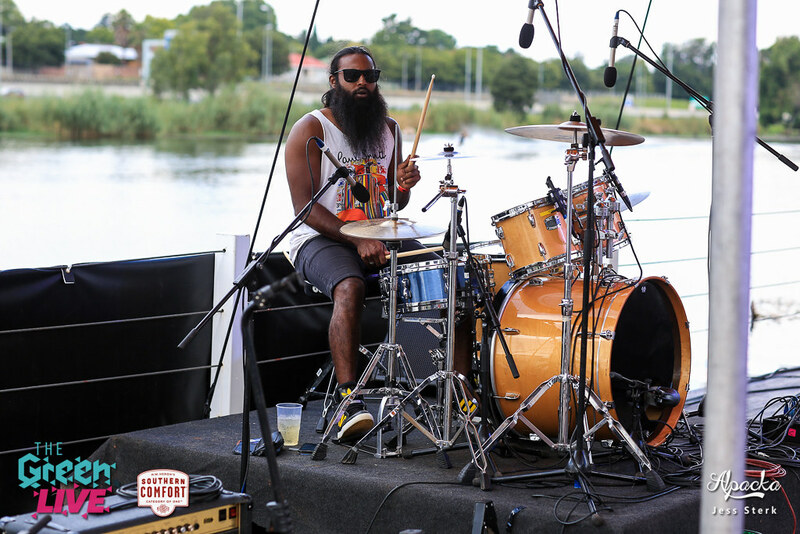 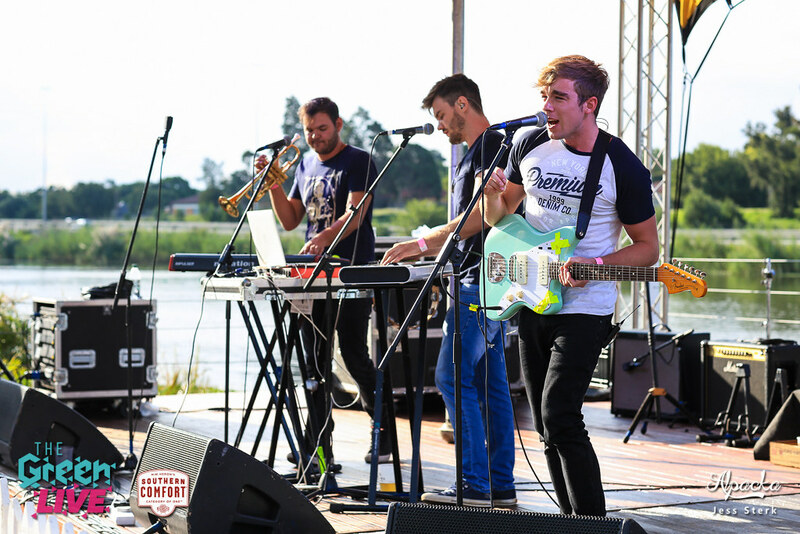 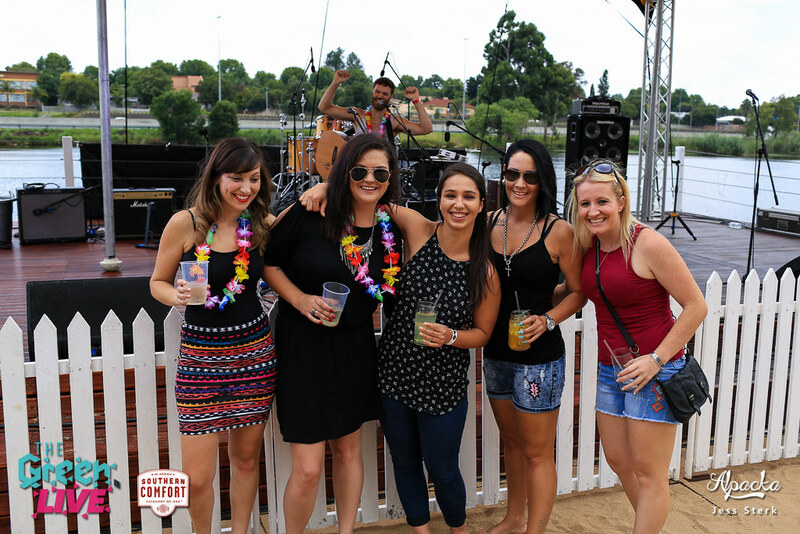 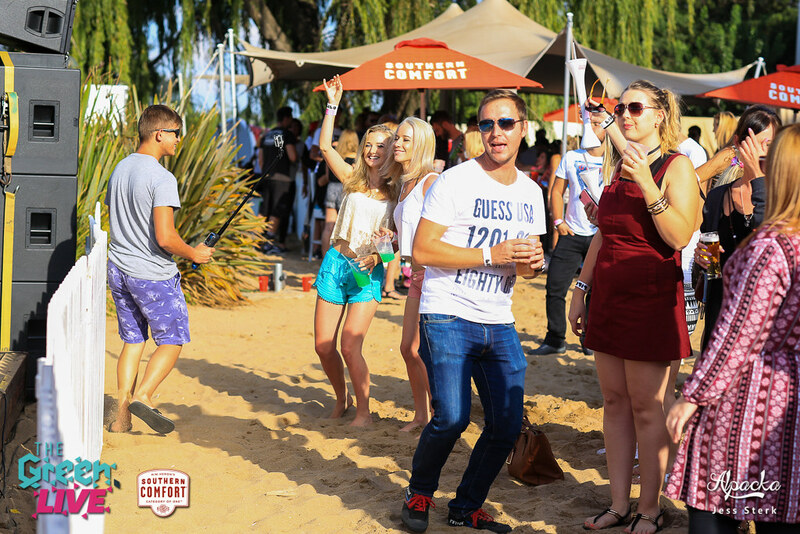 Bikinis, Beach sand, and a massive stage on the water ensured a Beach vibe like no other Benoni has ever seen. 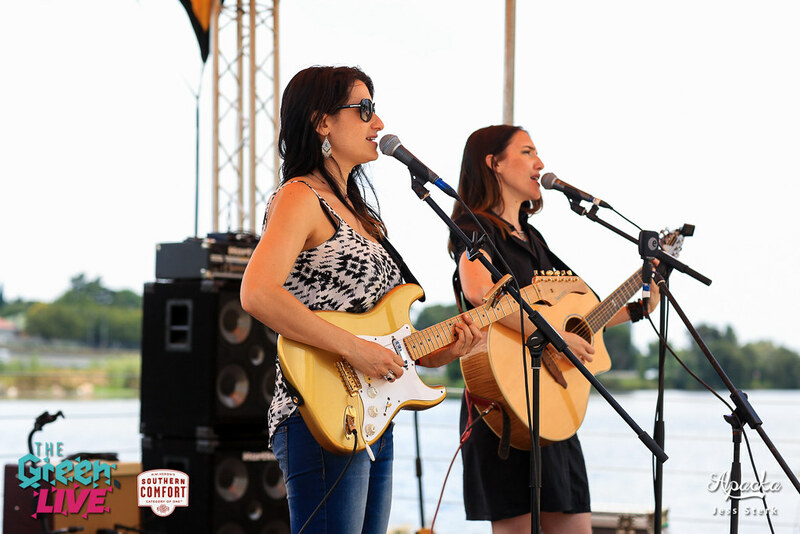 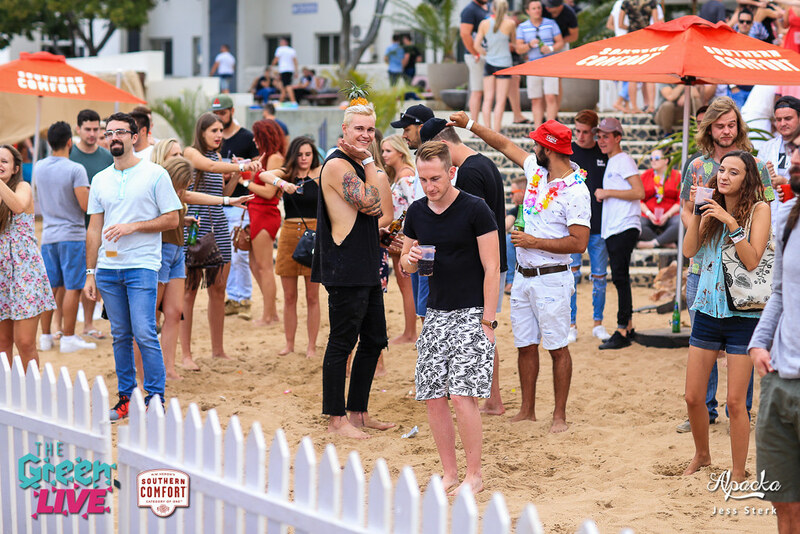 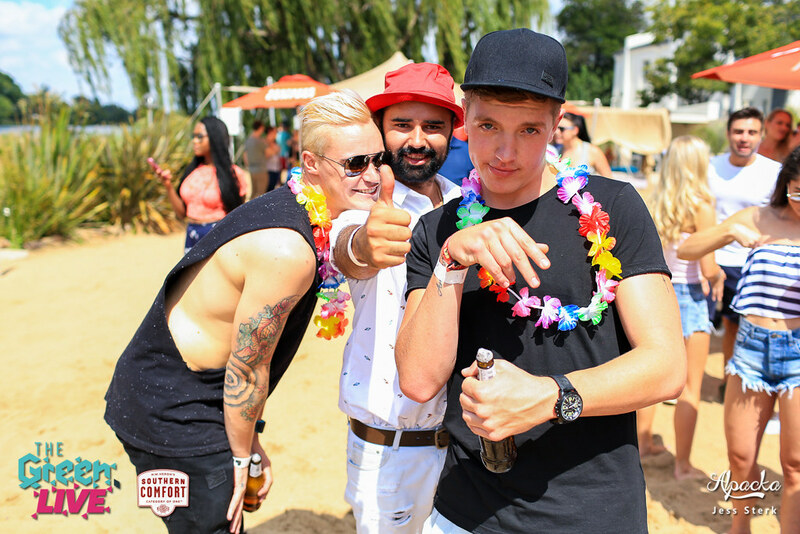 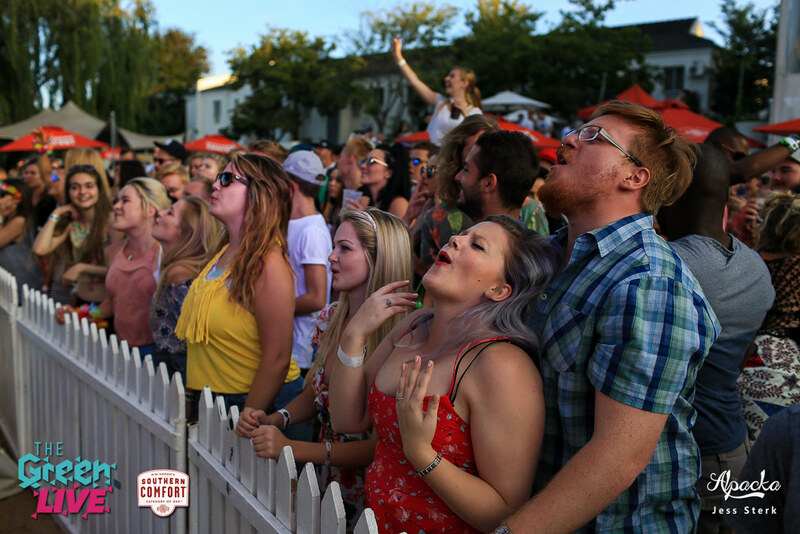 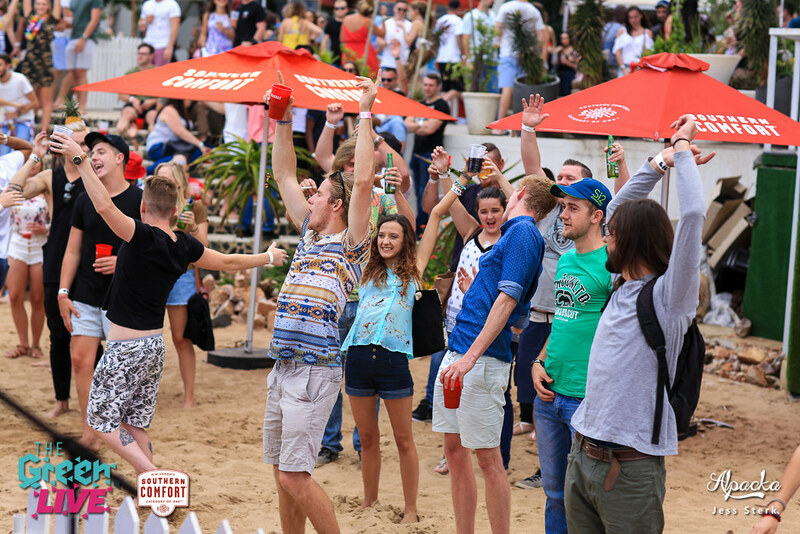 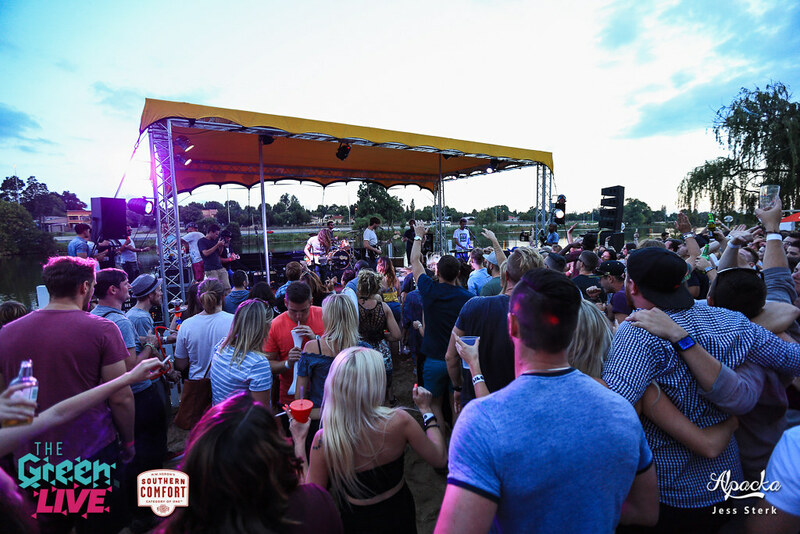 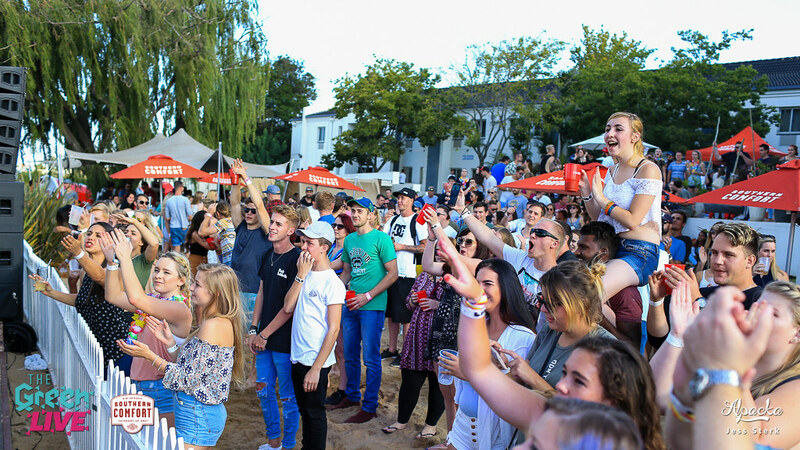 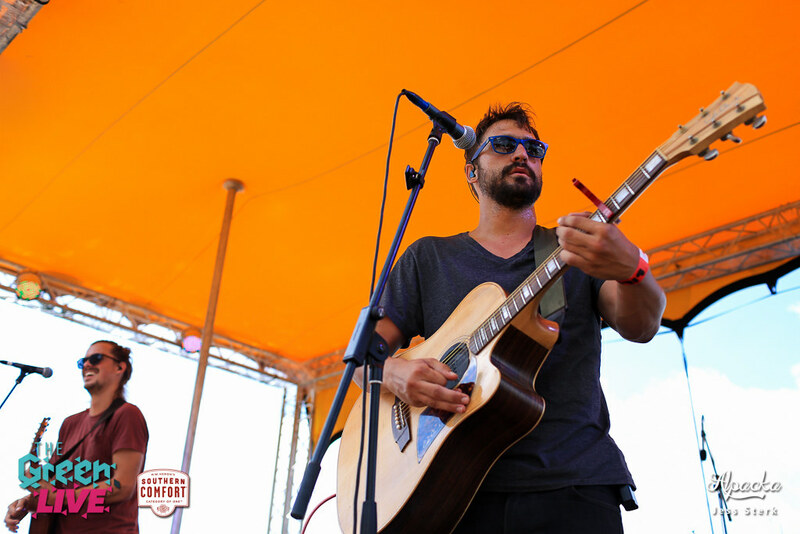 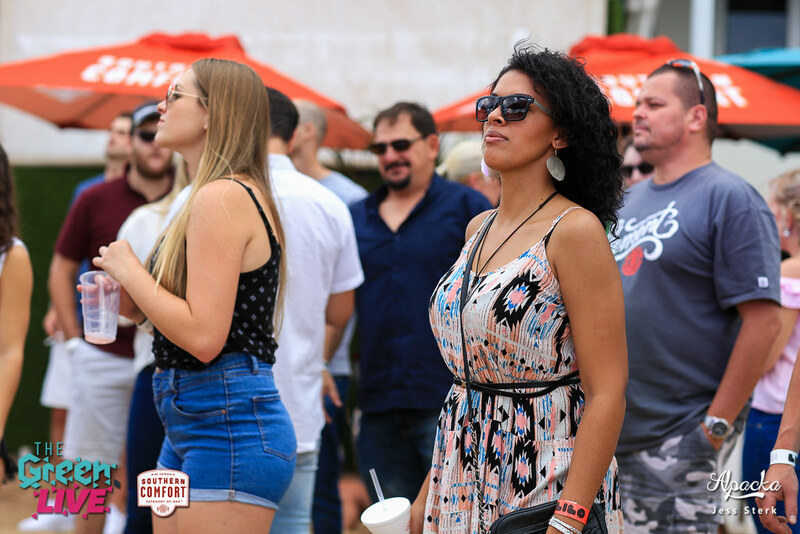 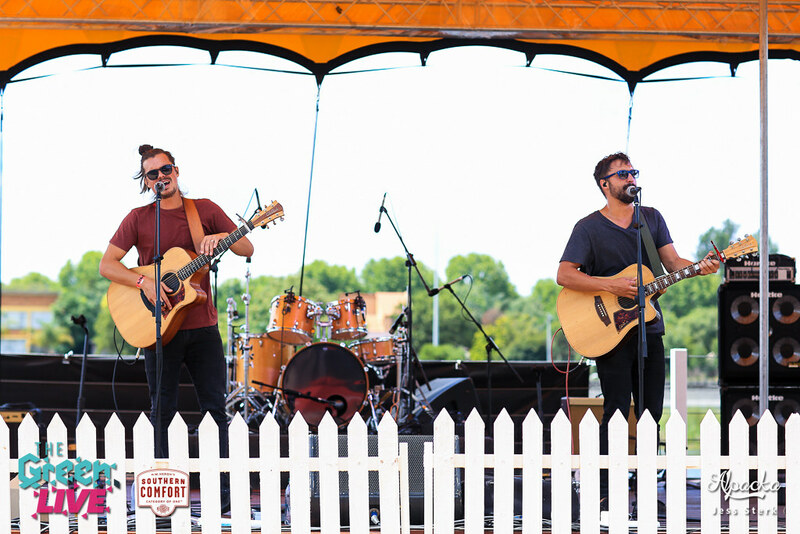 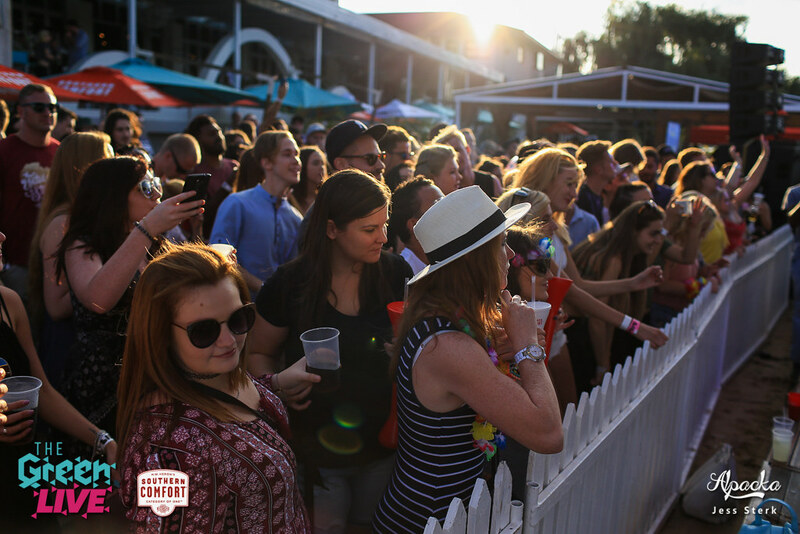 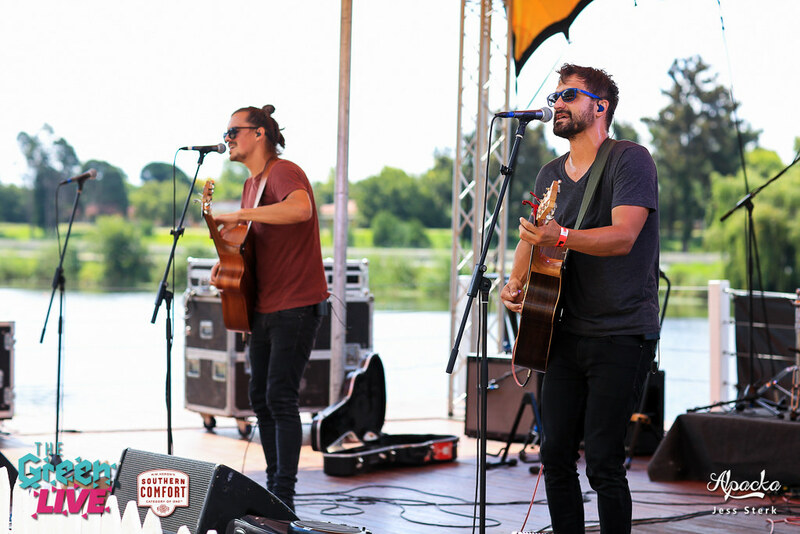 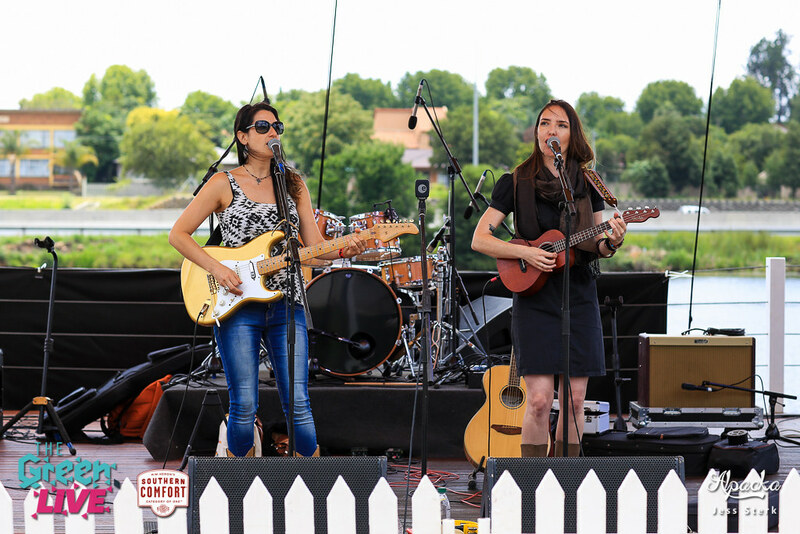 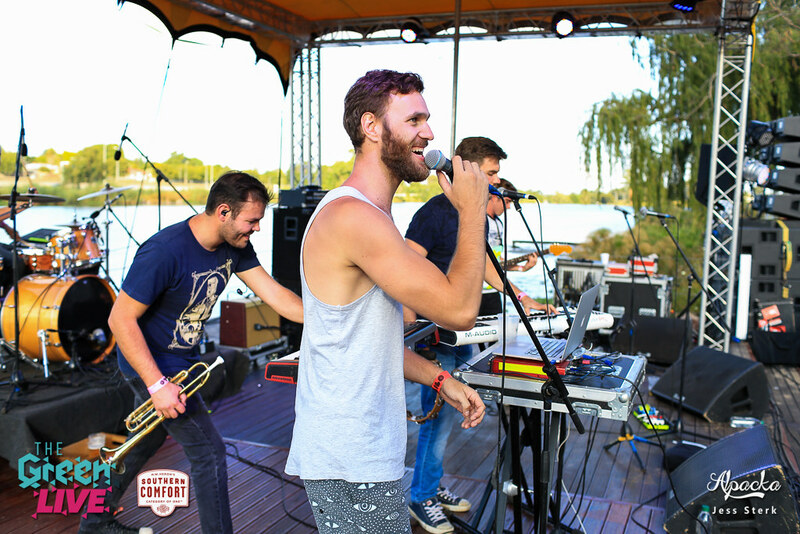 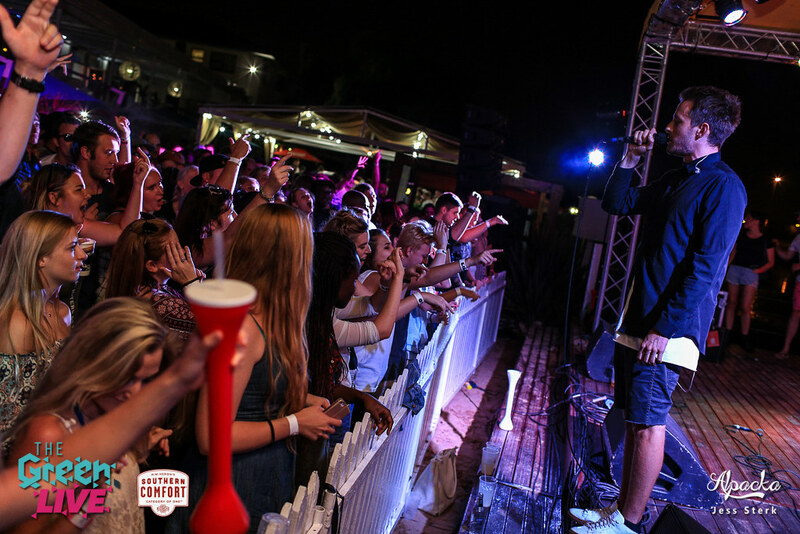 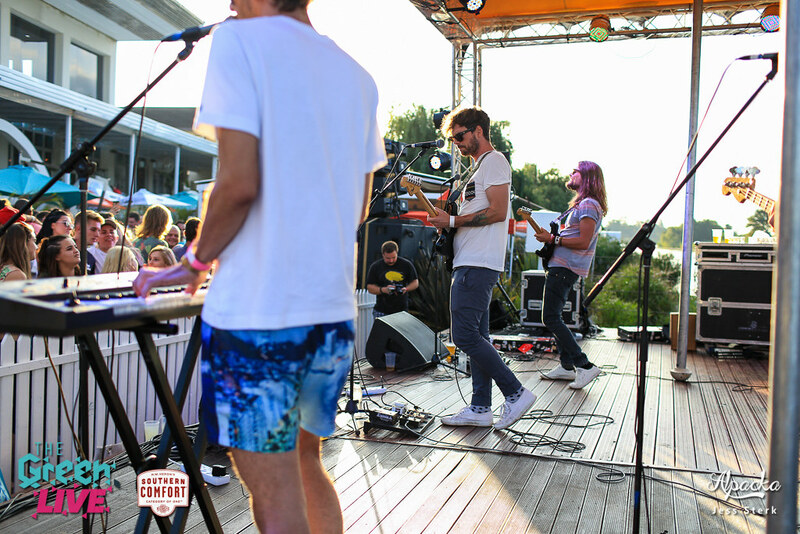 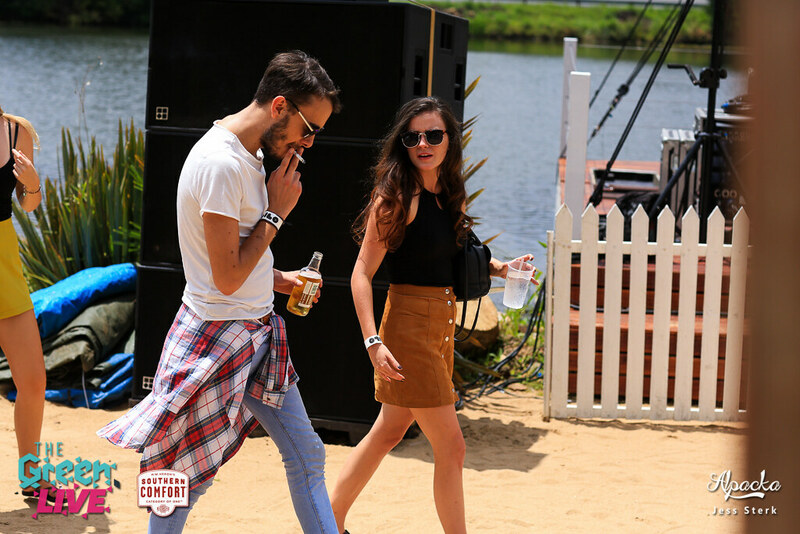 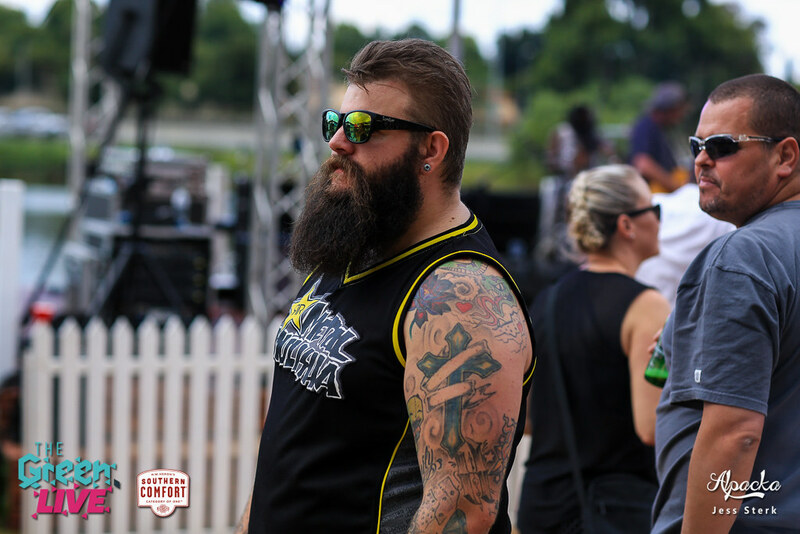 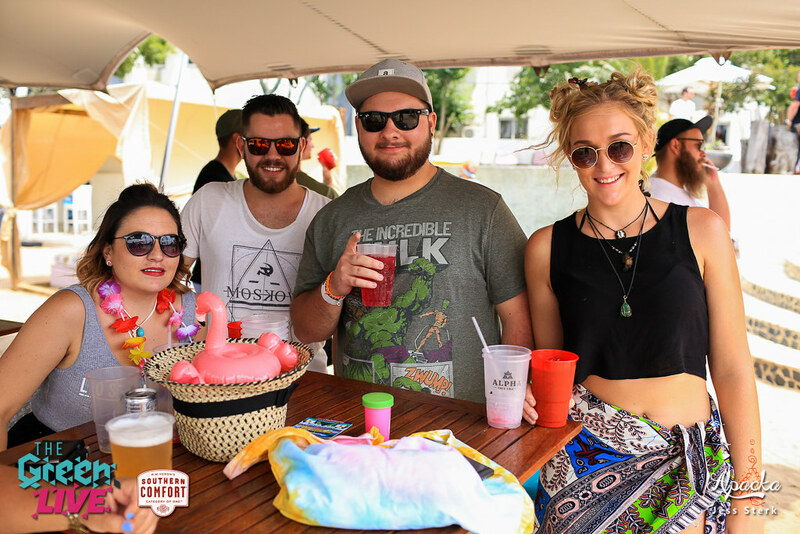 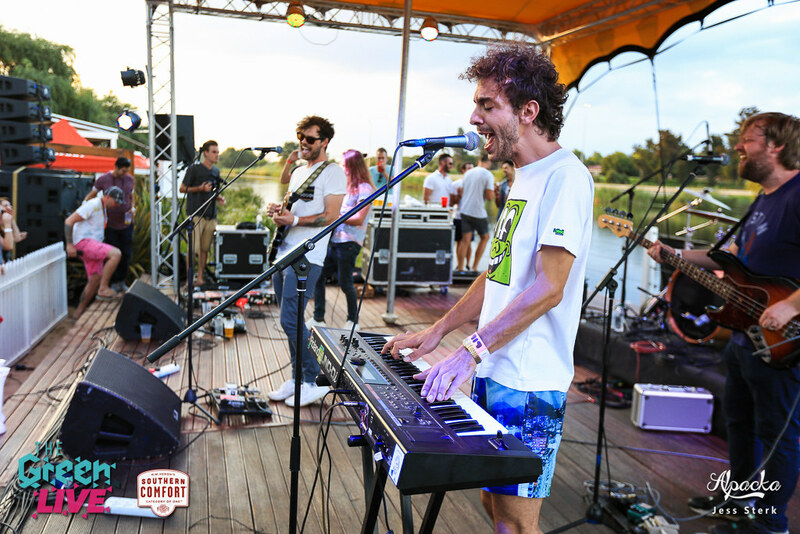 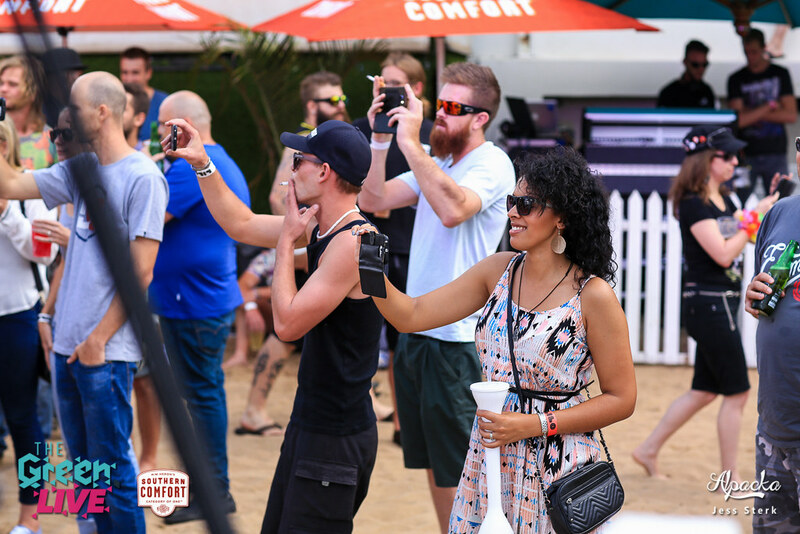 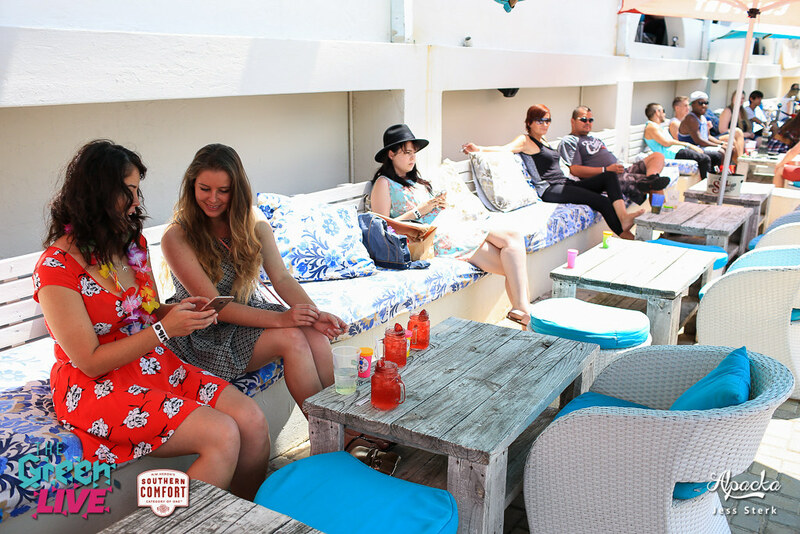 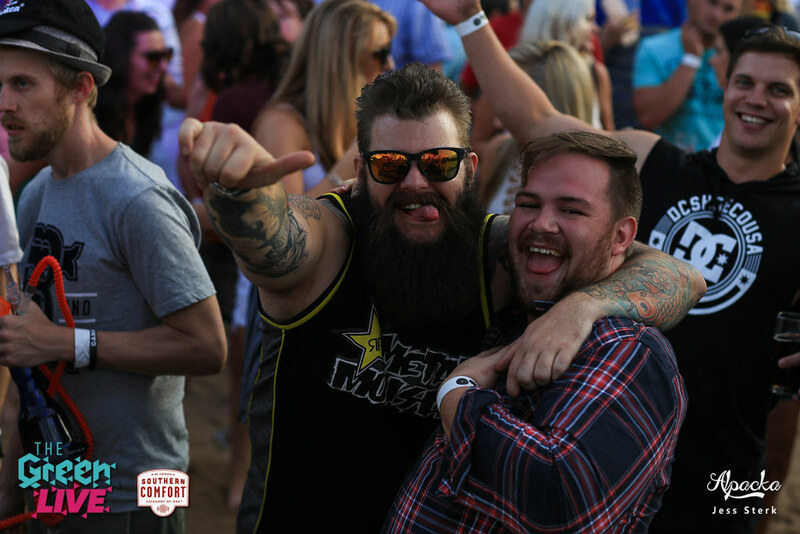 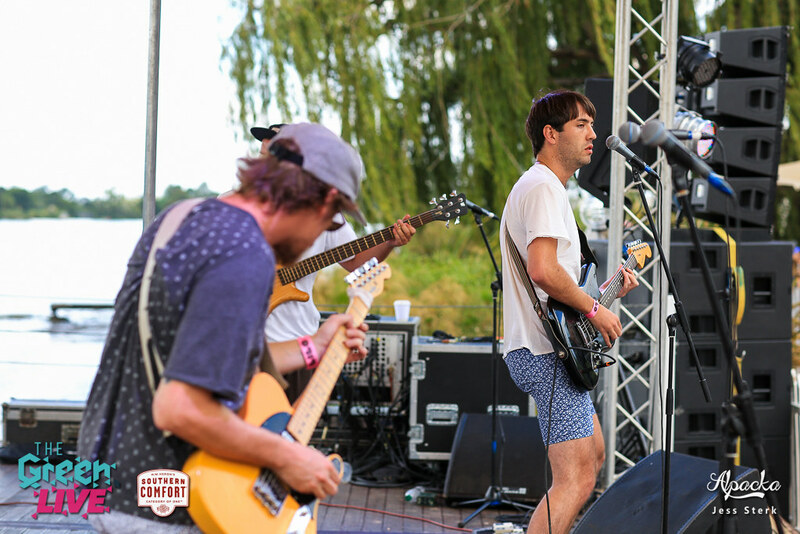 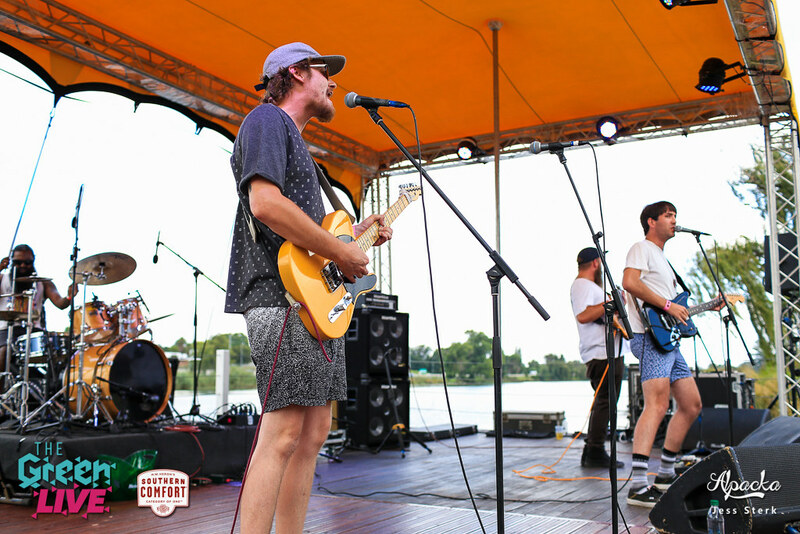 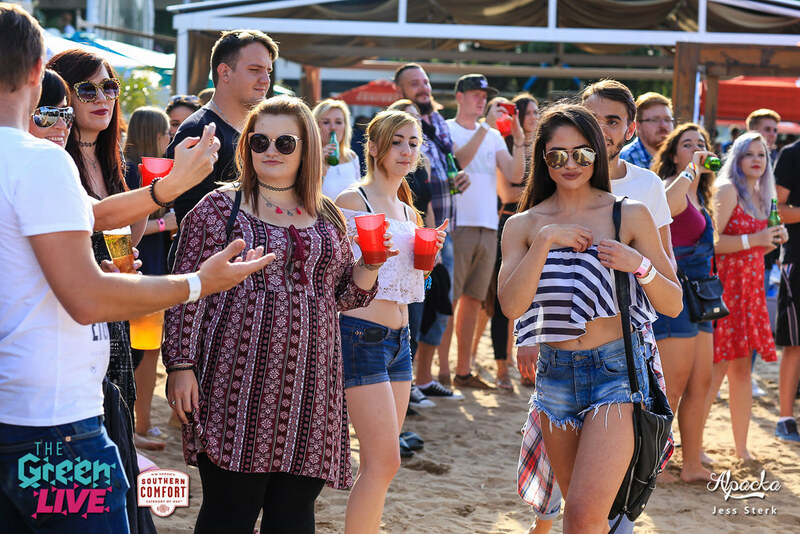 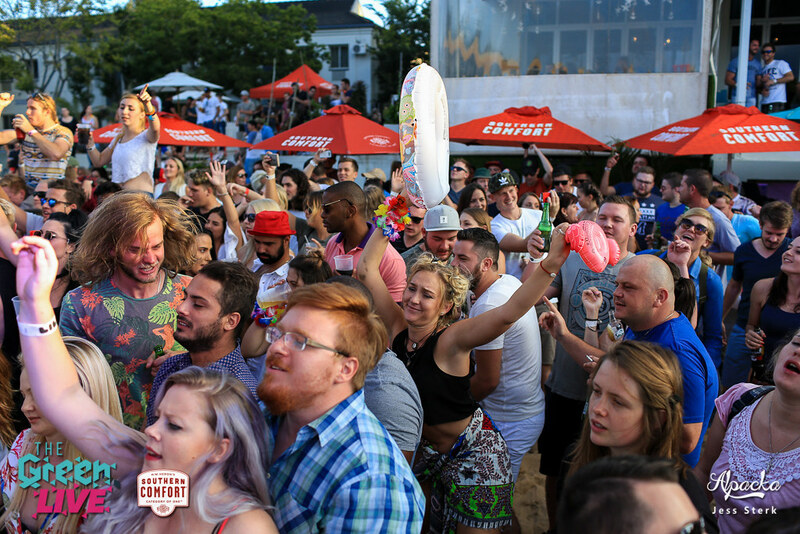 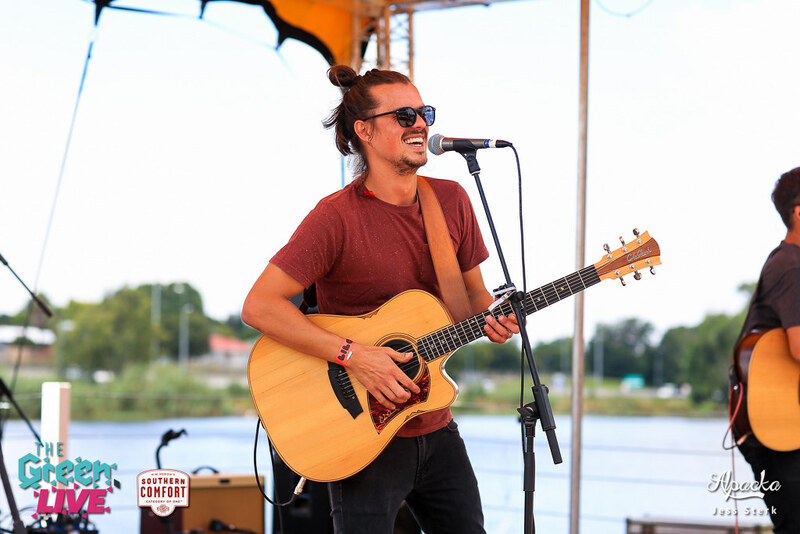 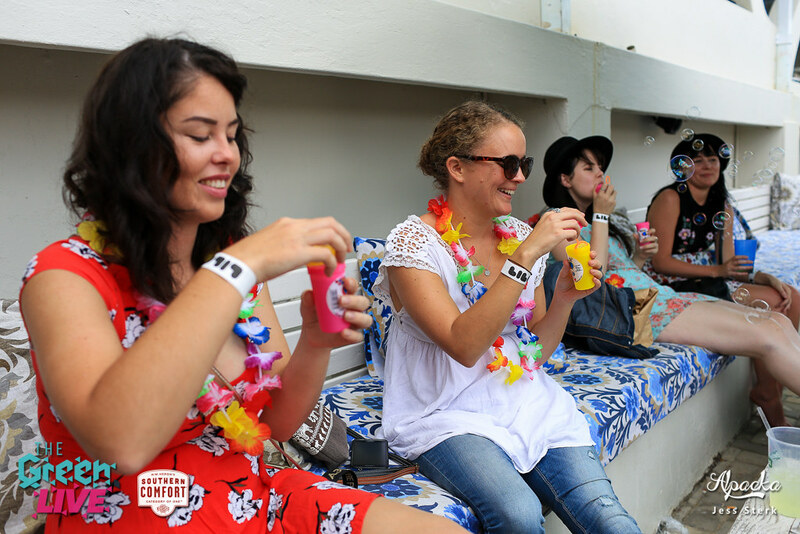 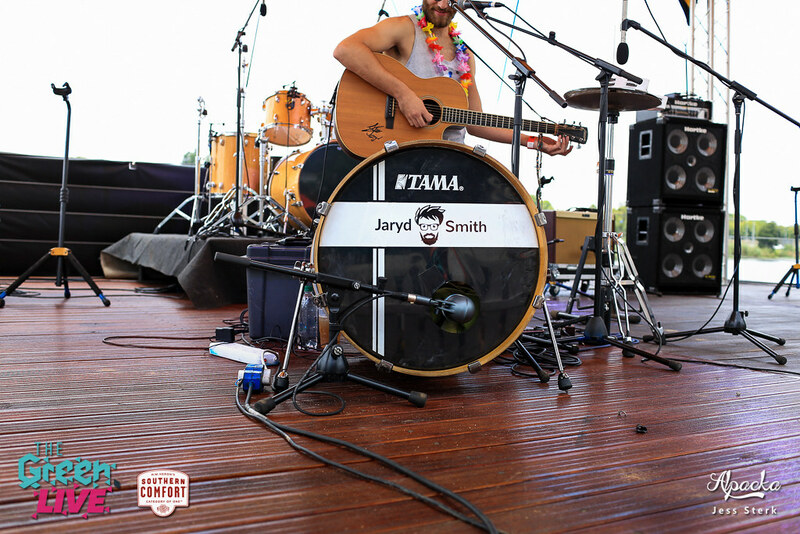 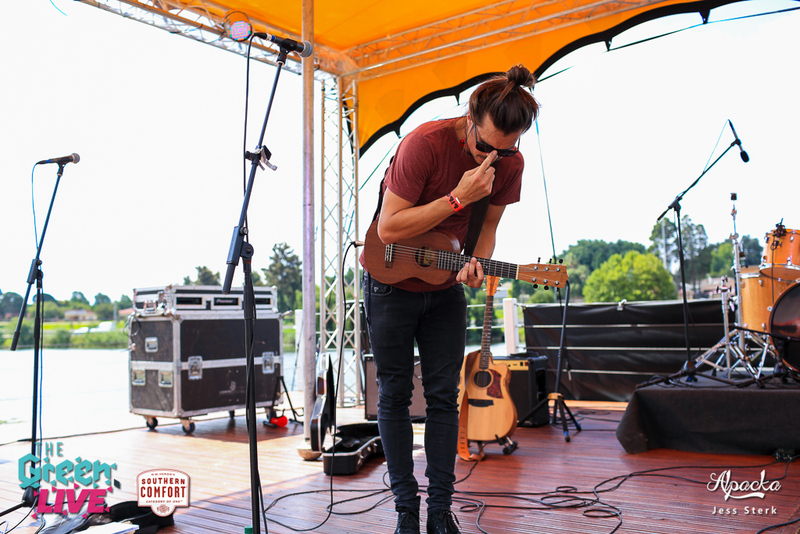 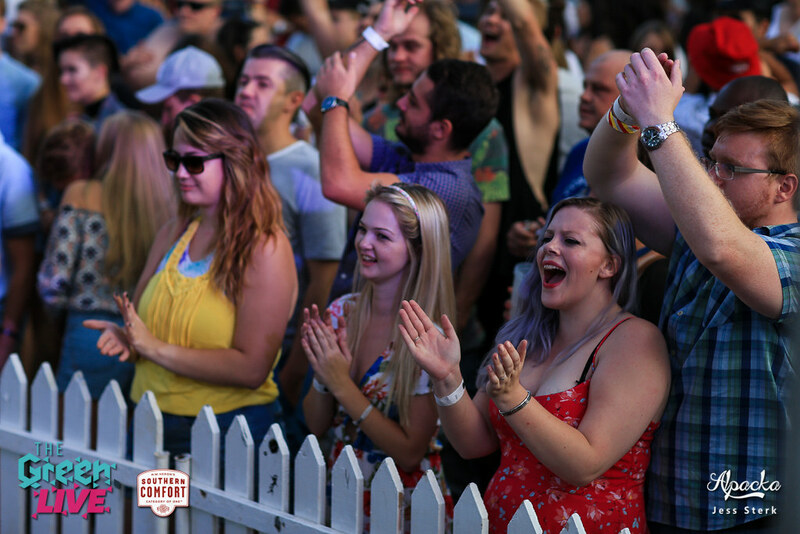 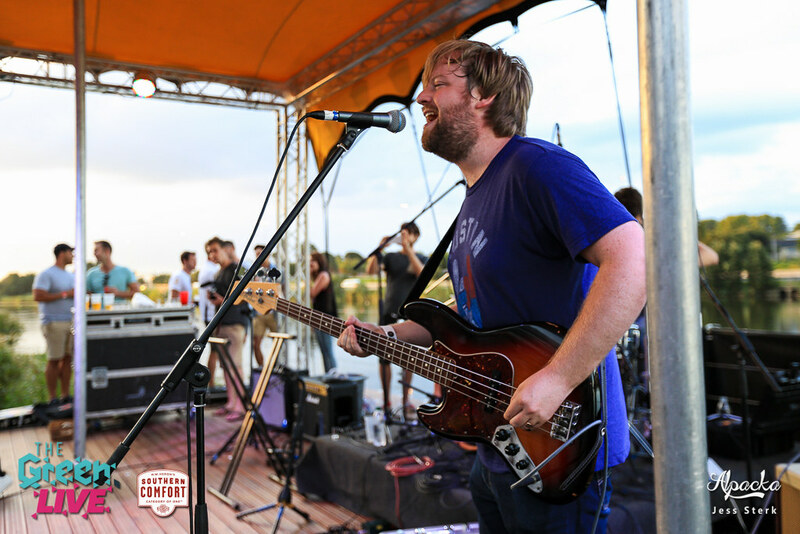 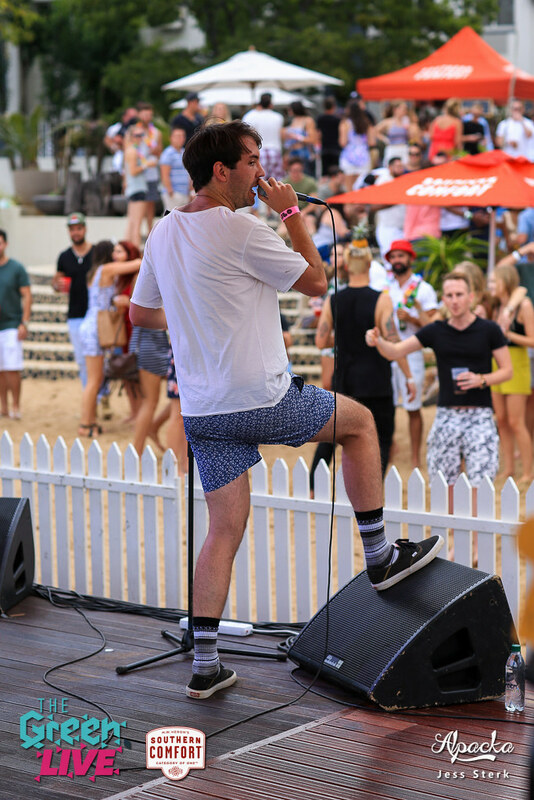 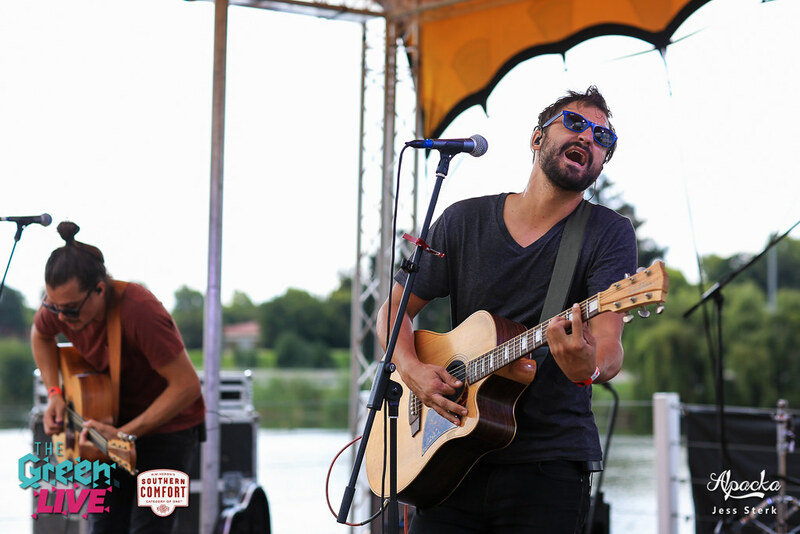 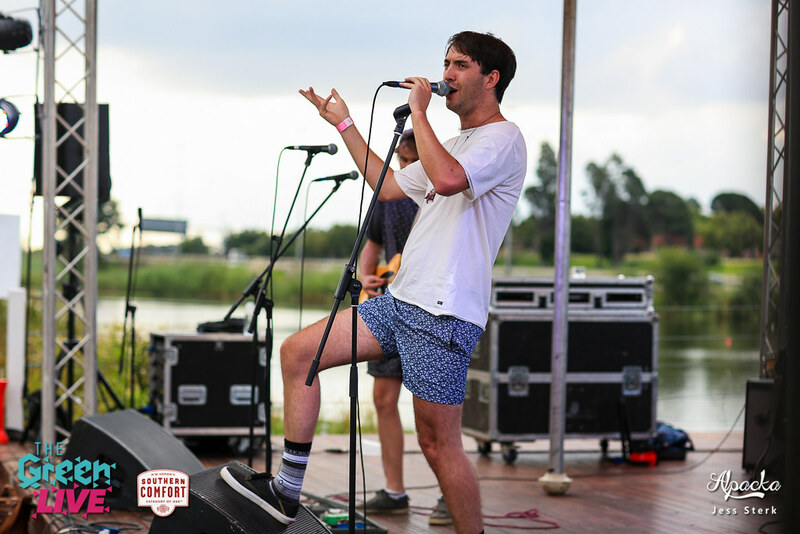 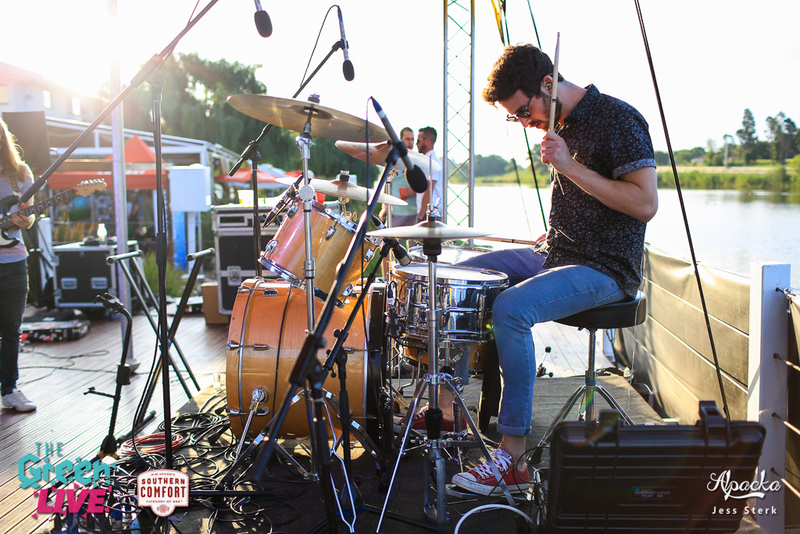 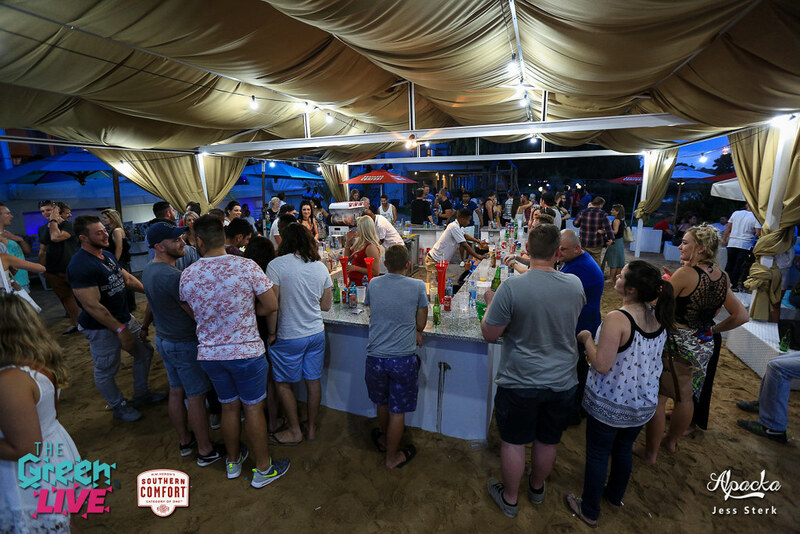 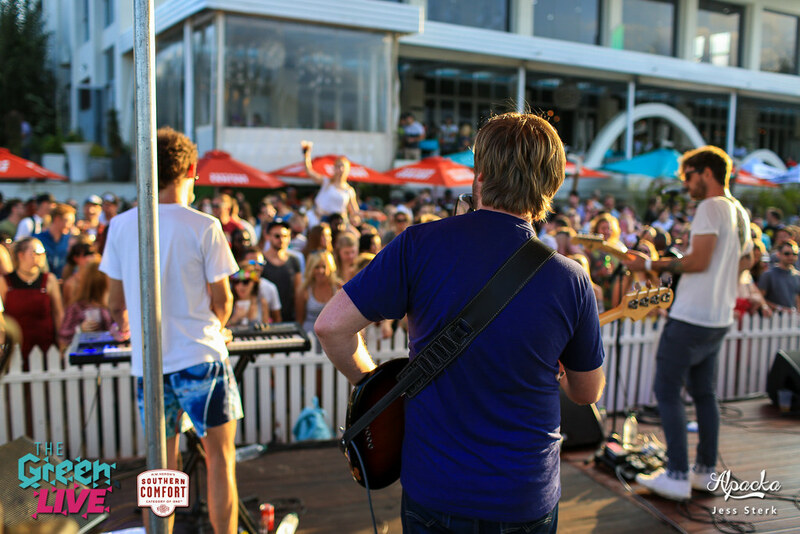 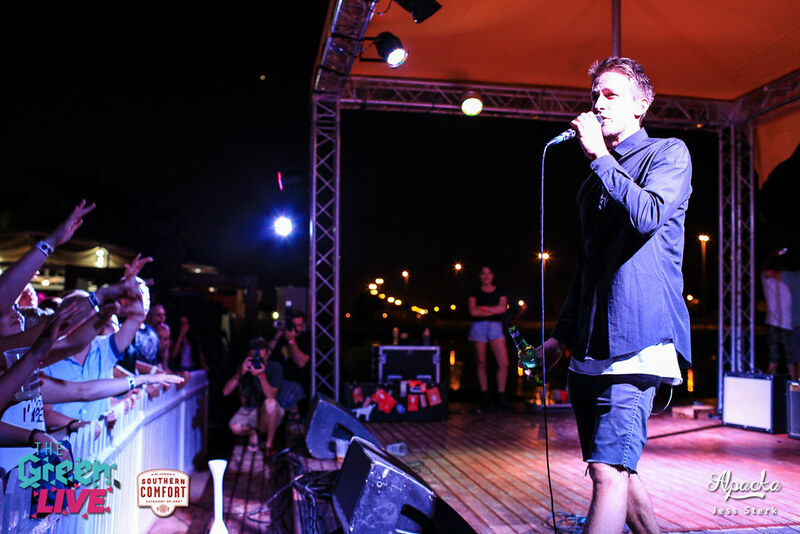 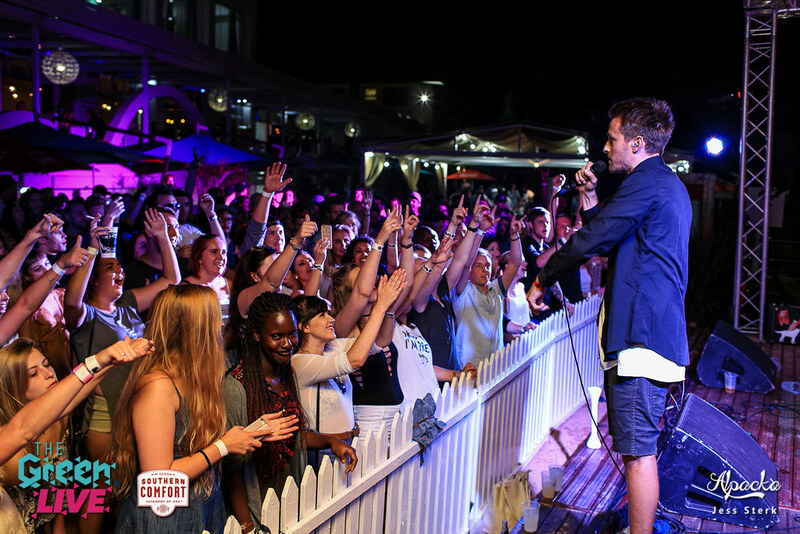 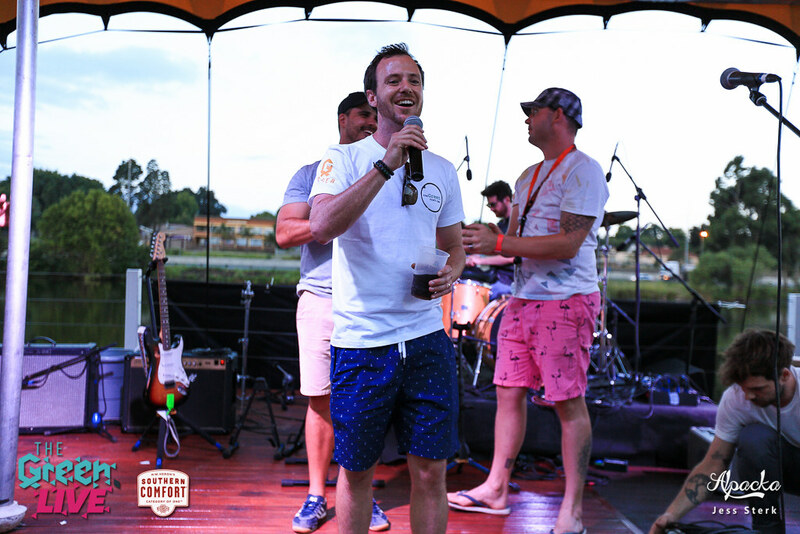 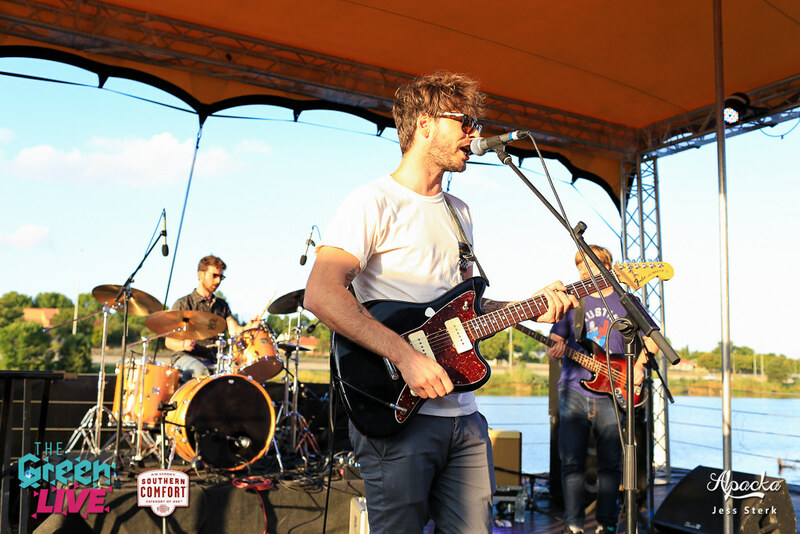 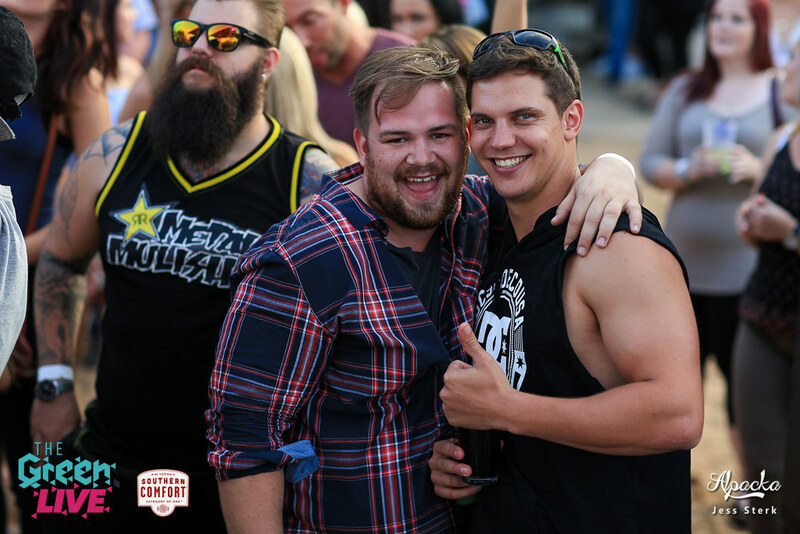 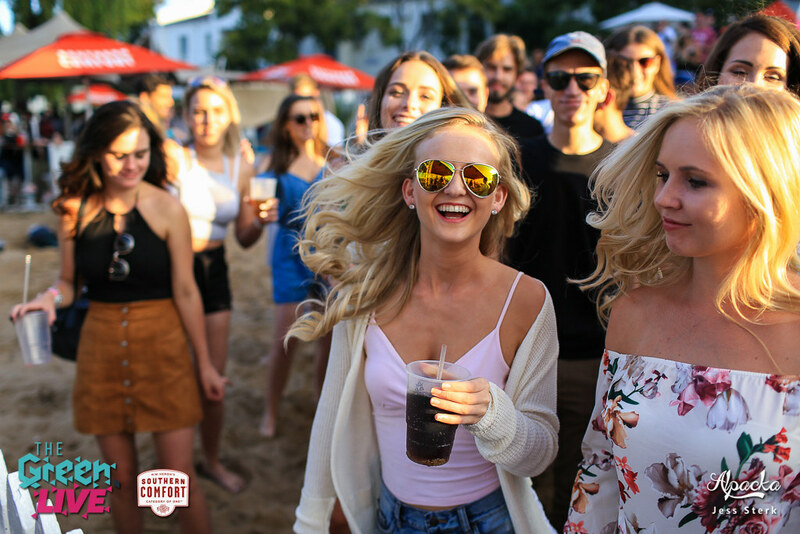 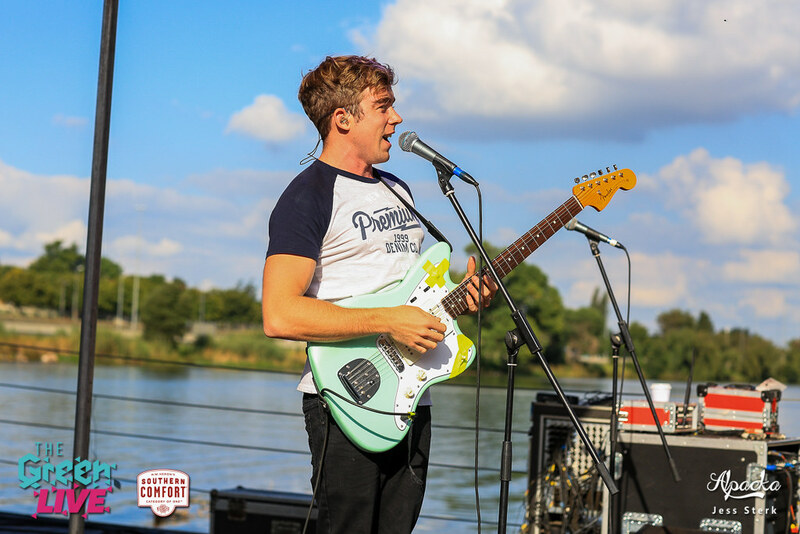 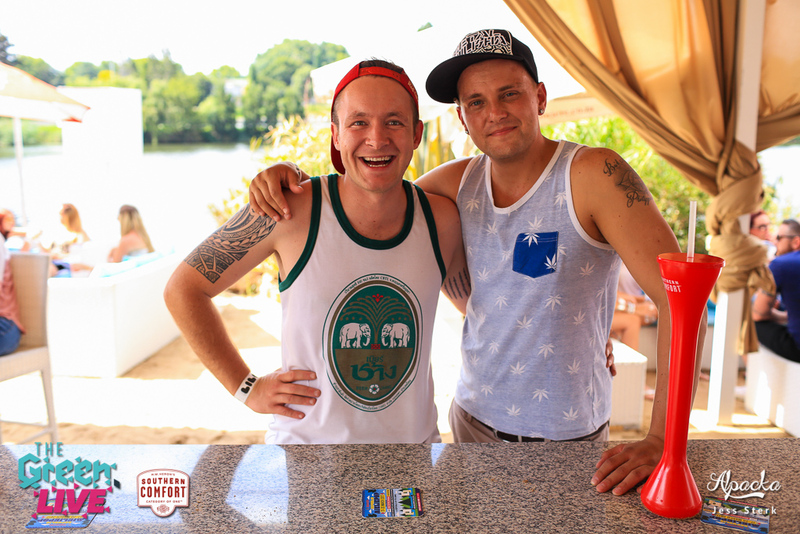 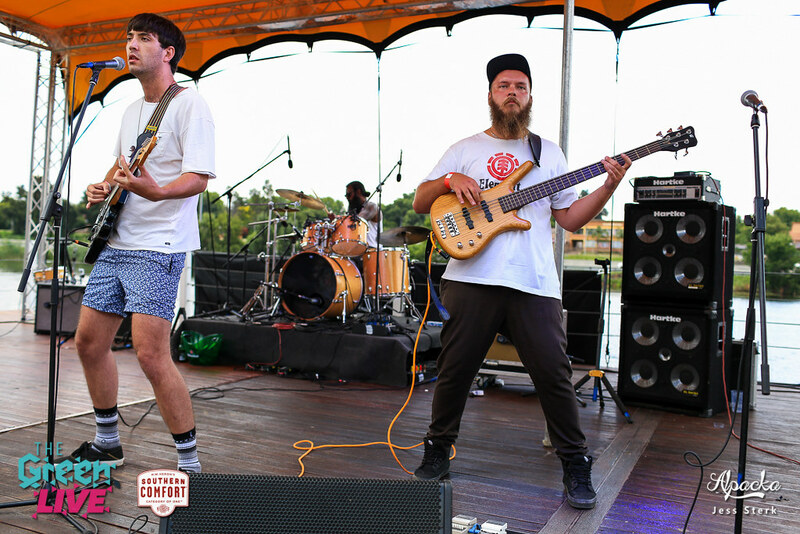 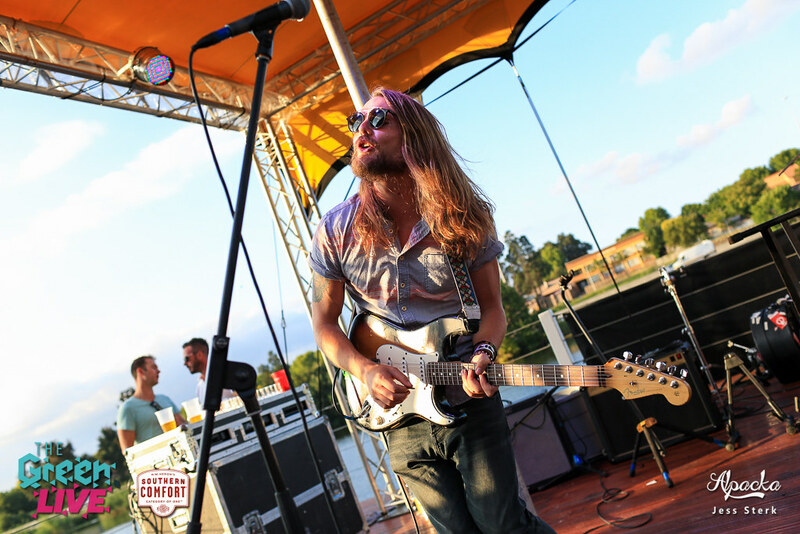 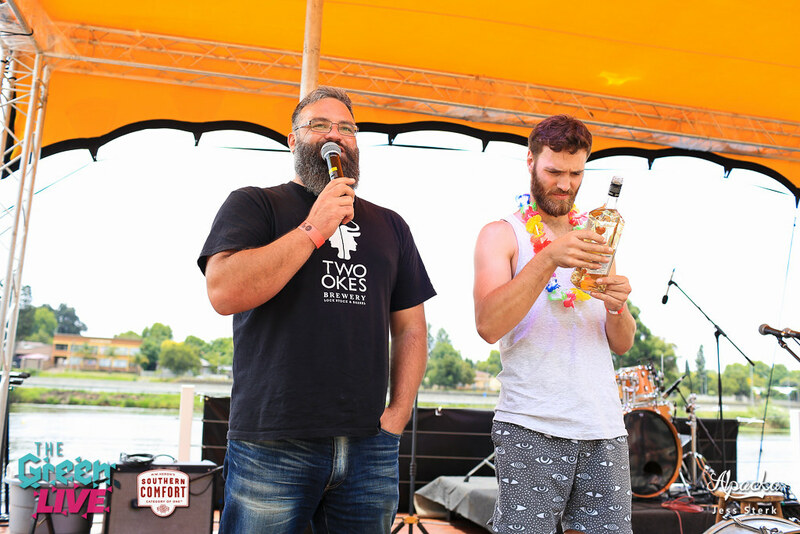 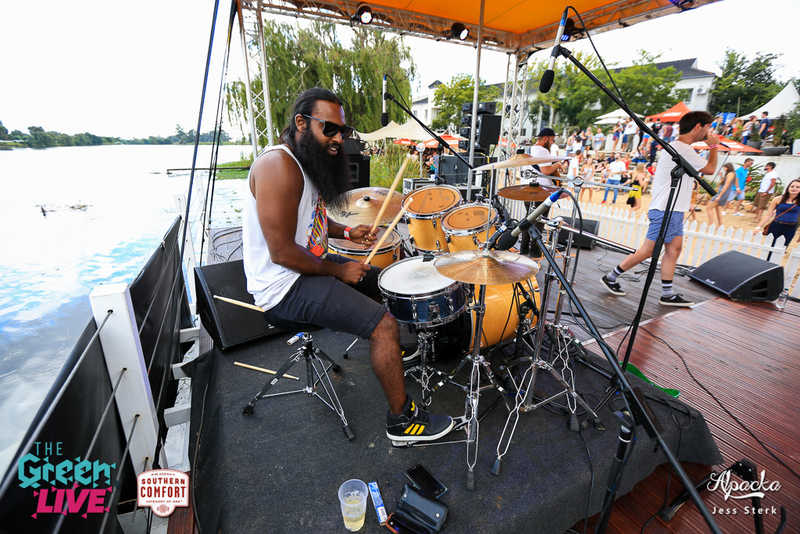 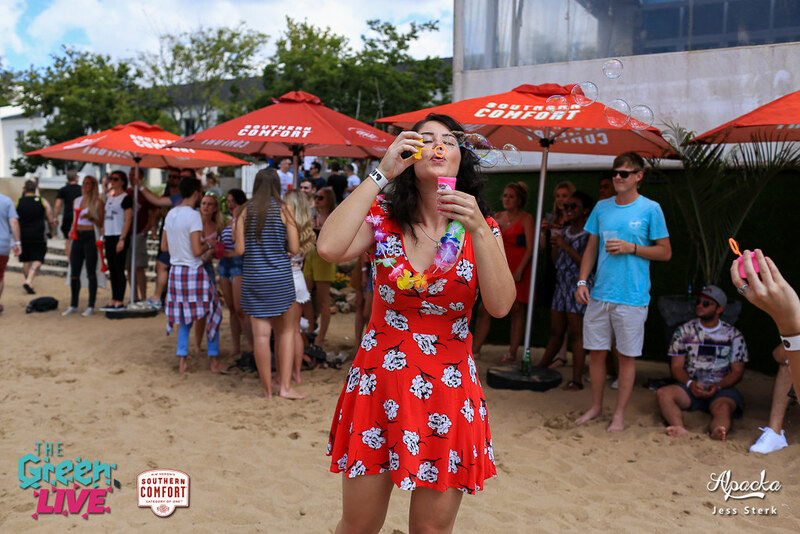 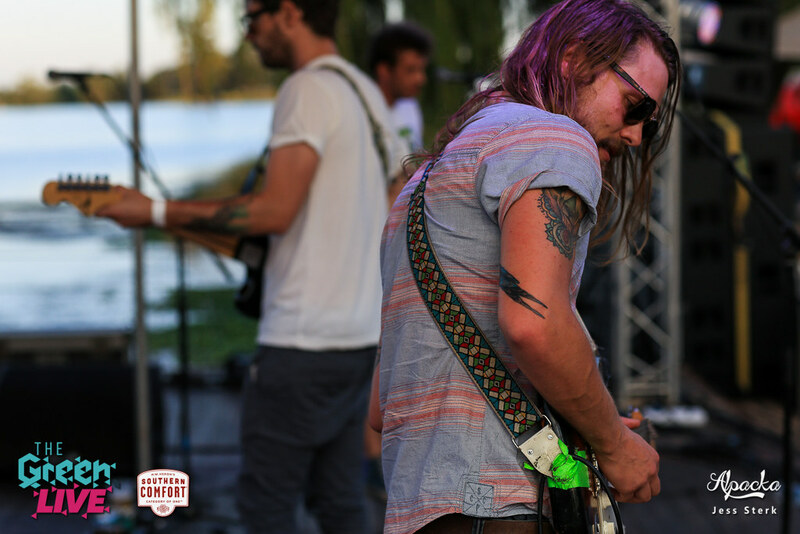 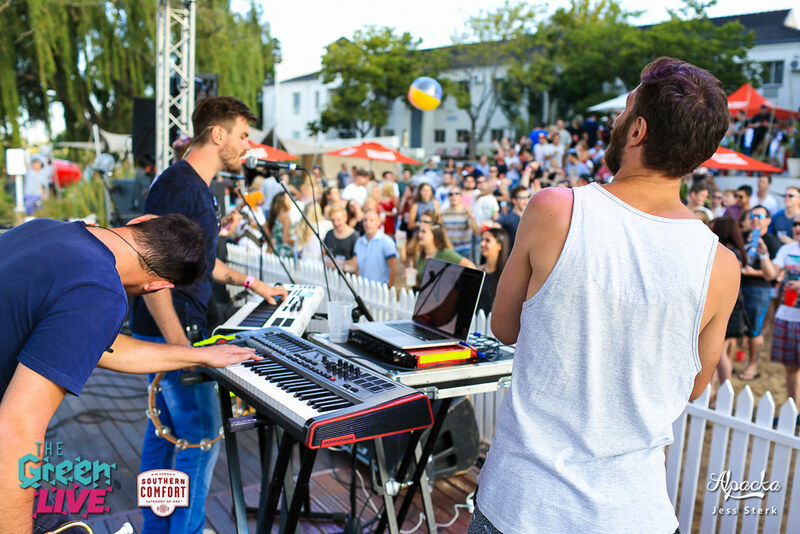 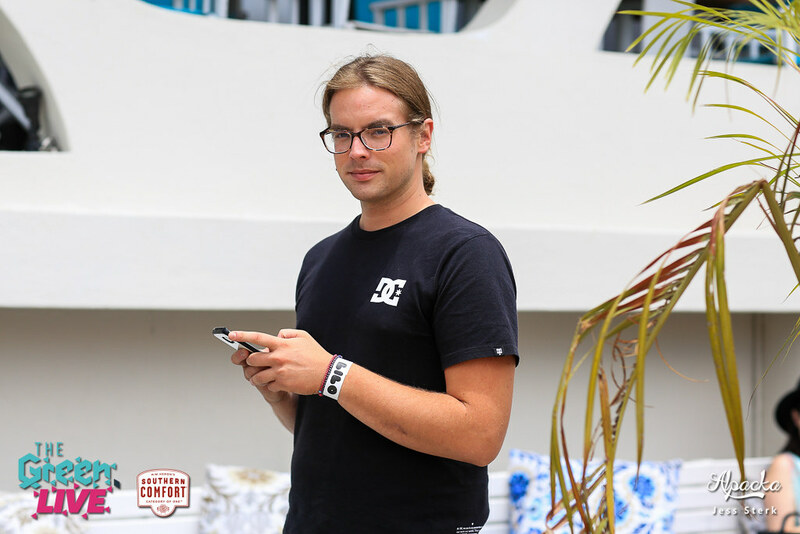 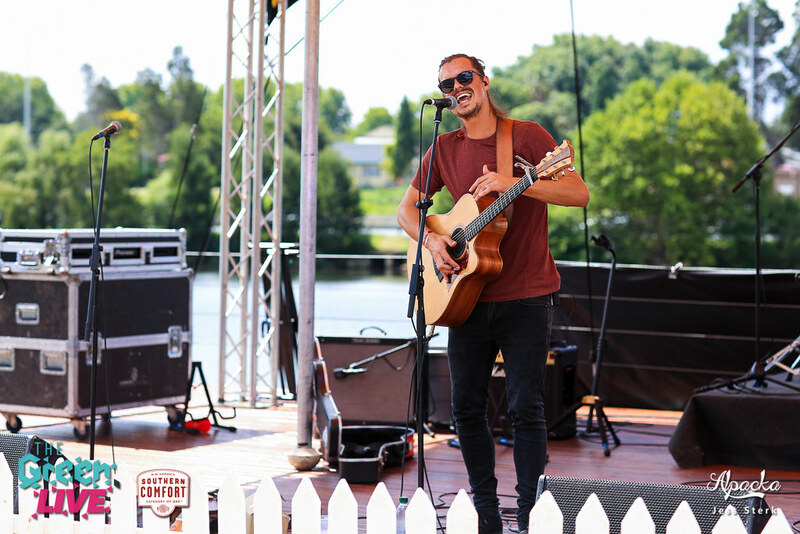 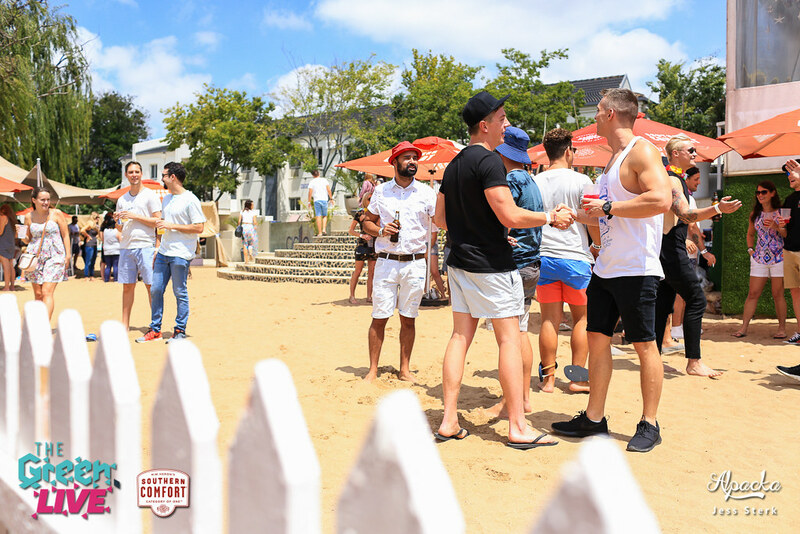 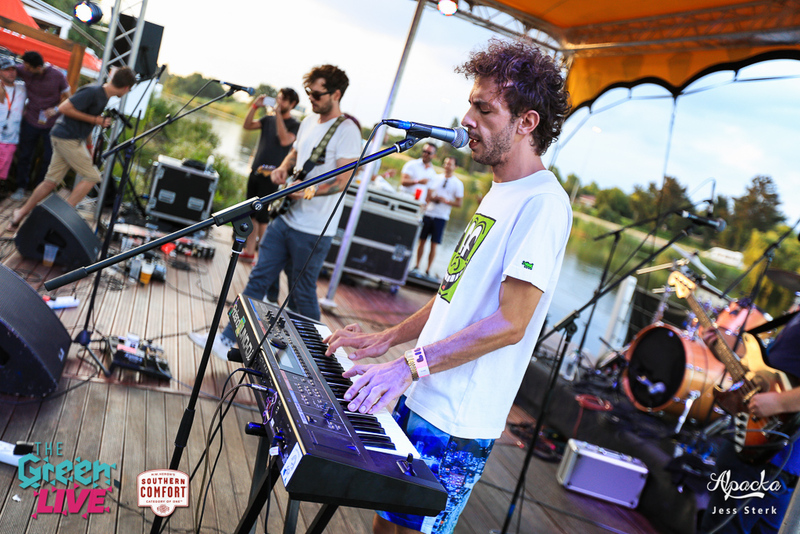 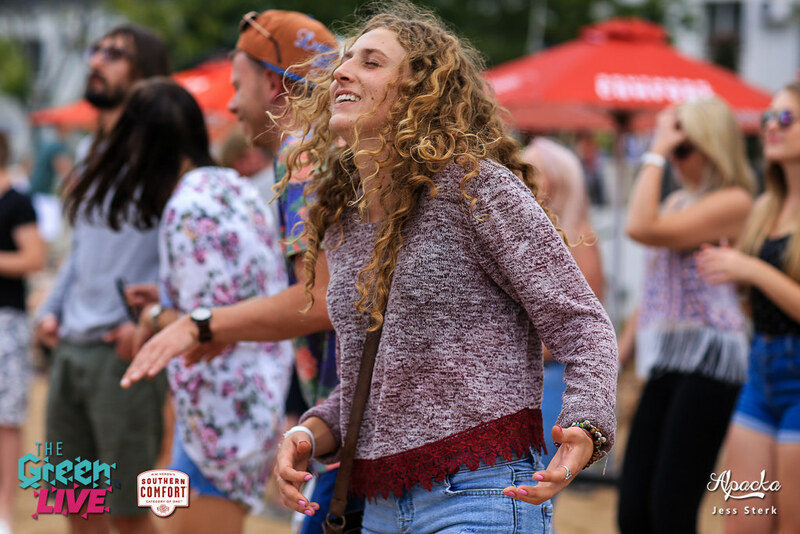 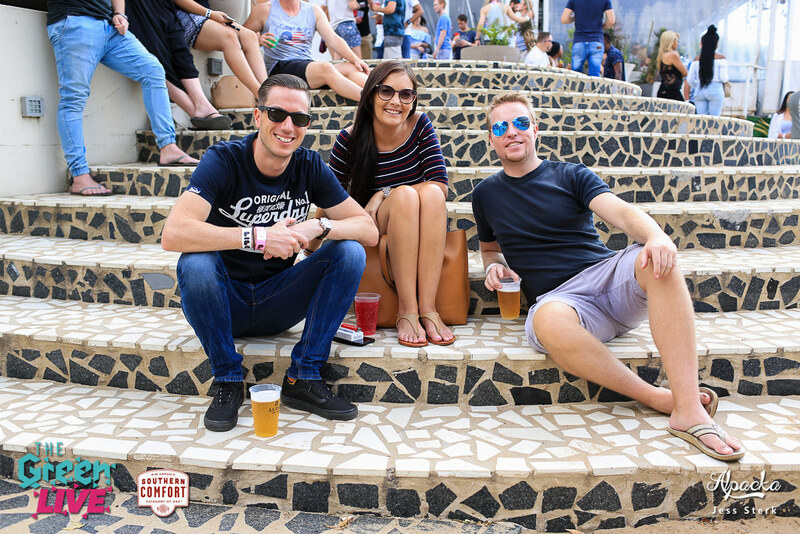 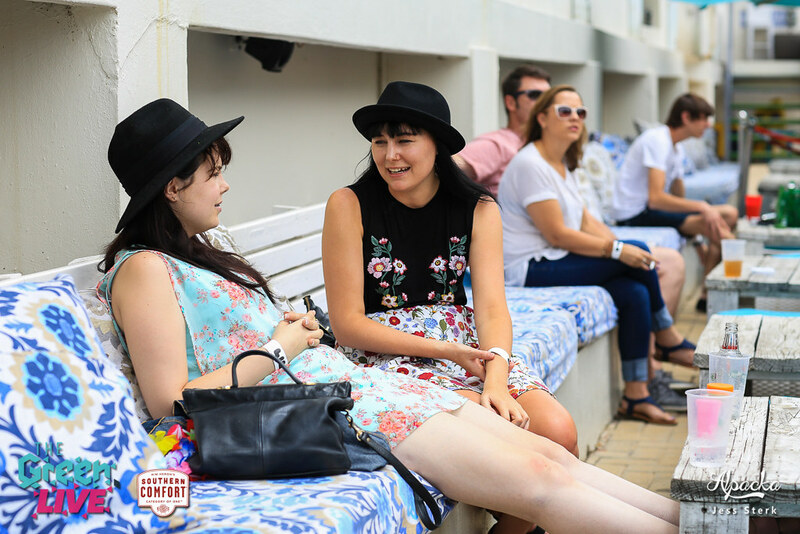 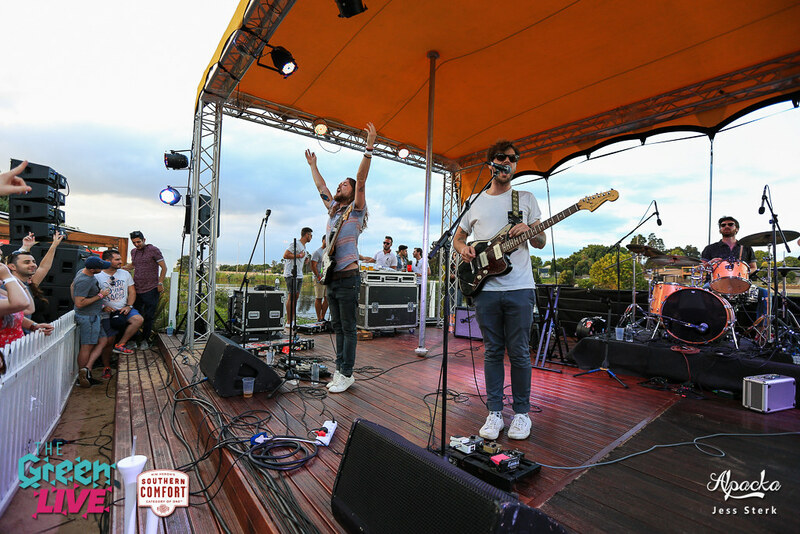 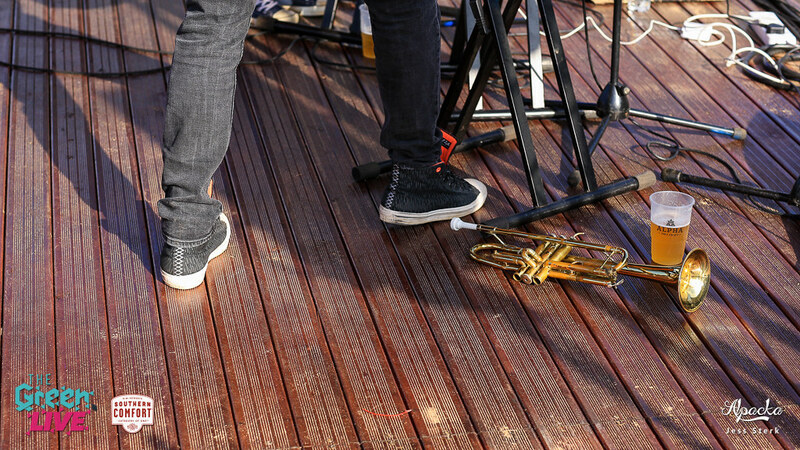 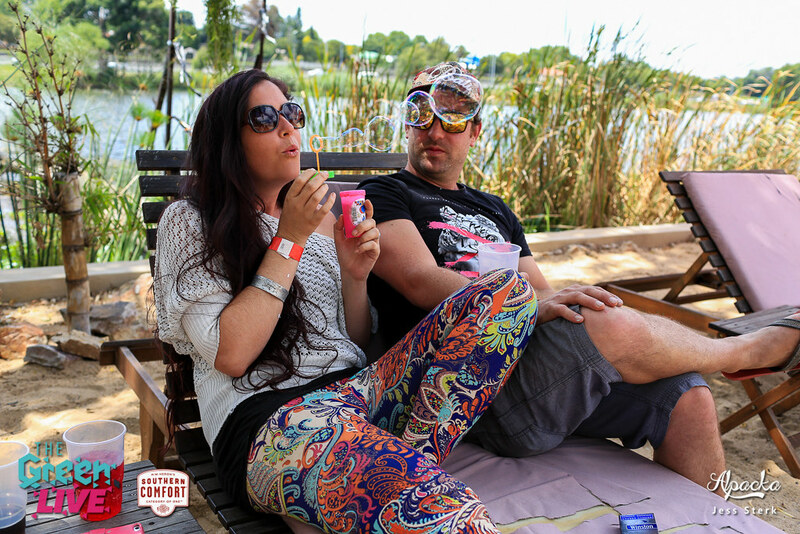 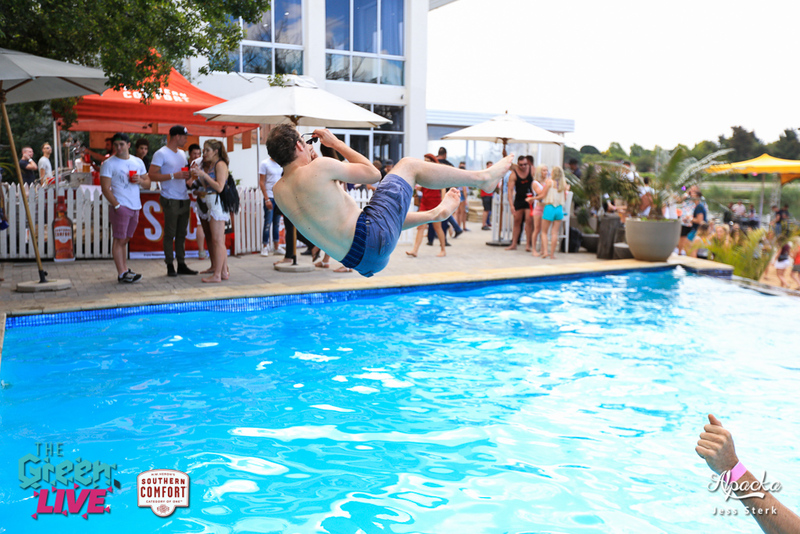 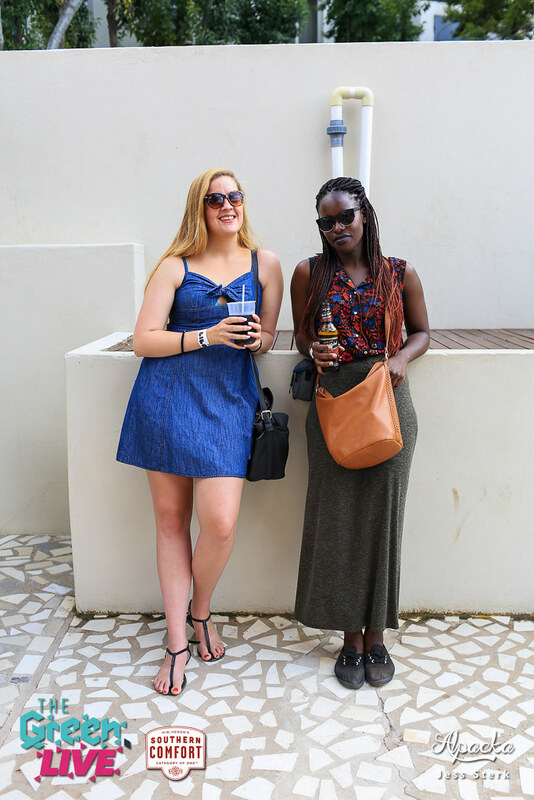 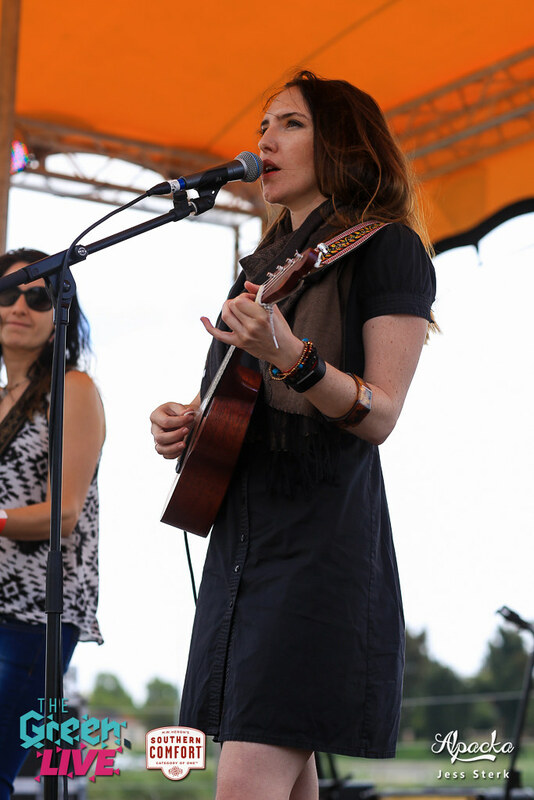 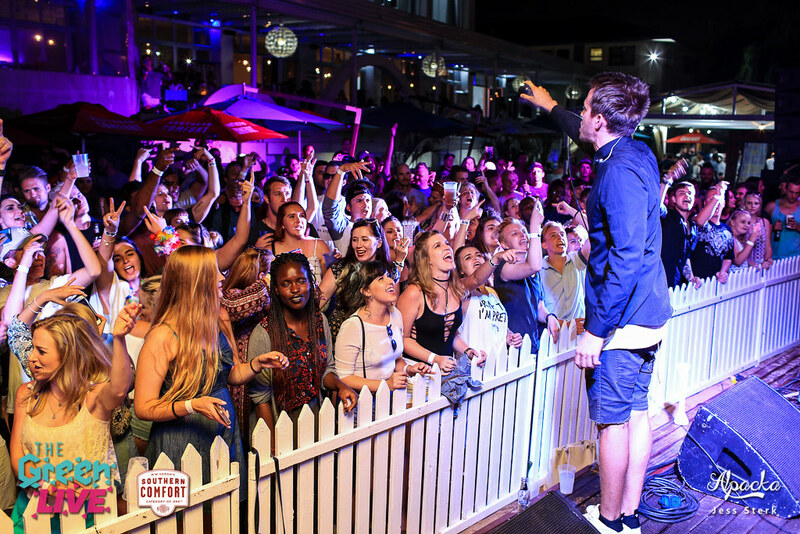 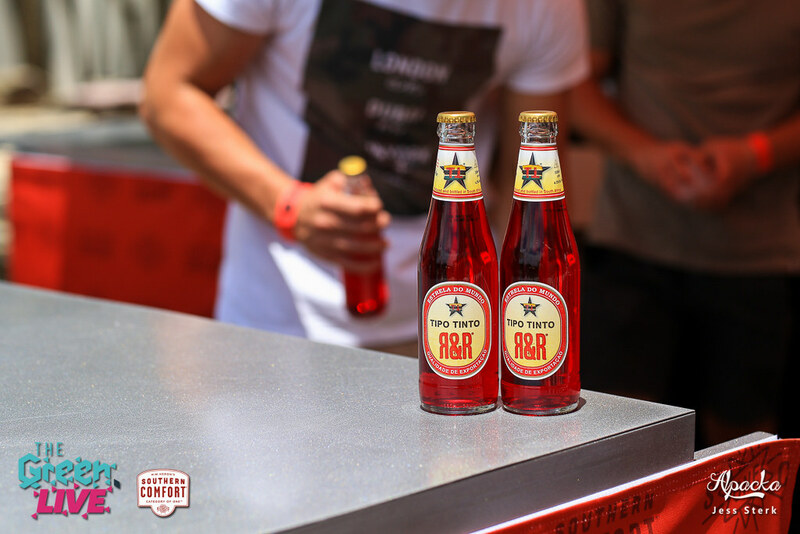 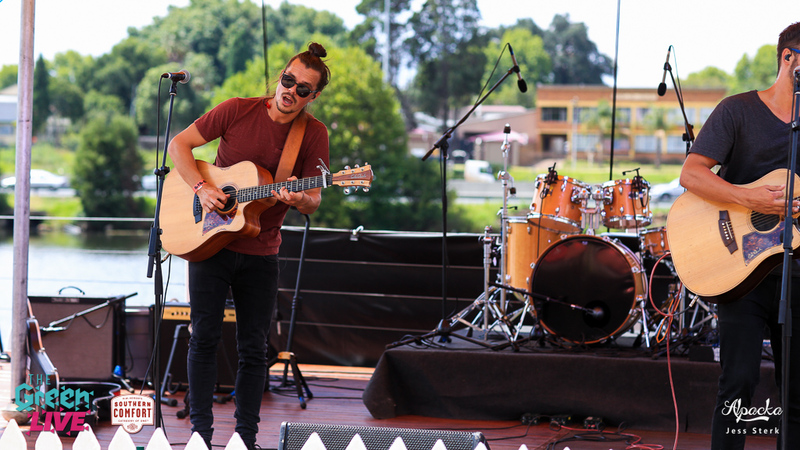 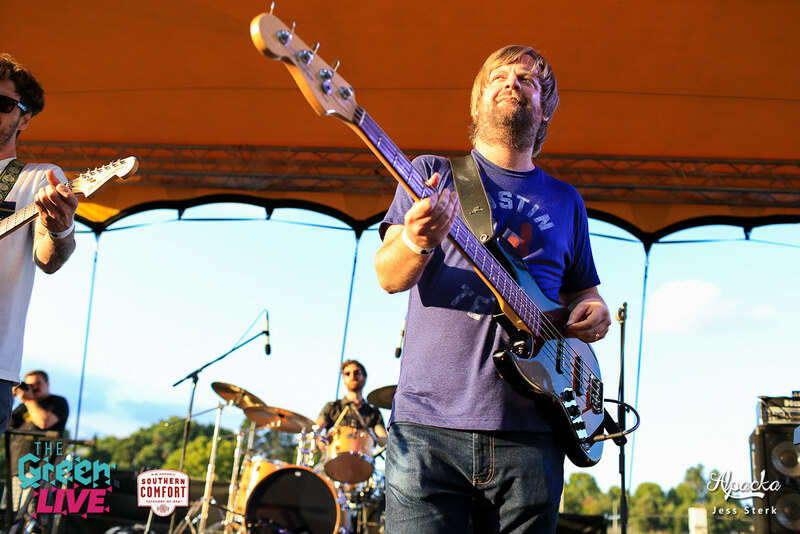 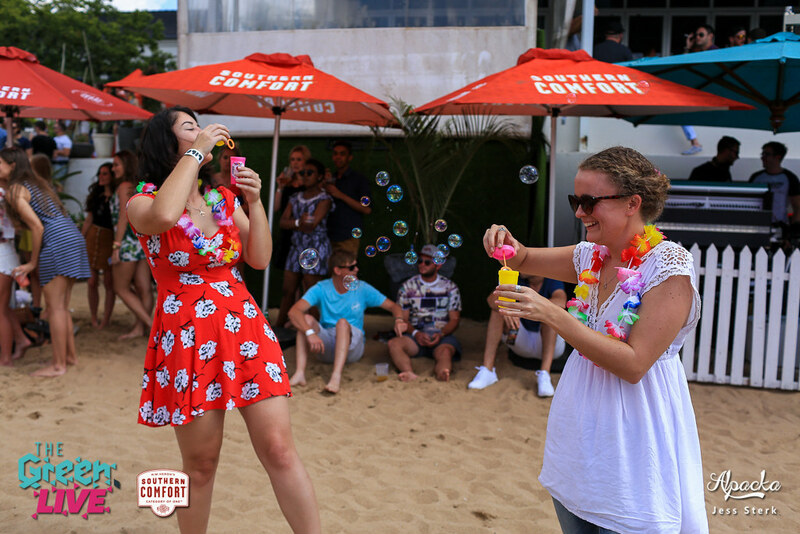 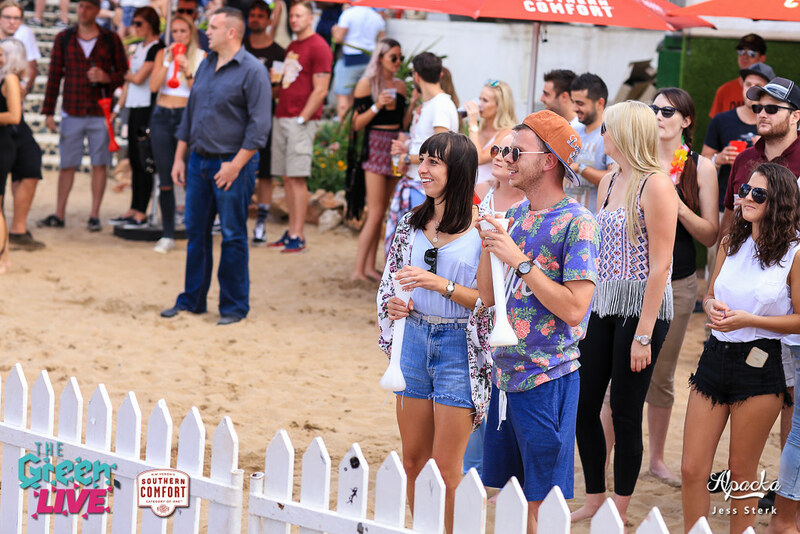 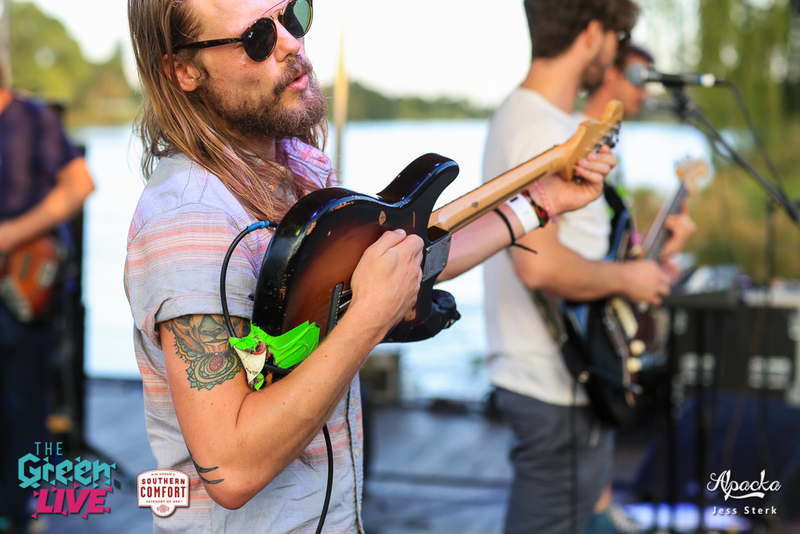 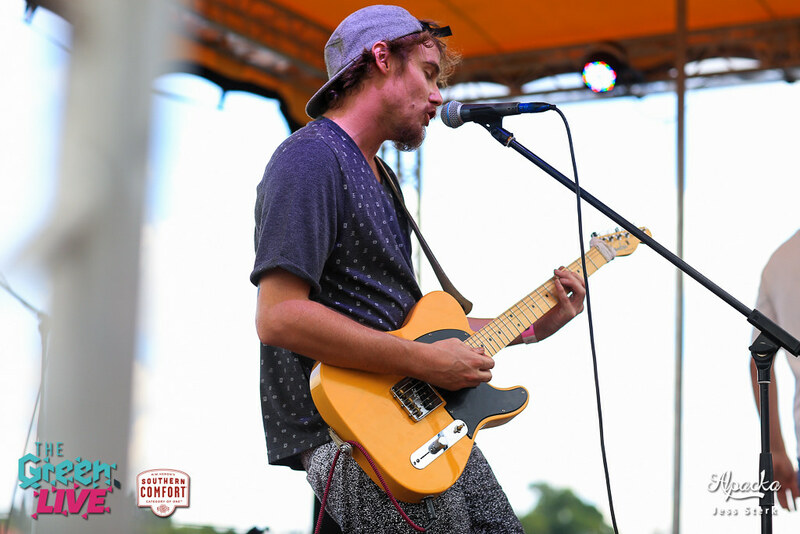 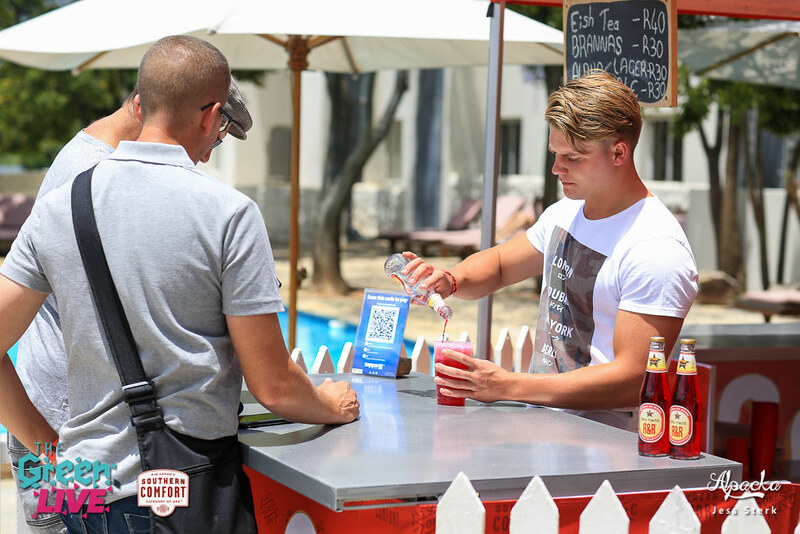 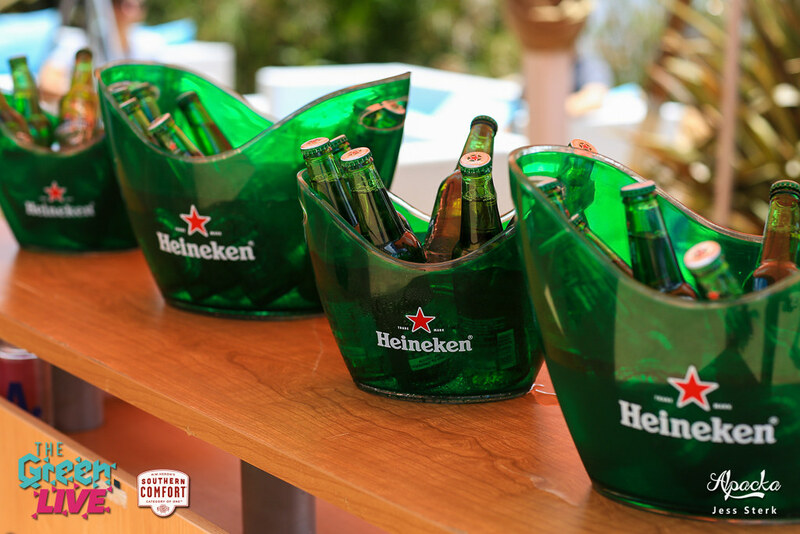 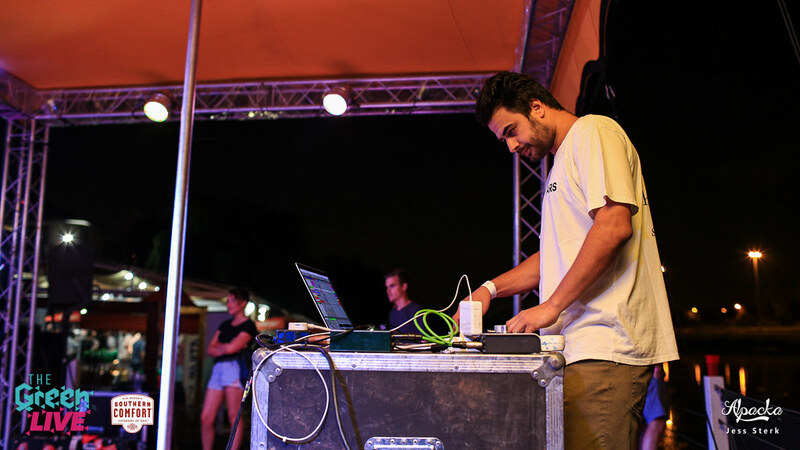 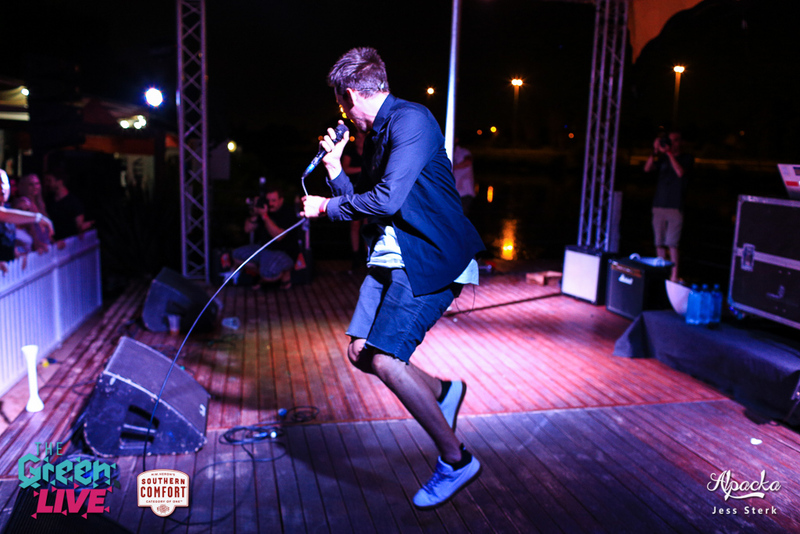 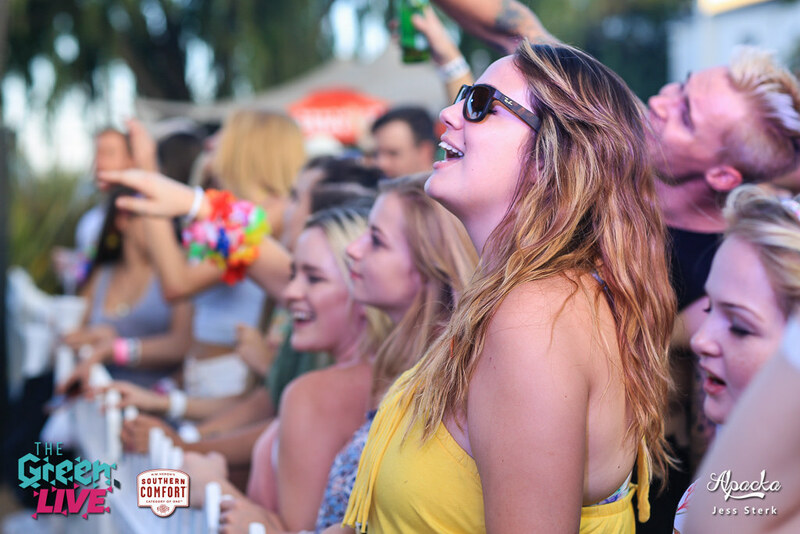 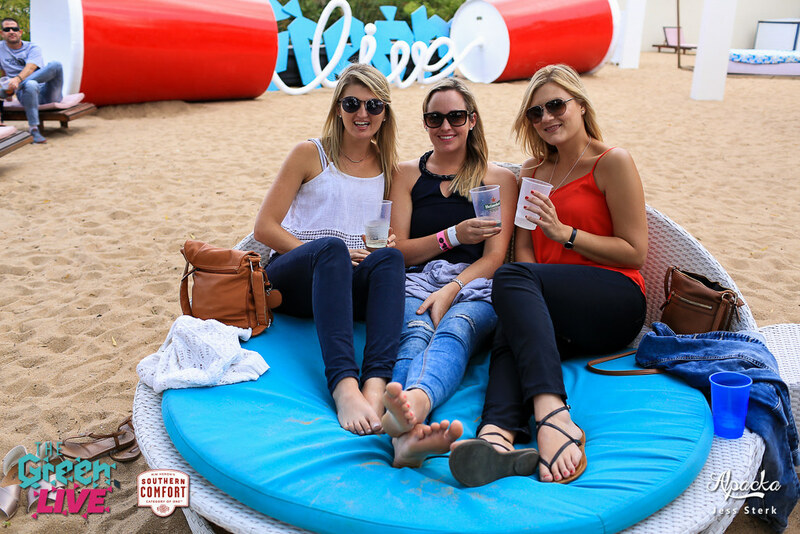 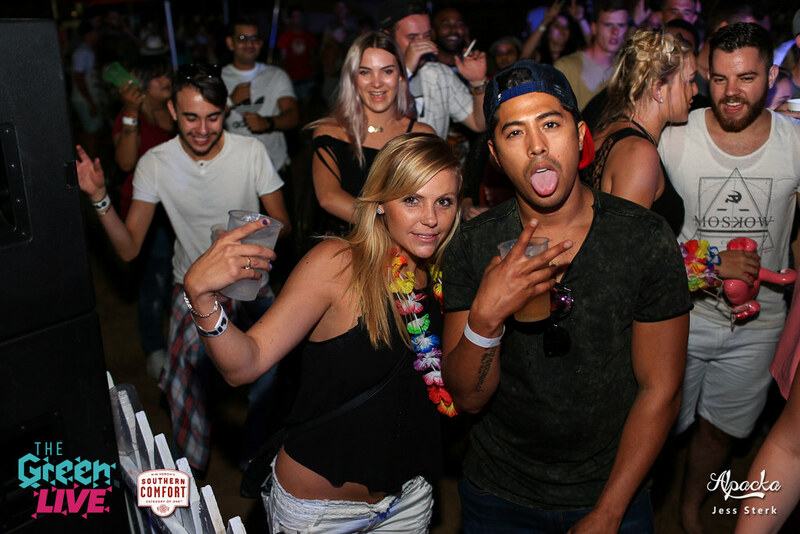 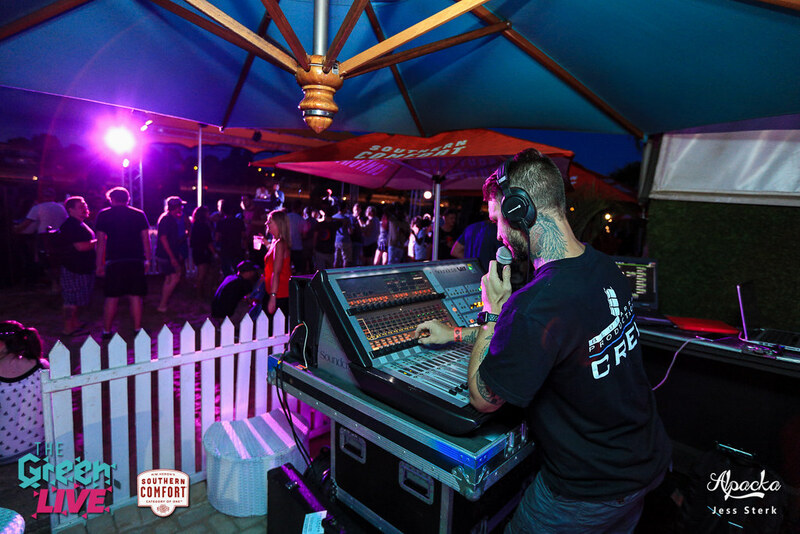 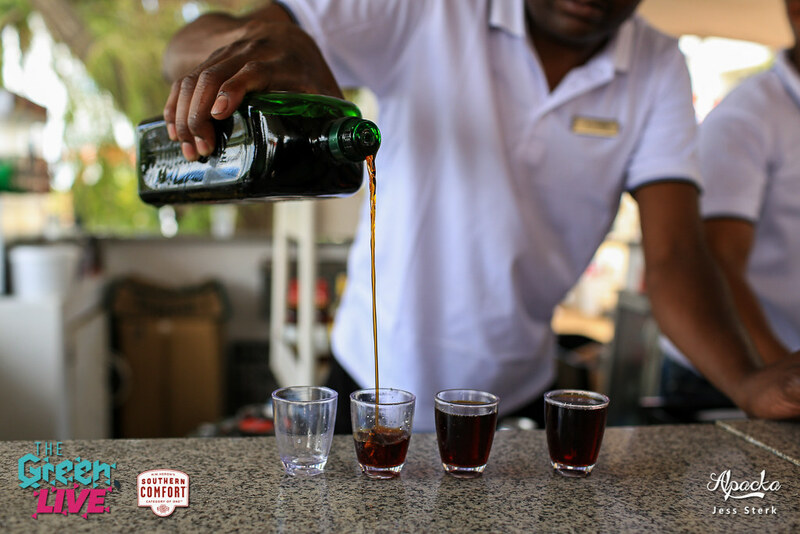 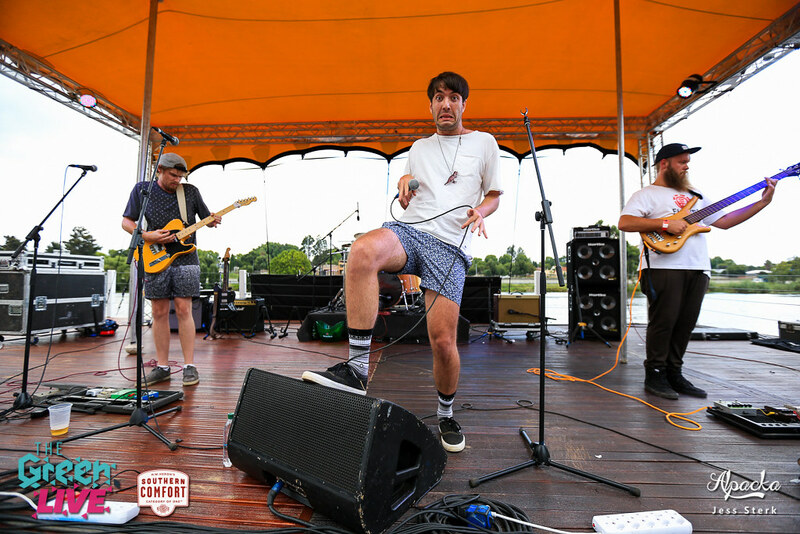 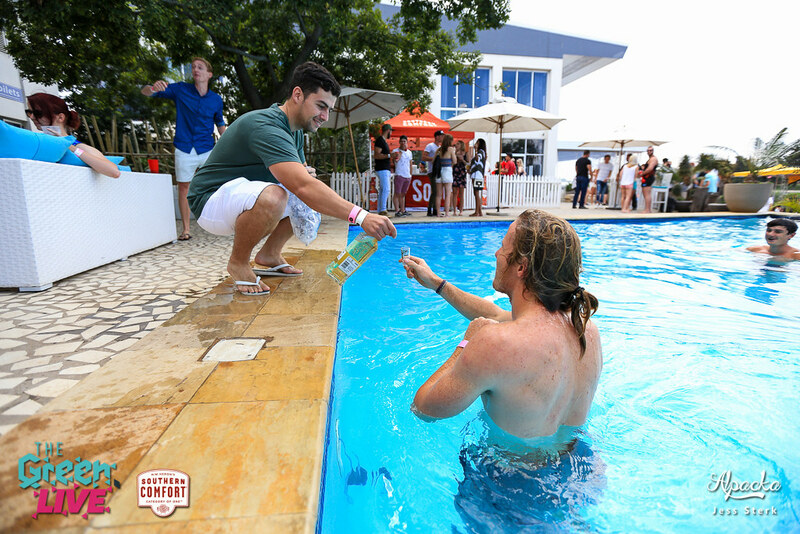 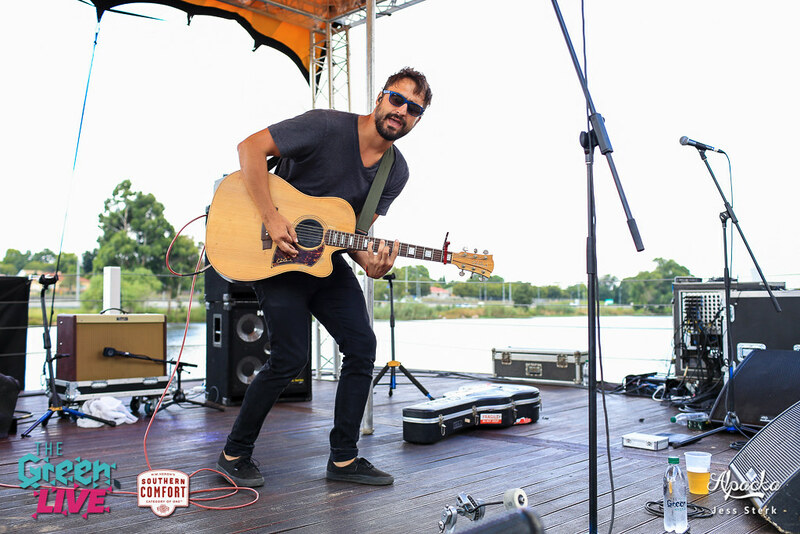 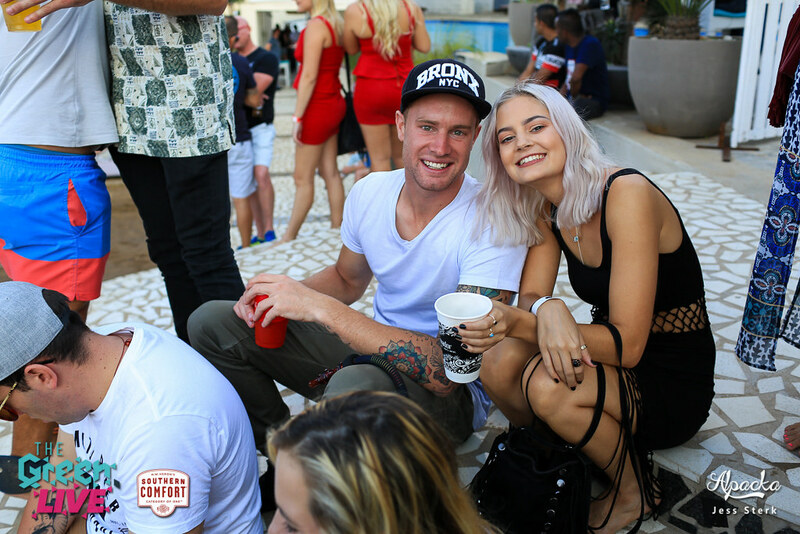 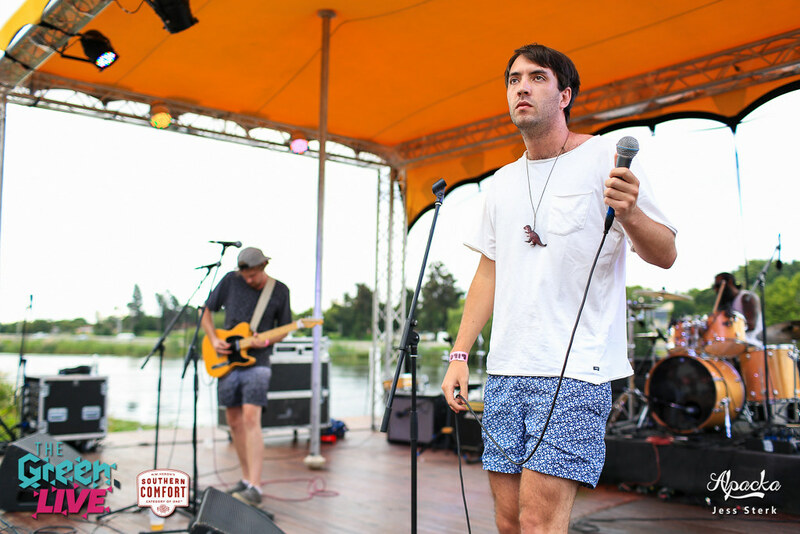 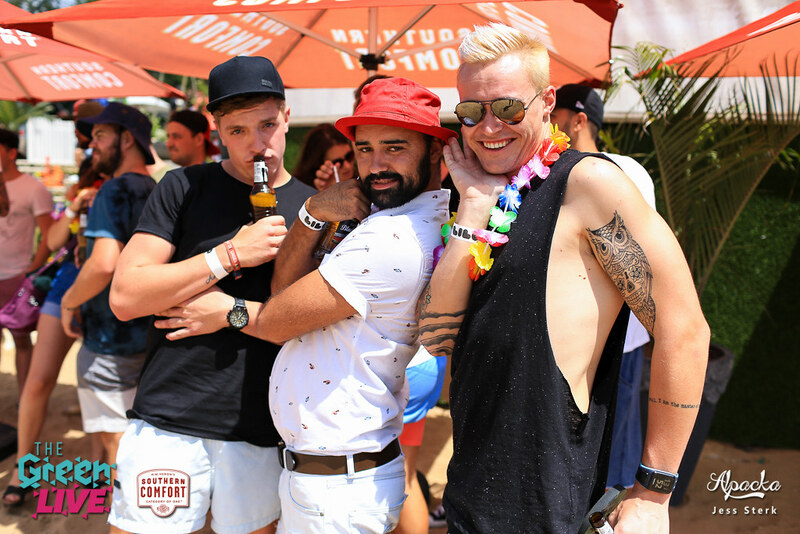 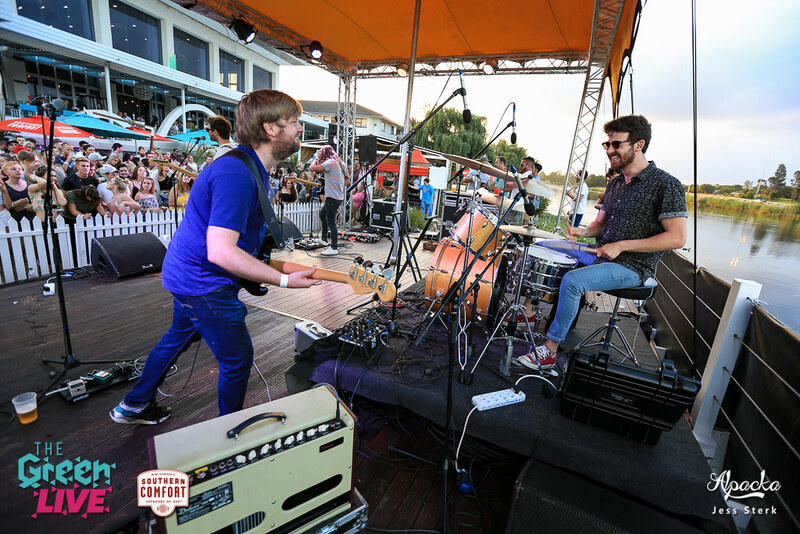 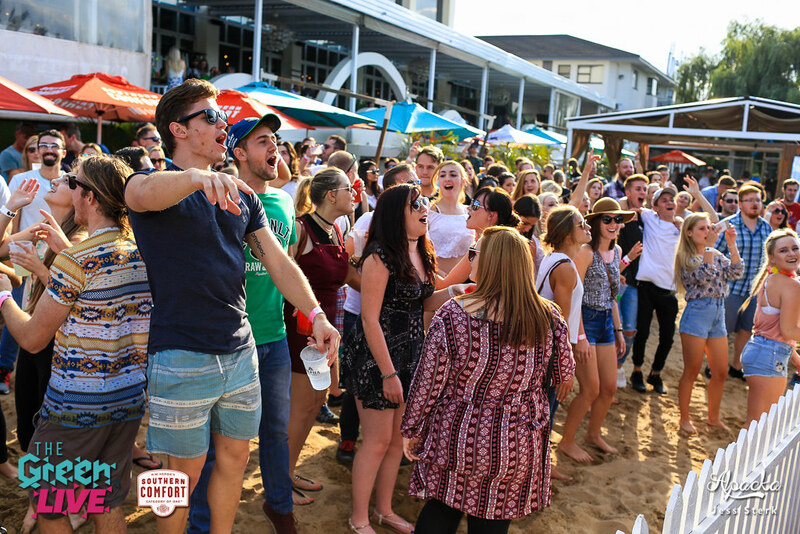 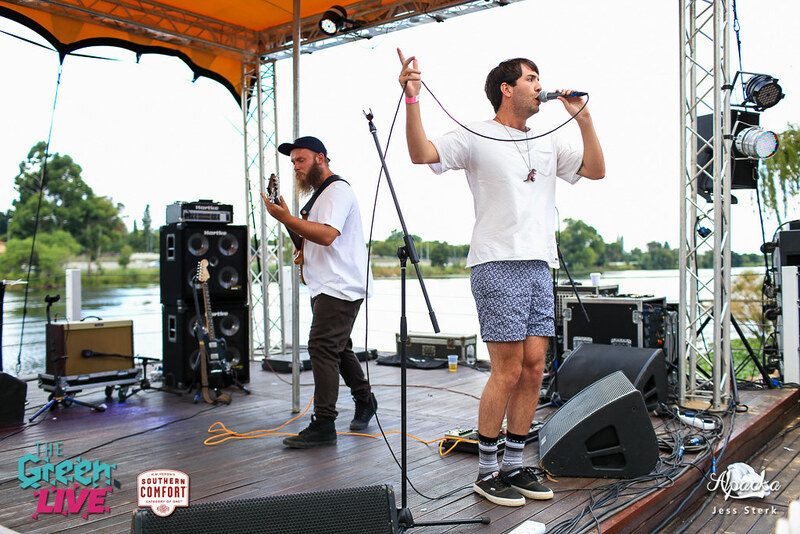 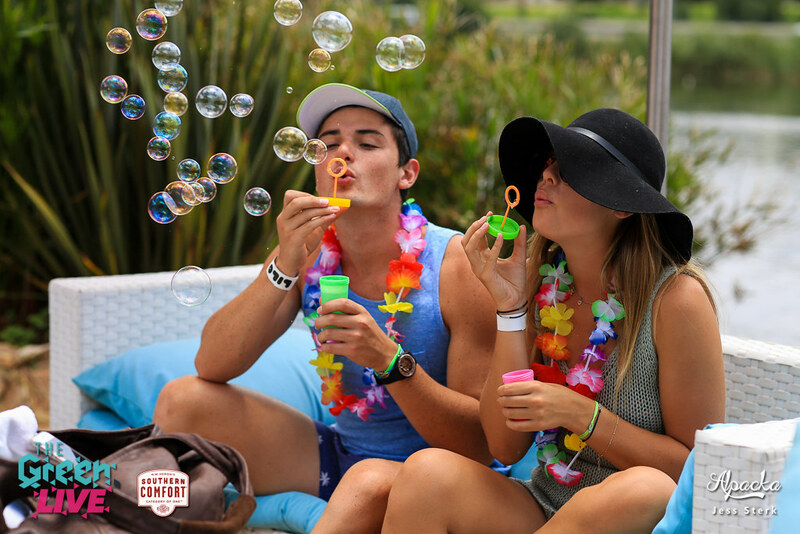 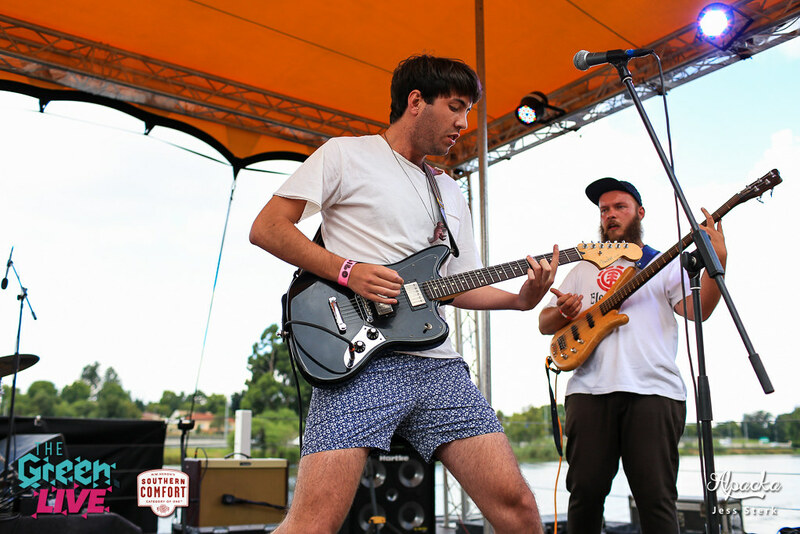 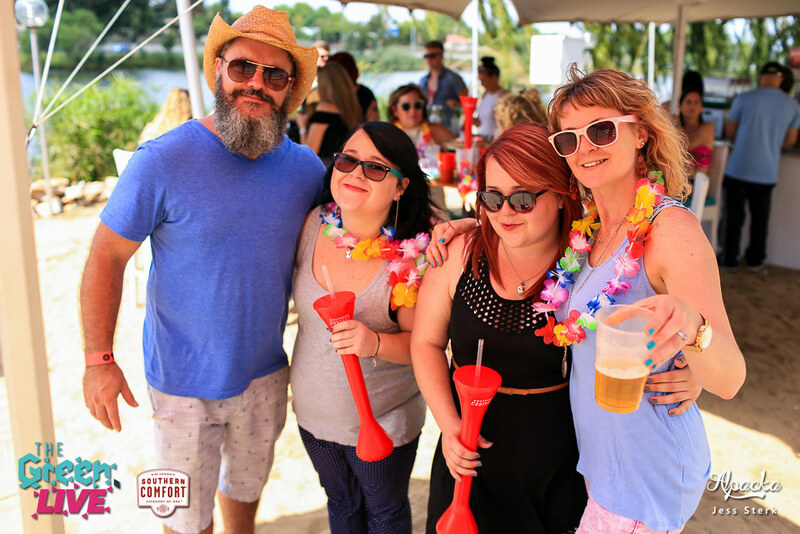 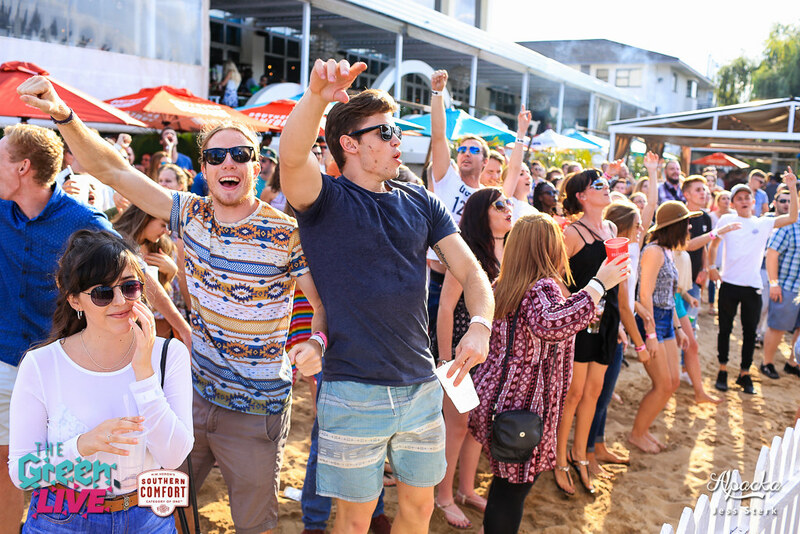 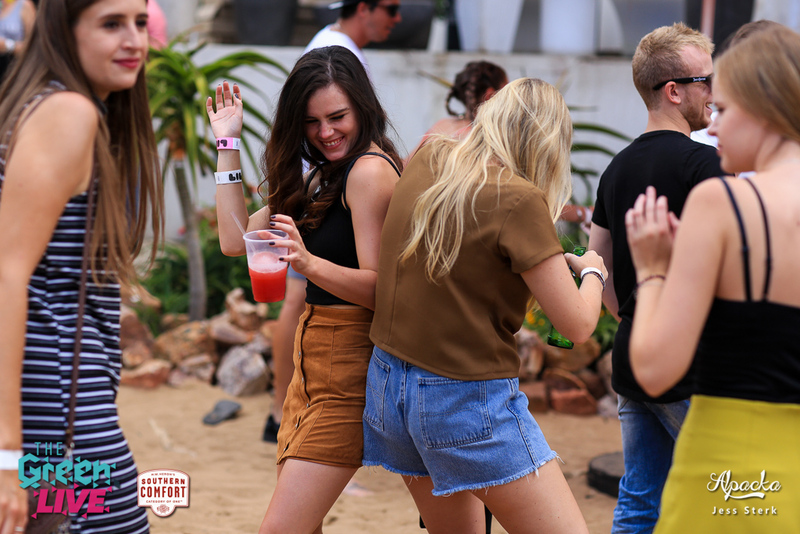 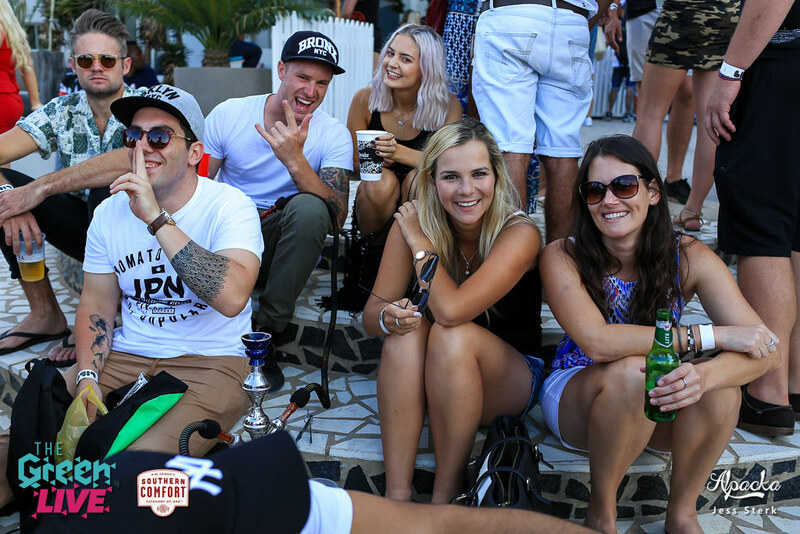 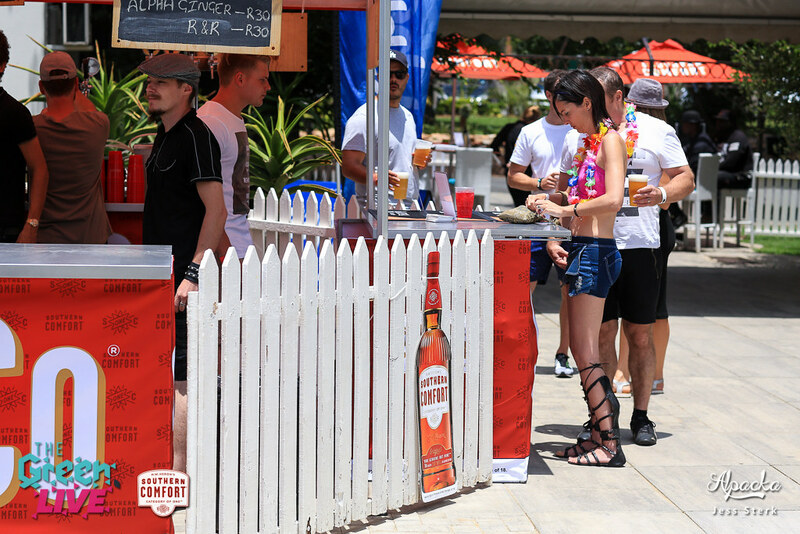 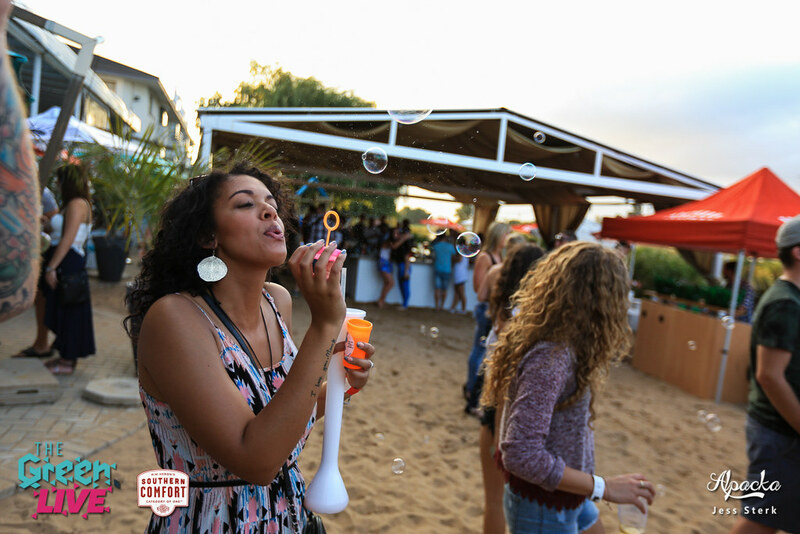 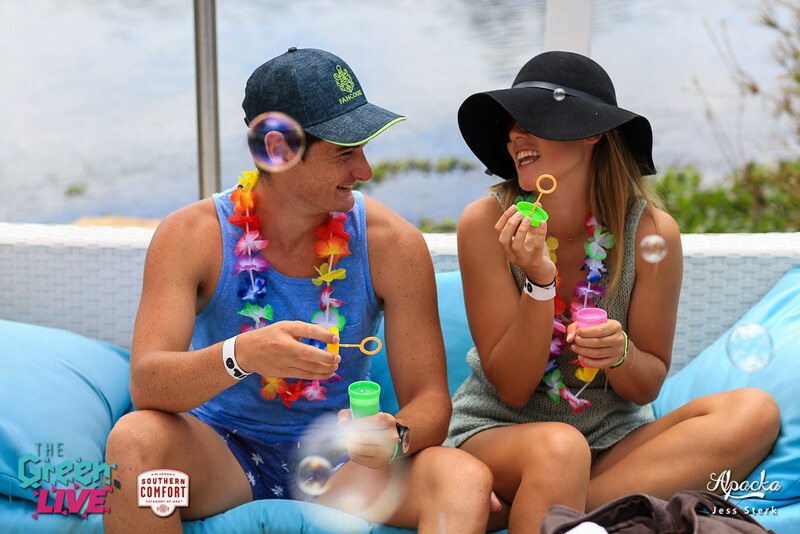 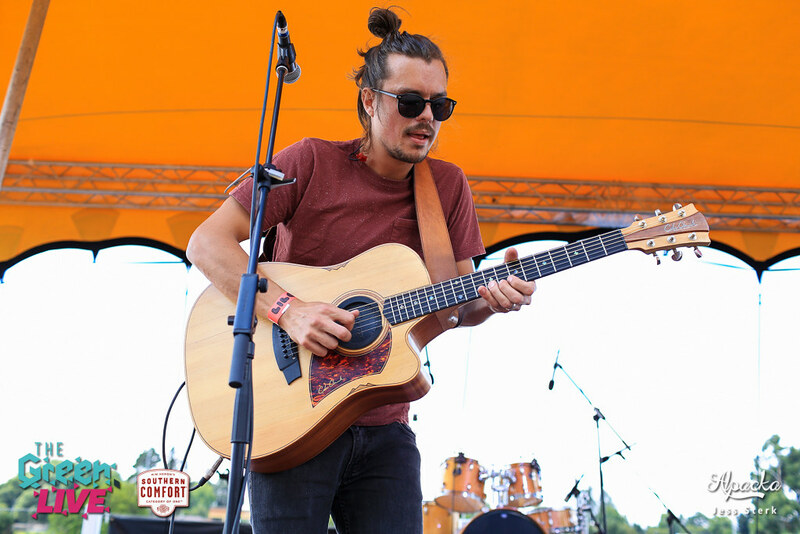 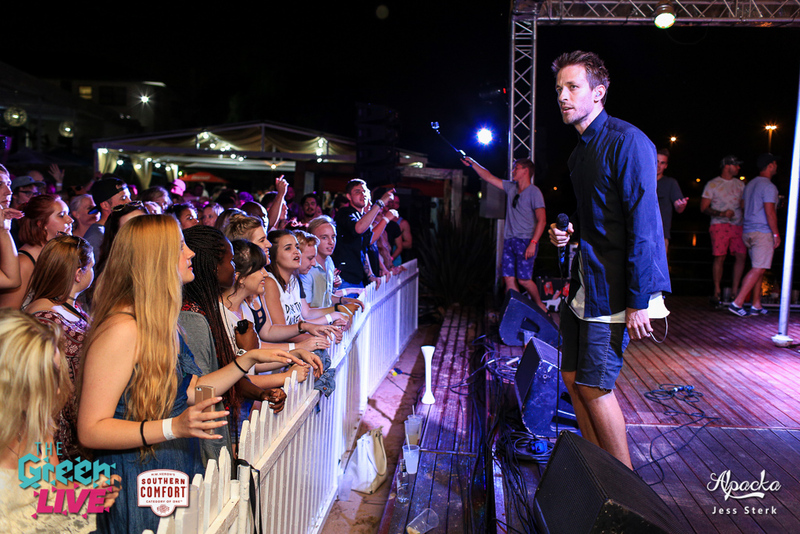 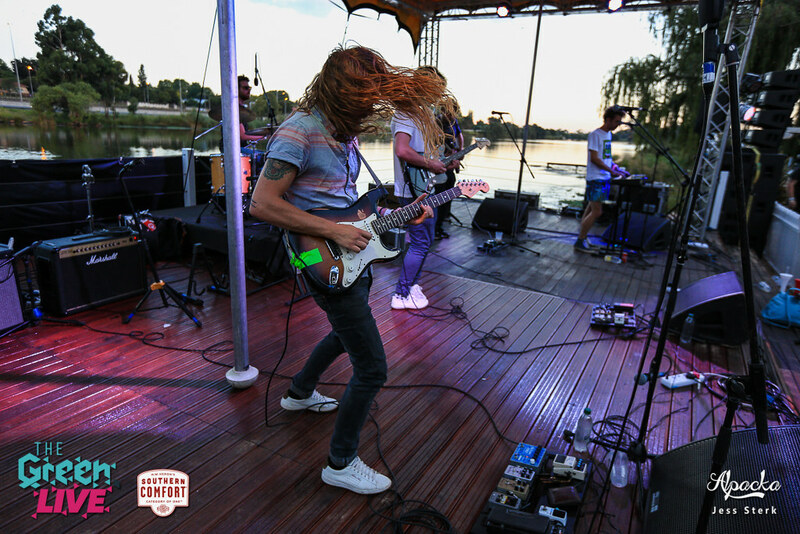 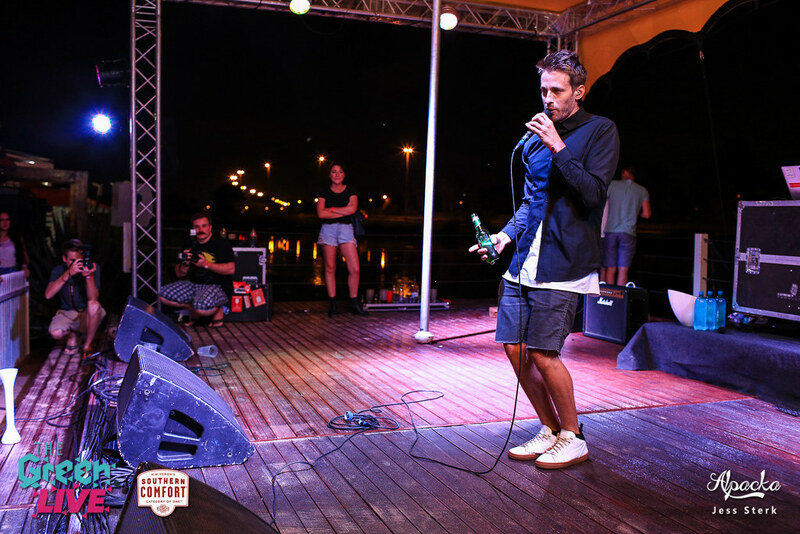 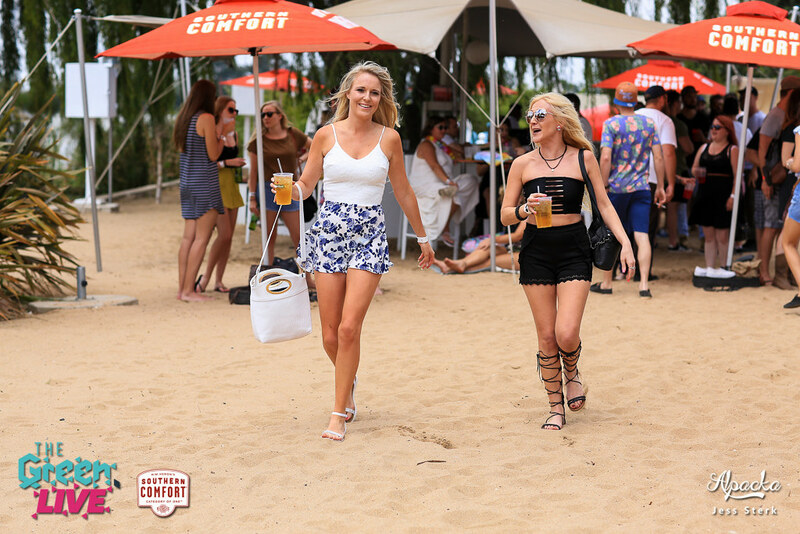 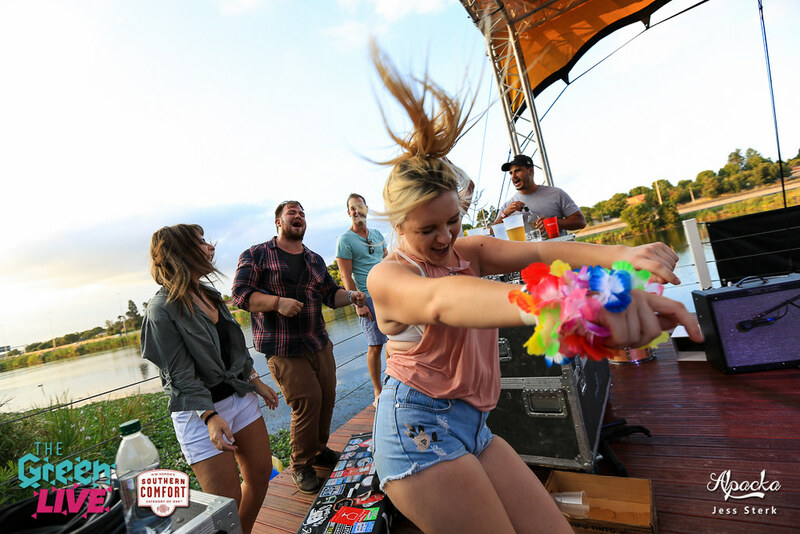 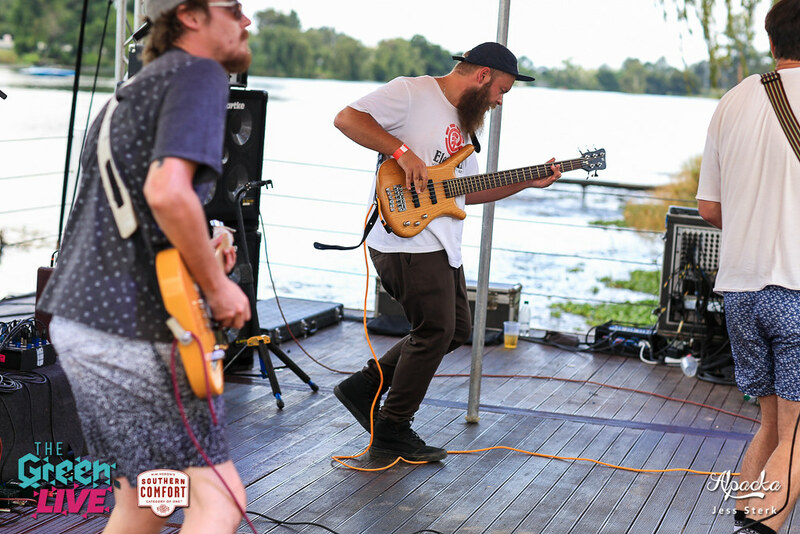 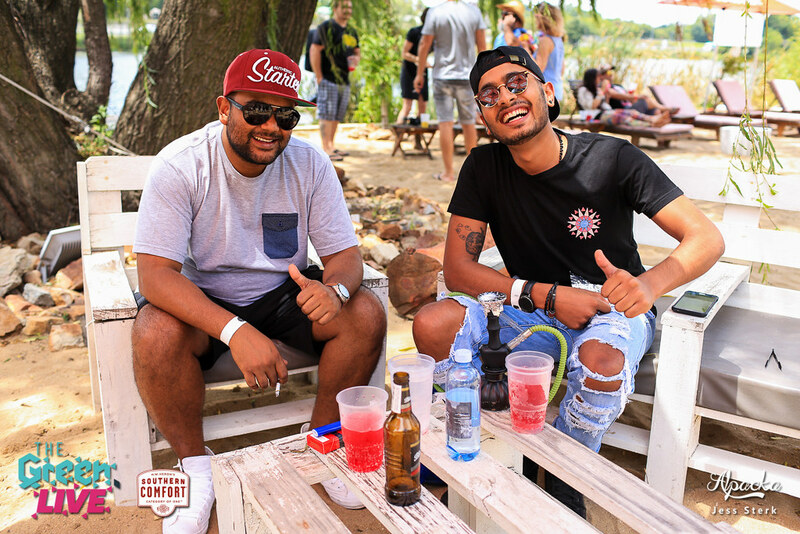 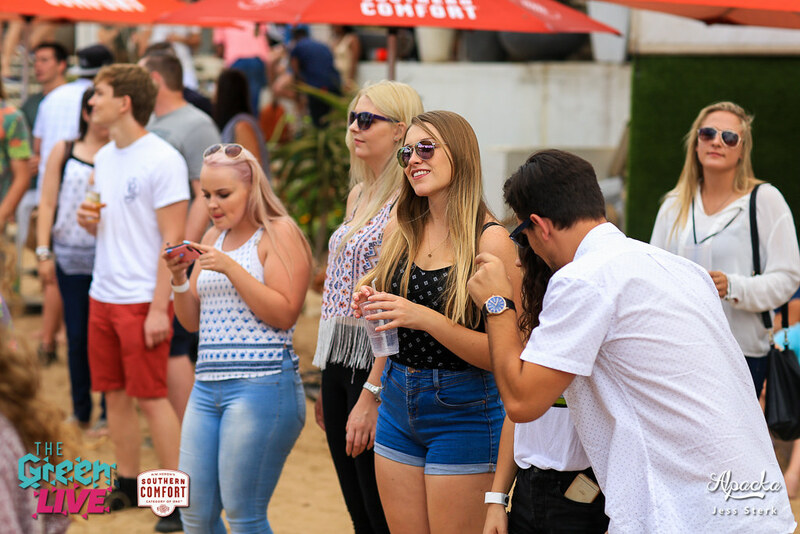 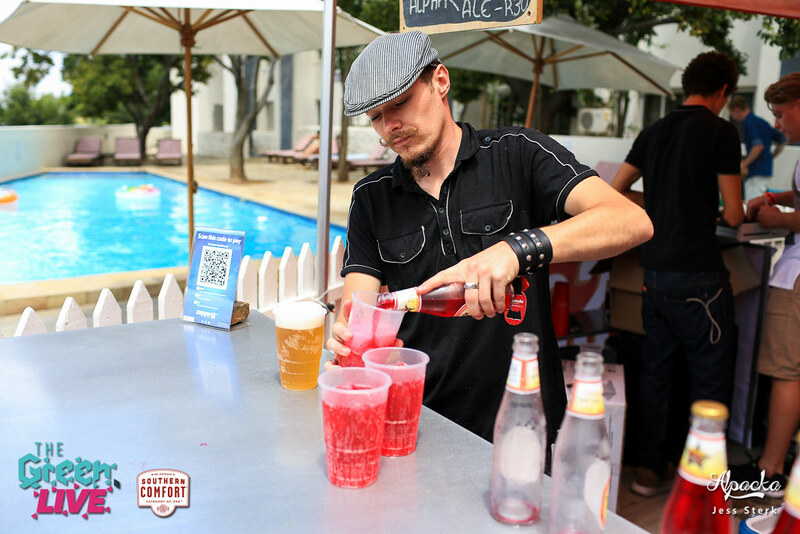 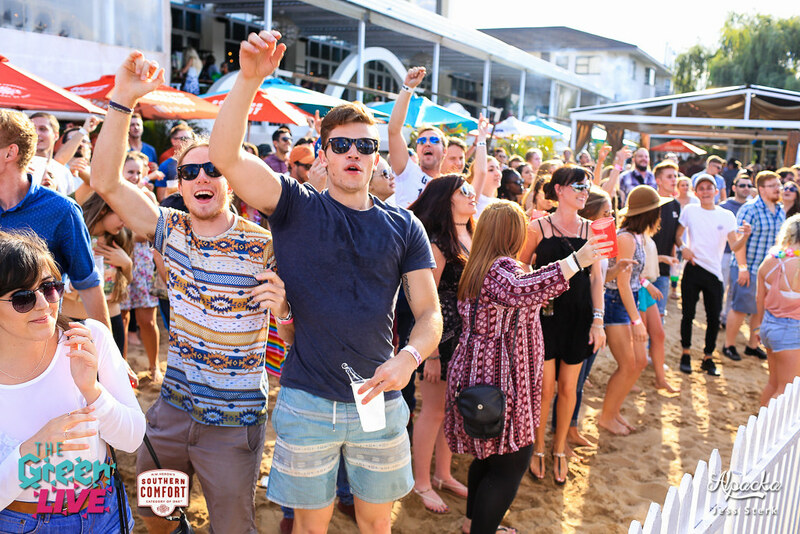 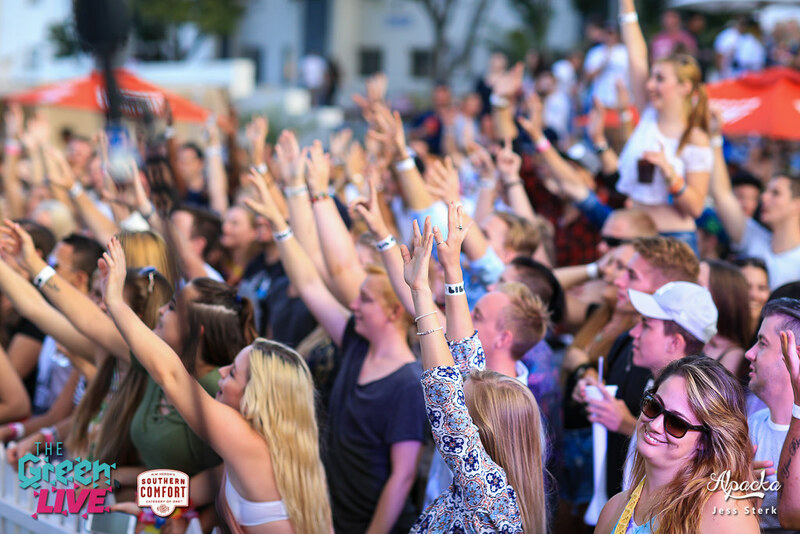 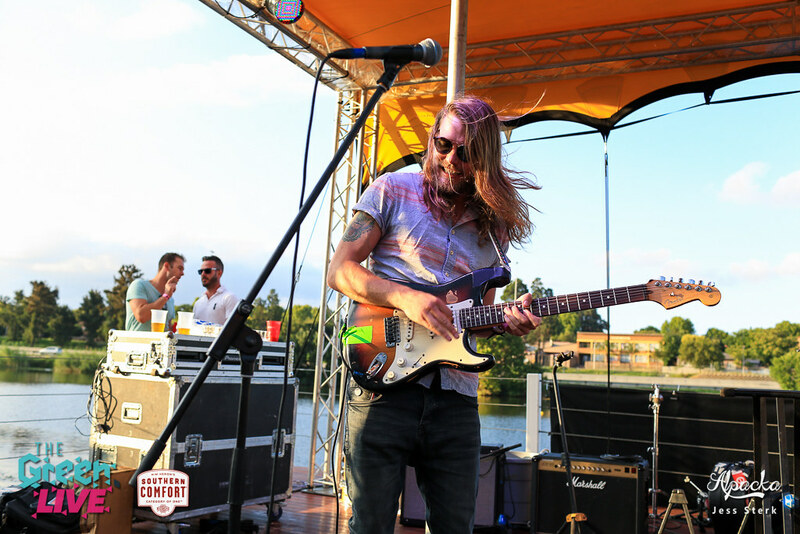 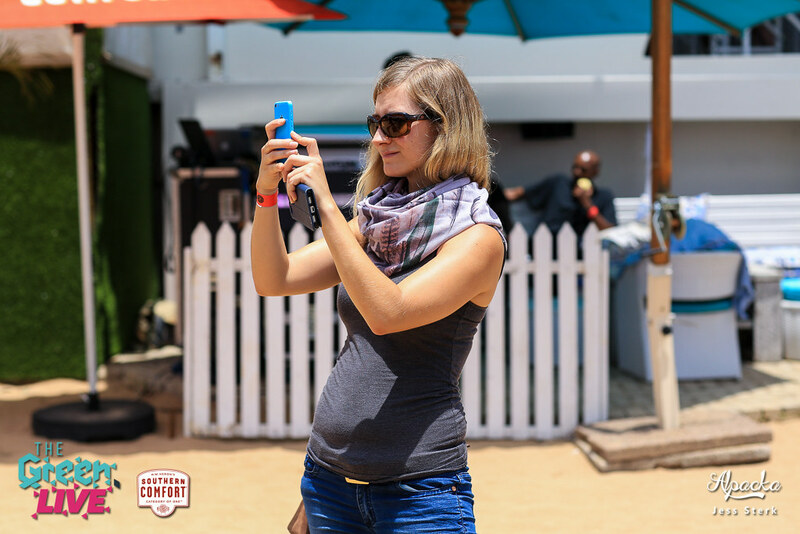 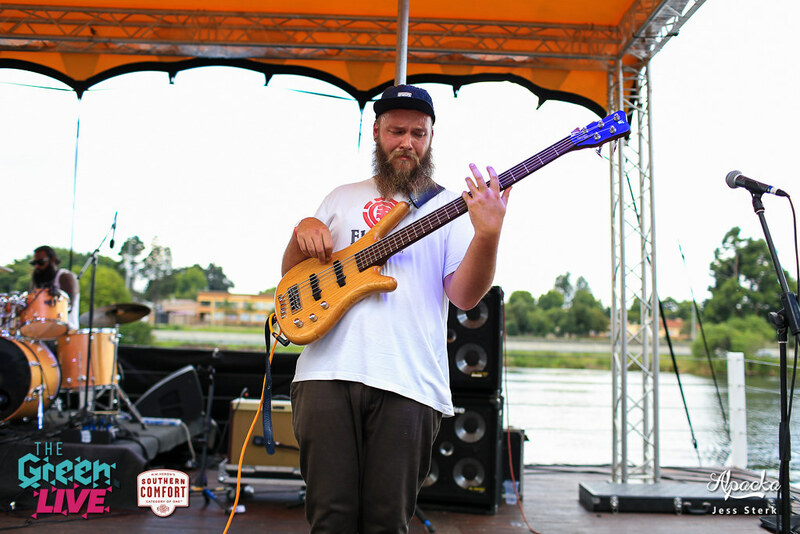 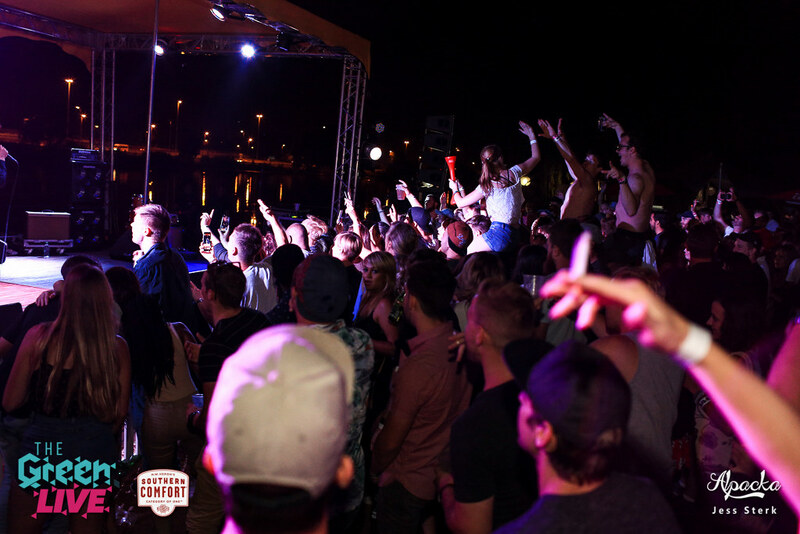 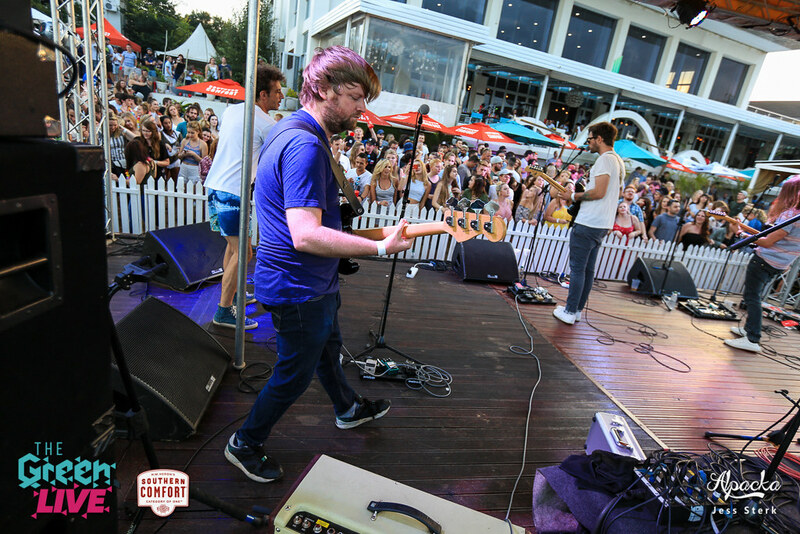 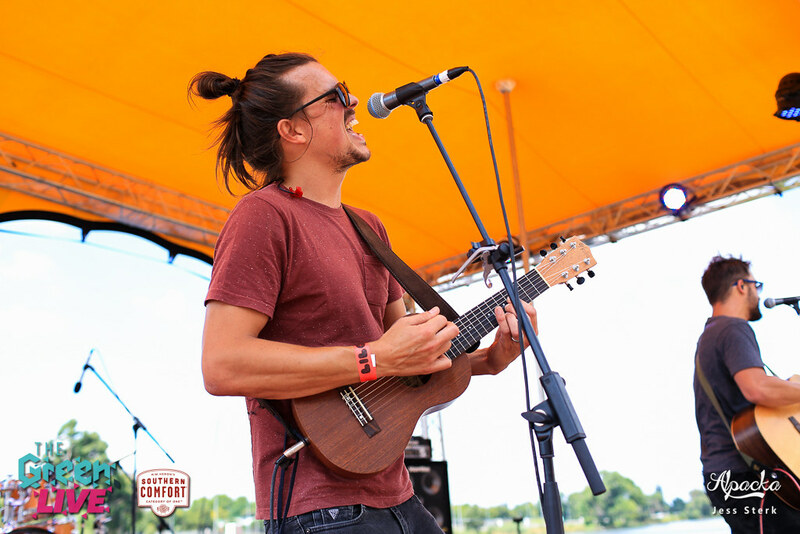 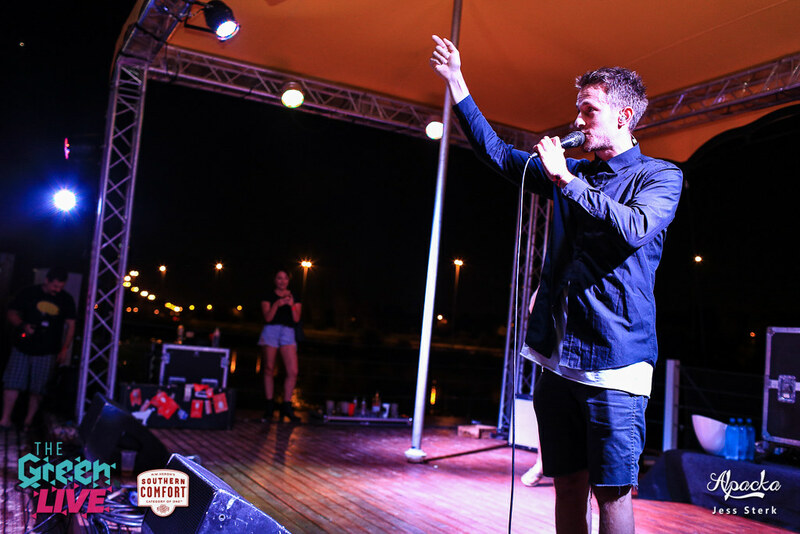 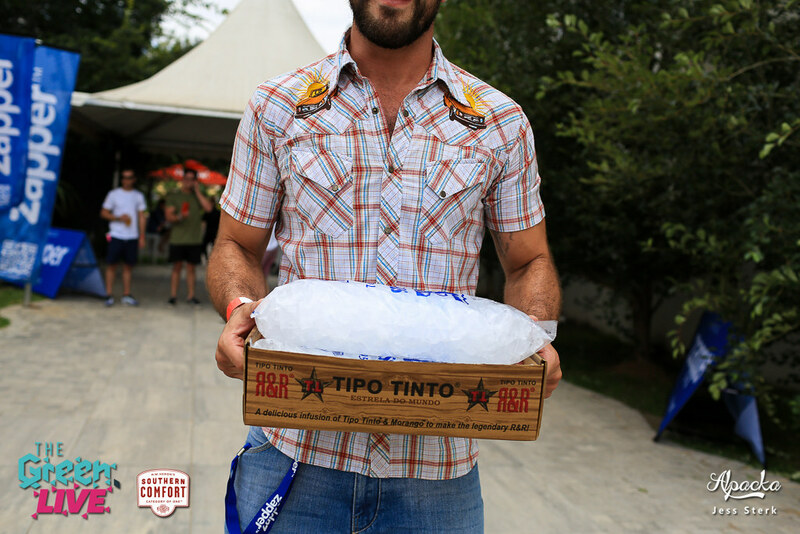 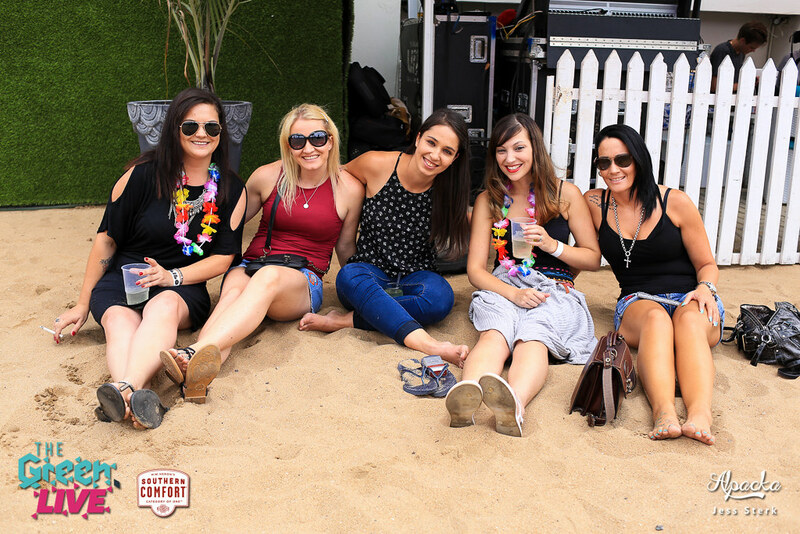 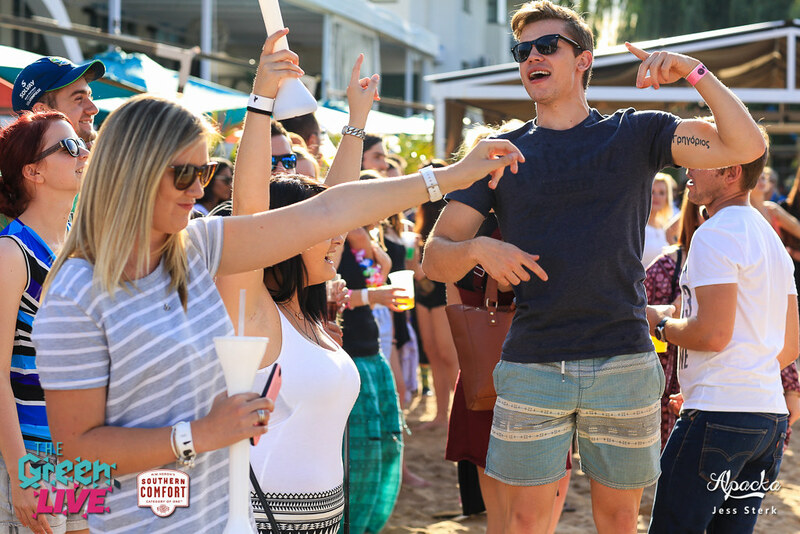 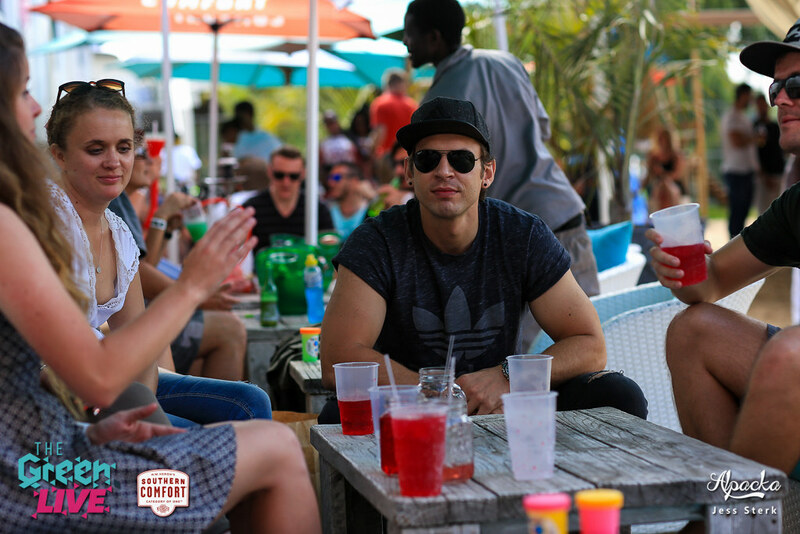 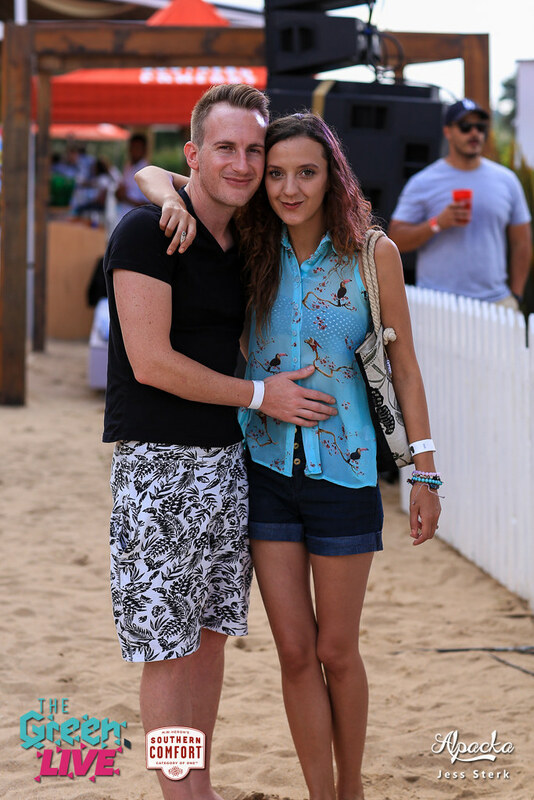 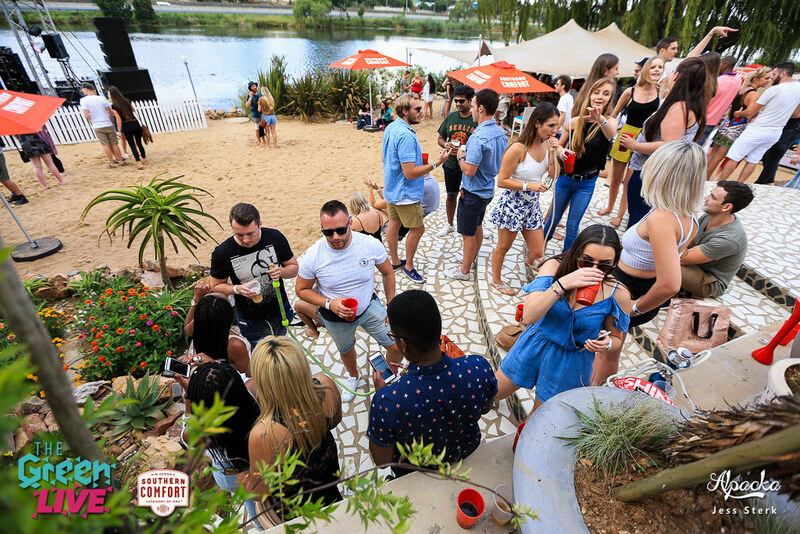 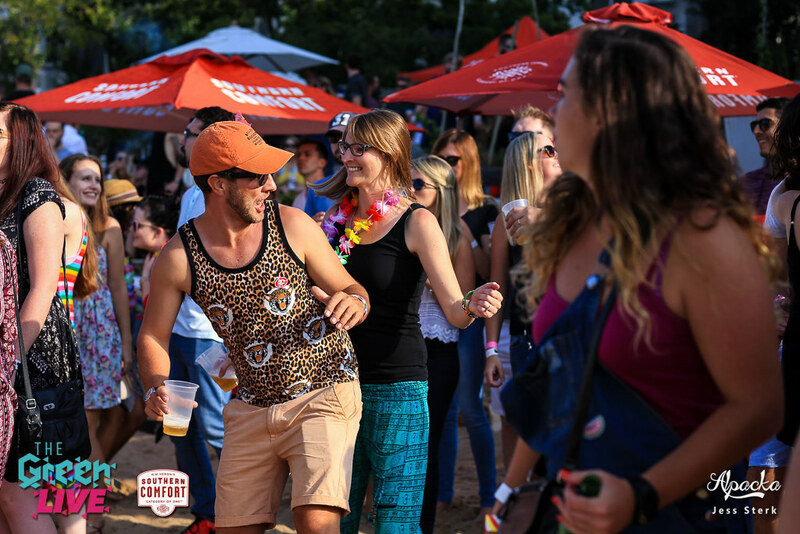 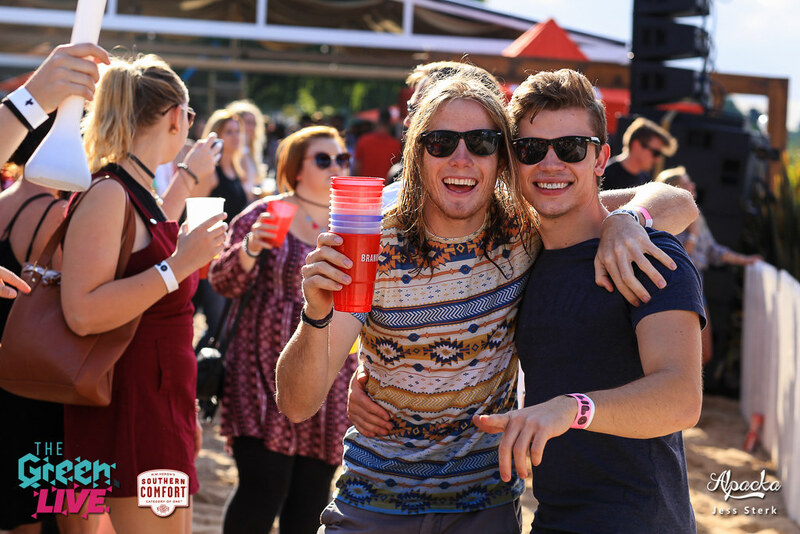 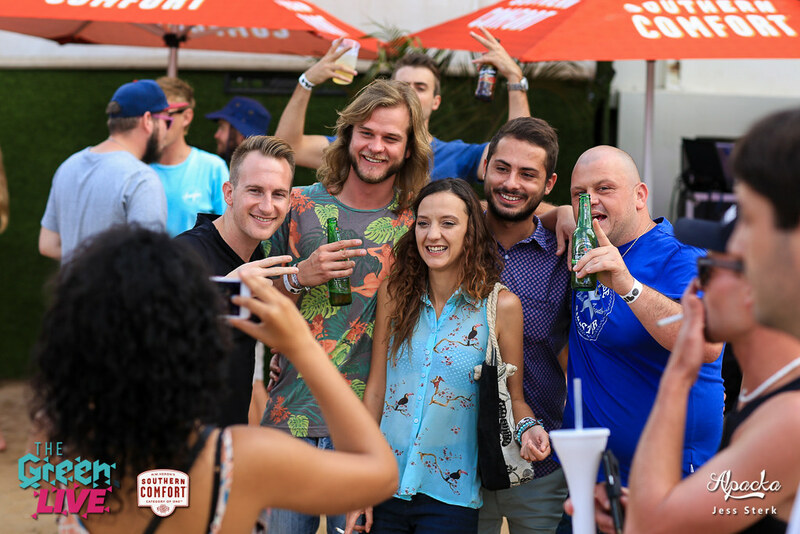 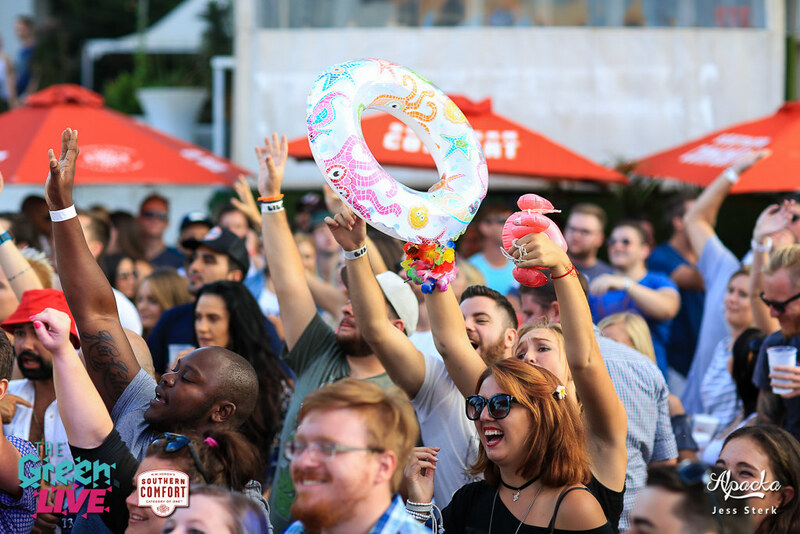 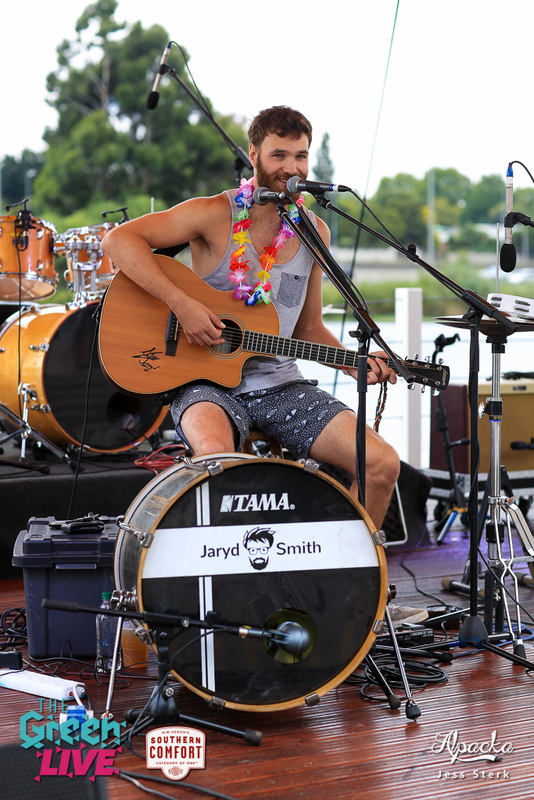 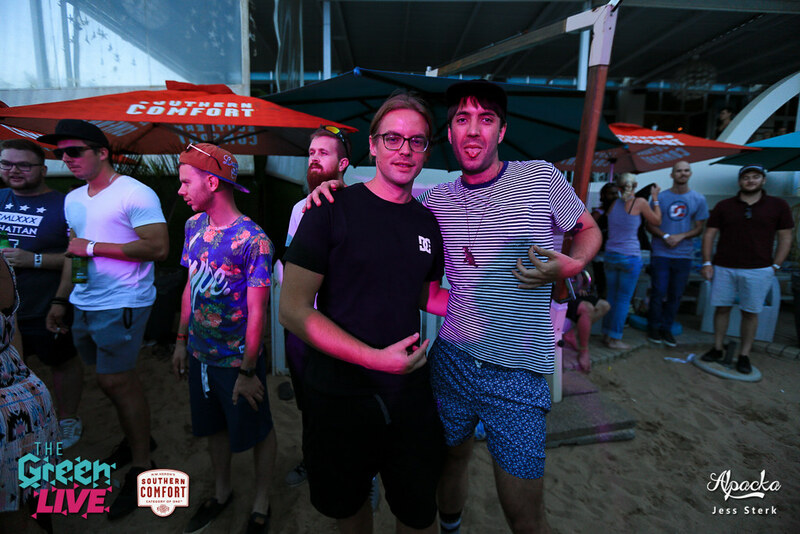 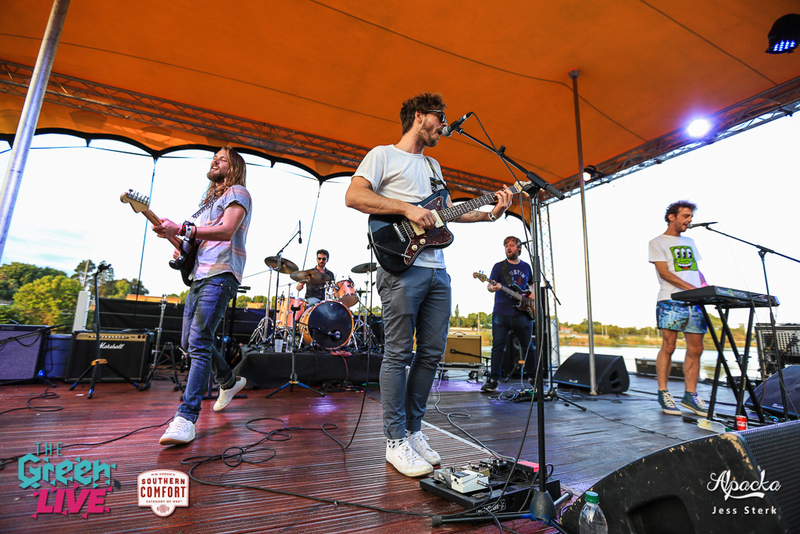 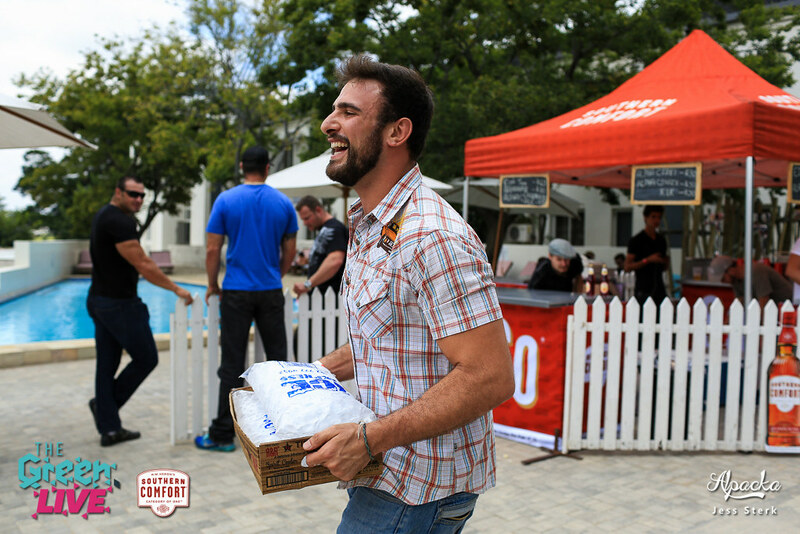 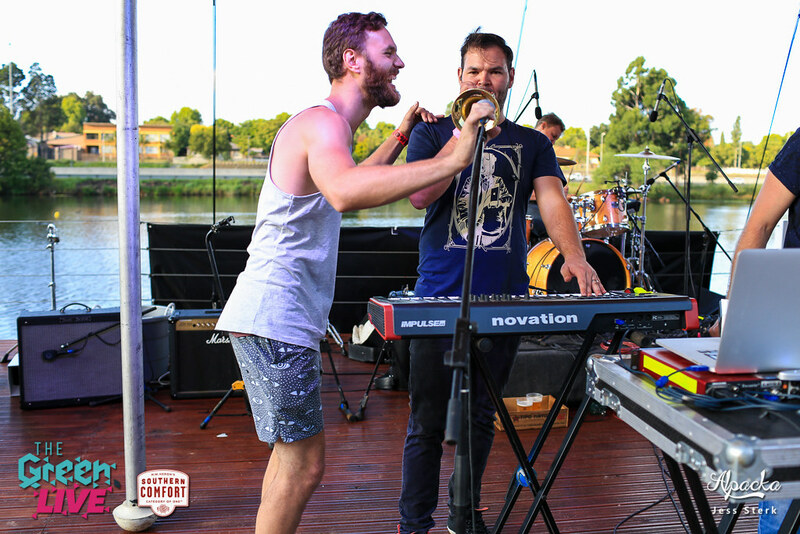 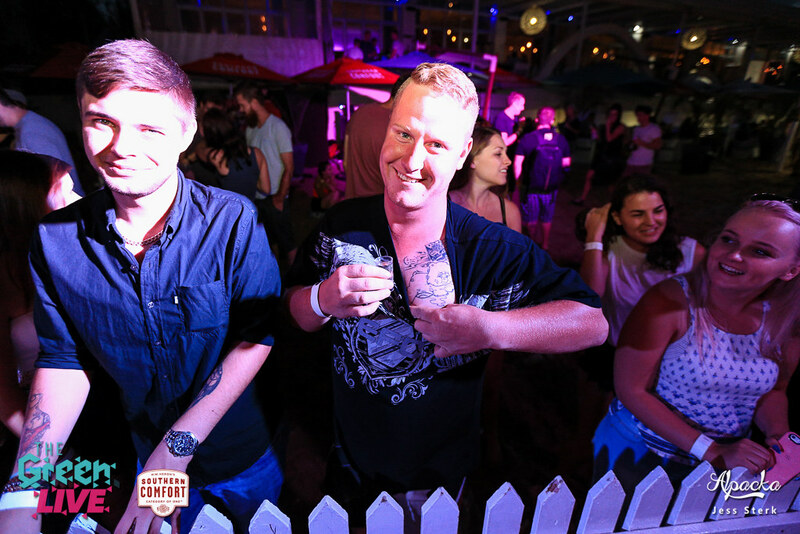 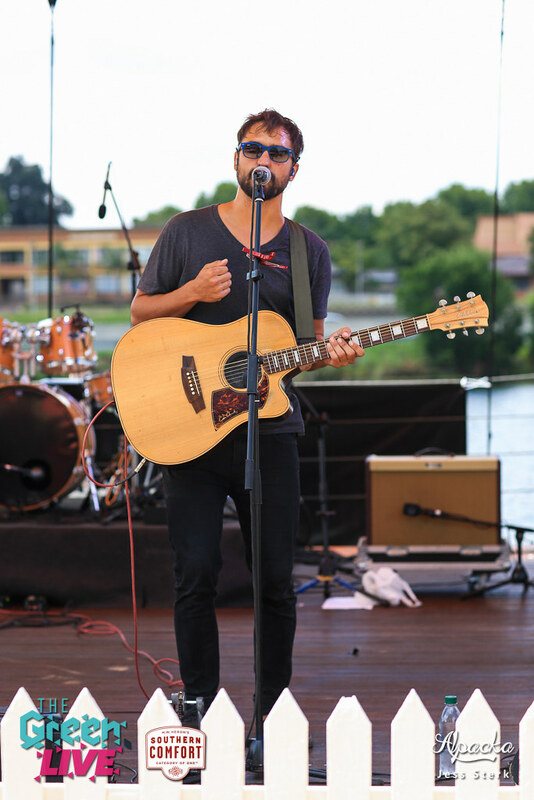 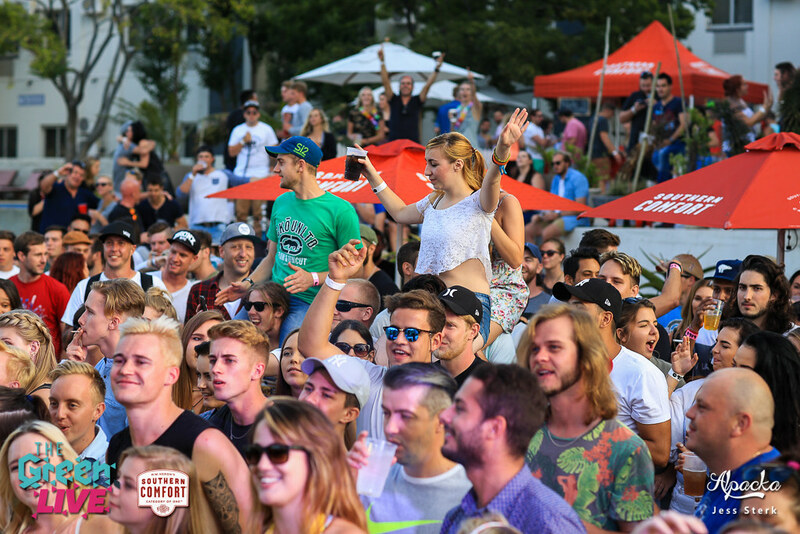 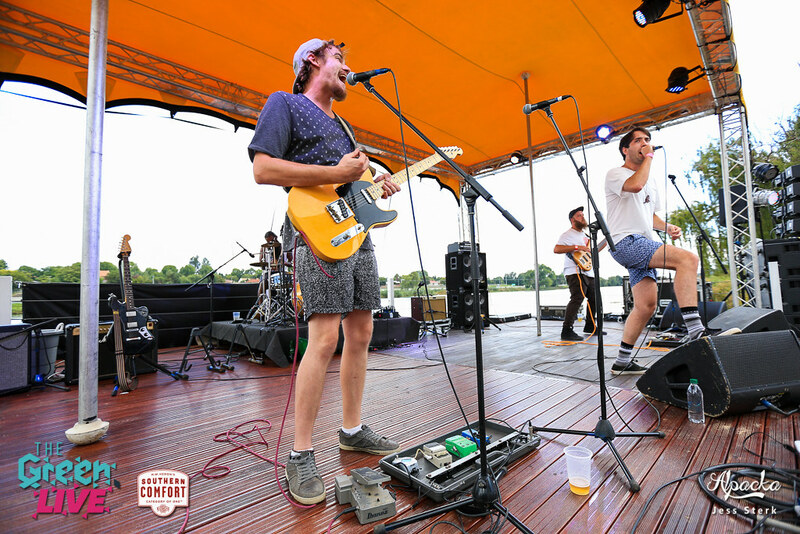 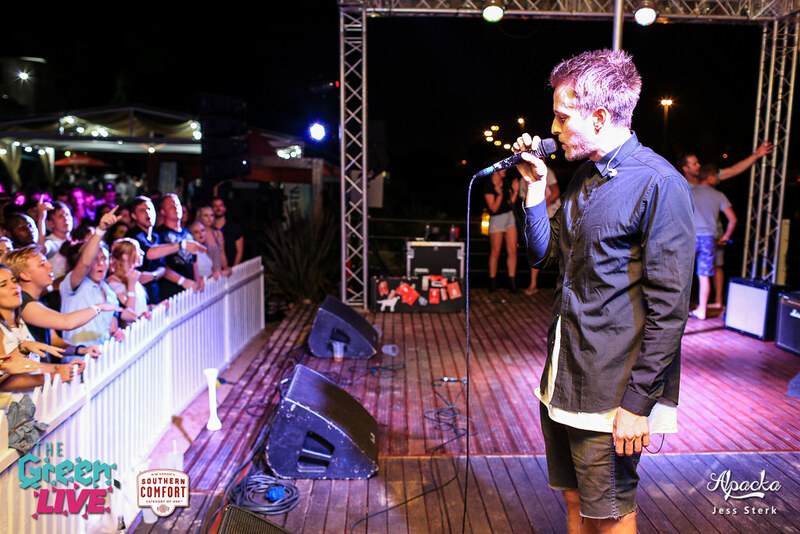 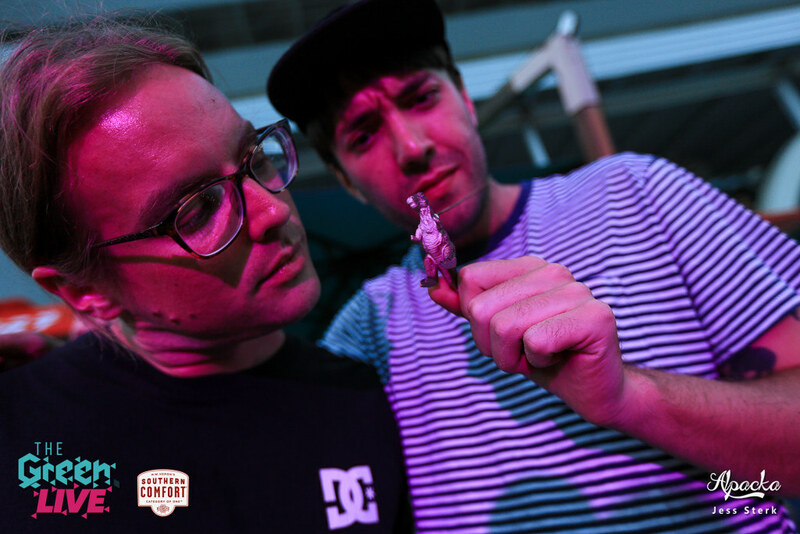 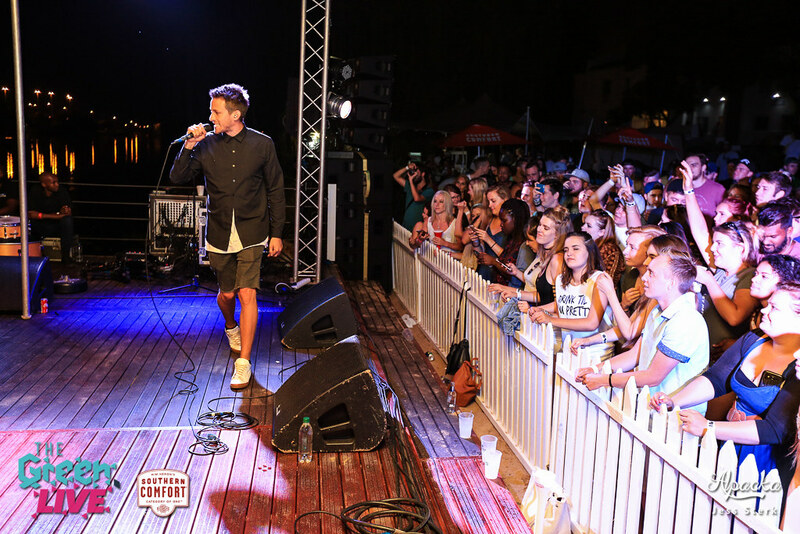 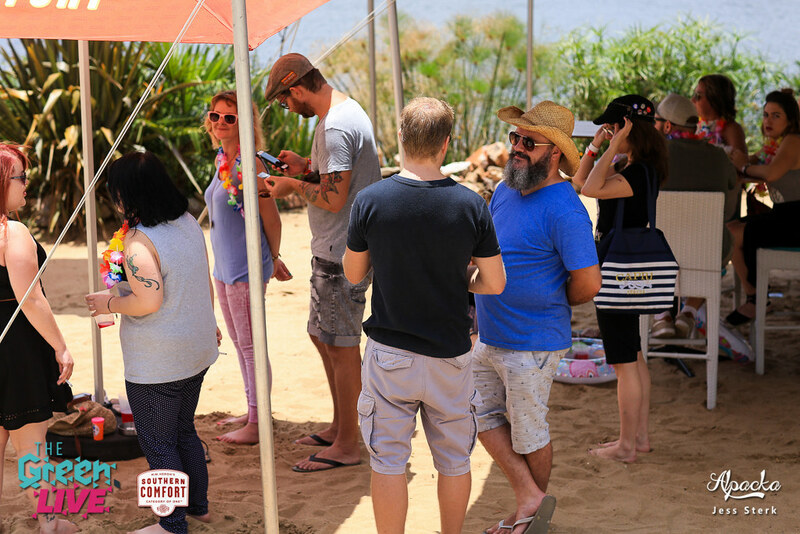 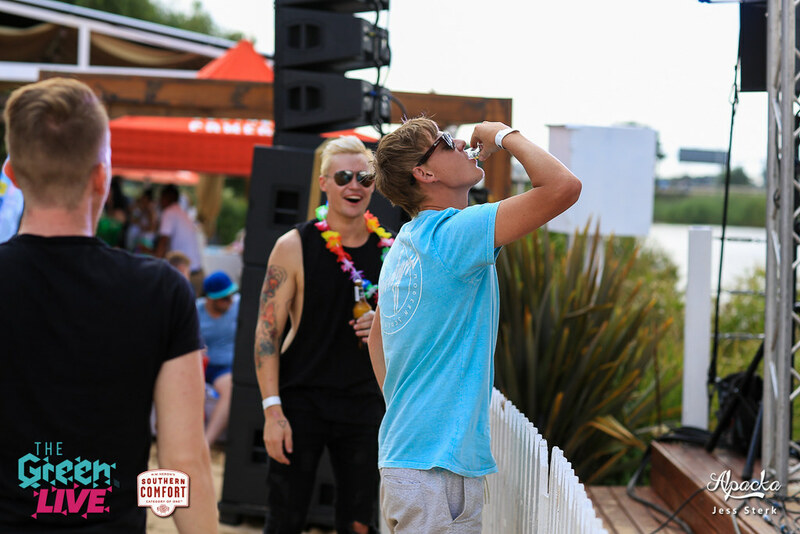 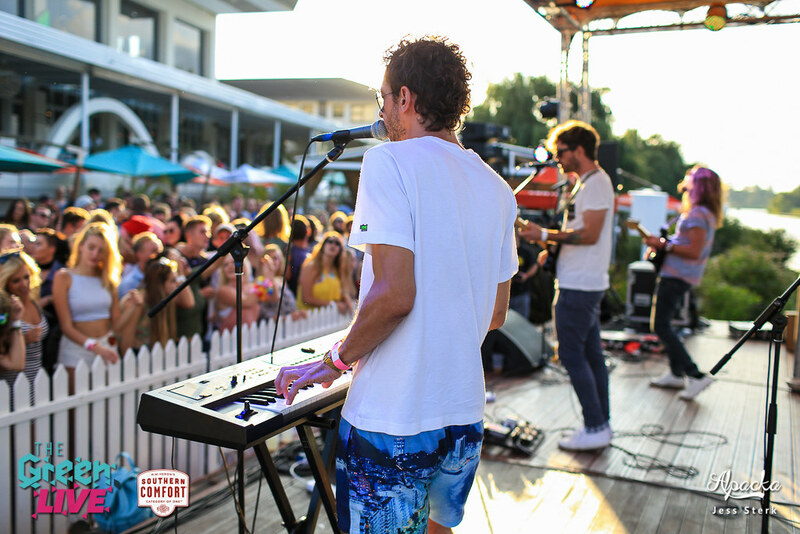 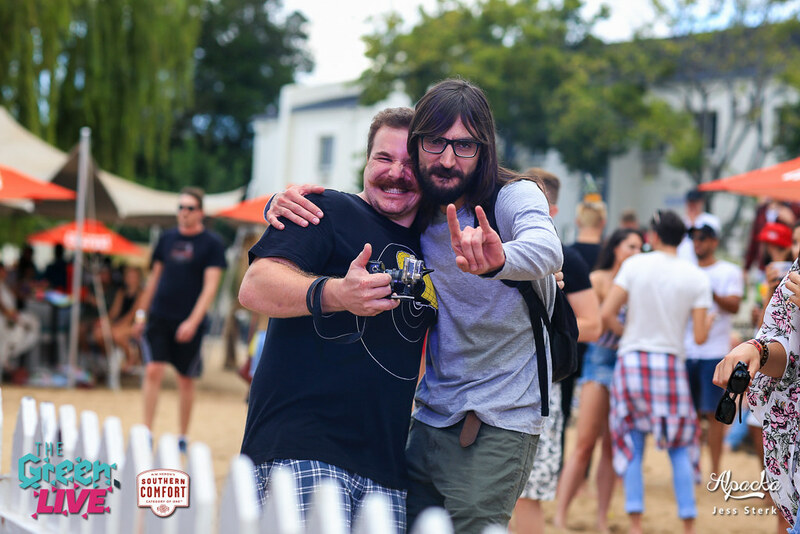 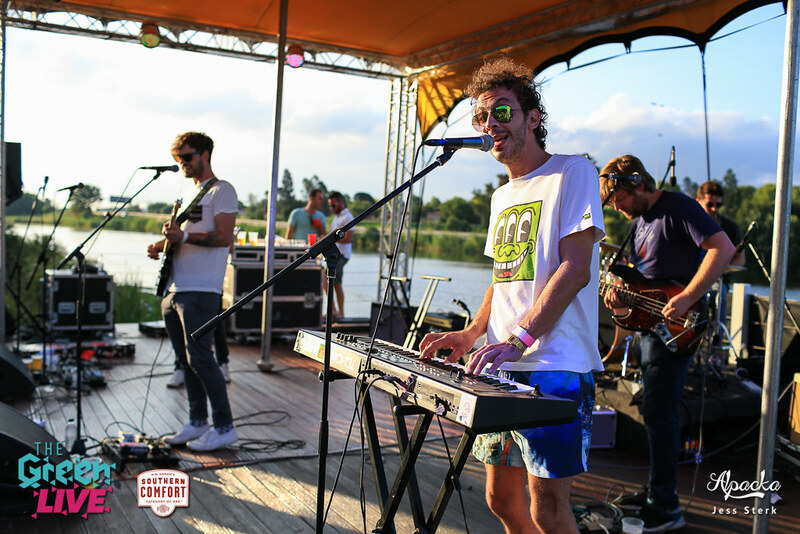 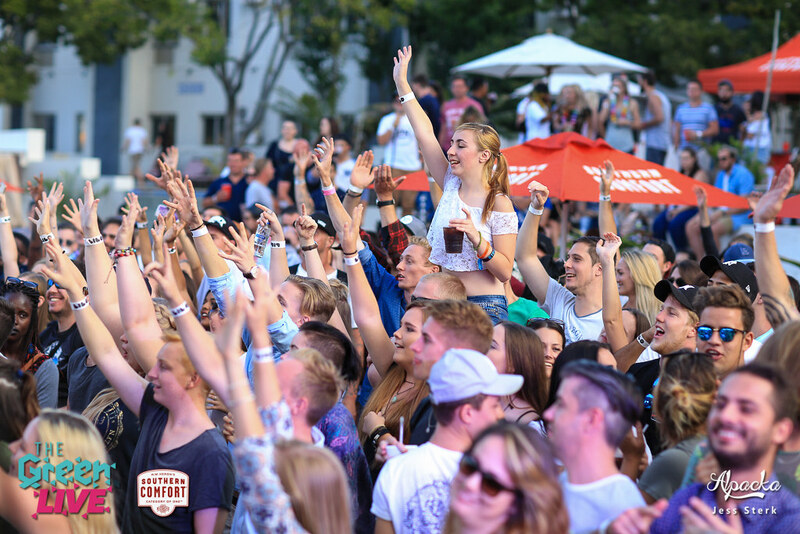 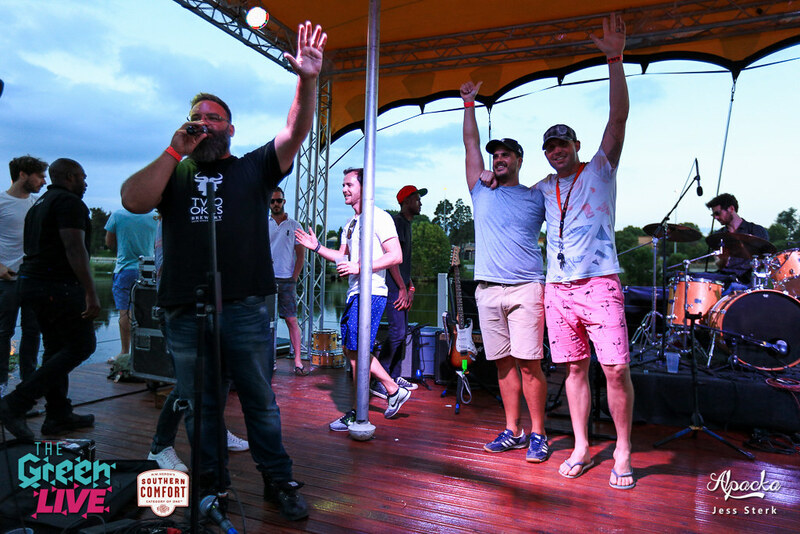 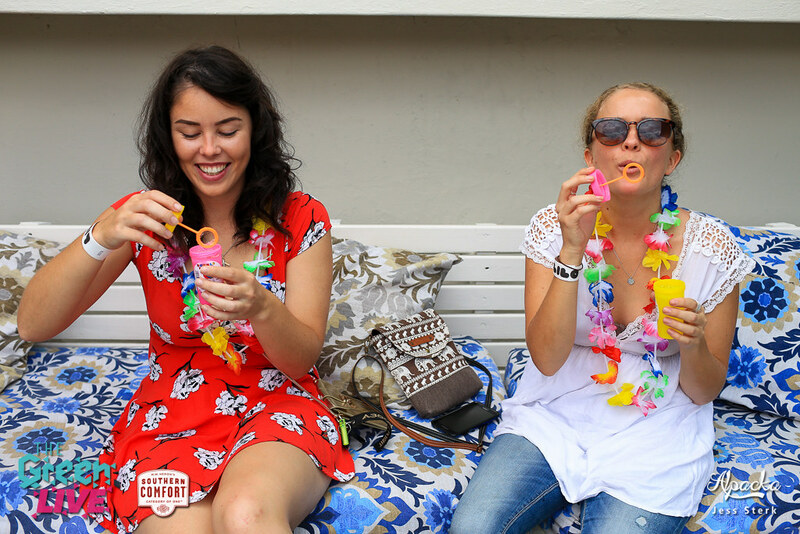 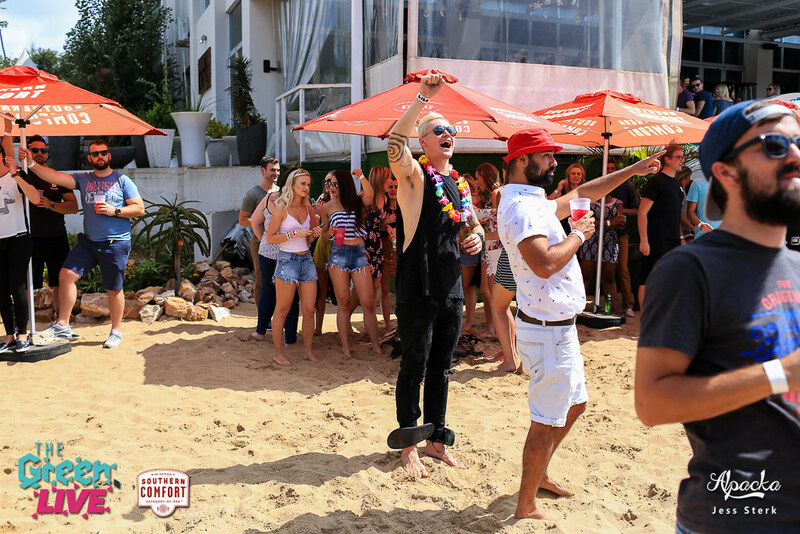 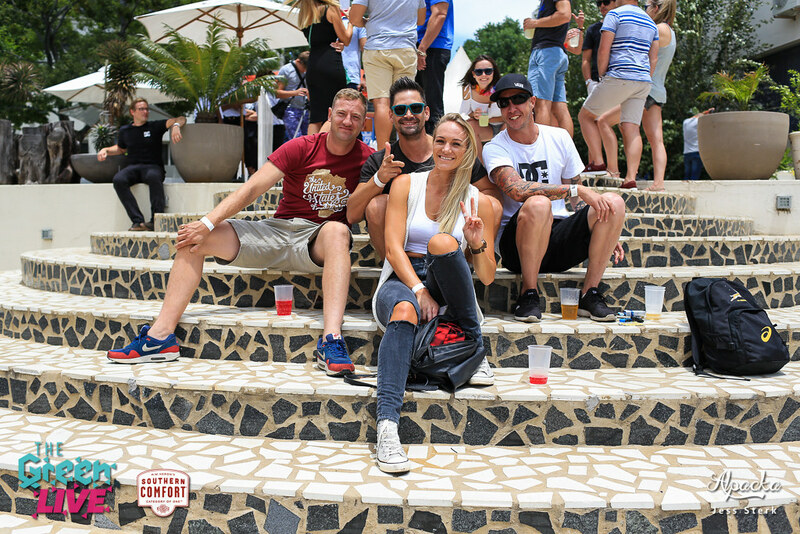 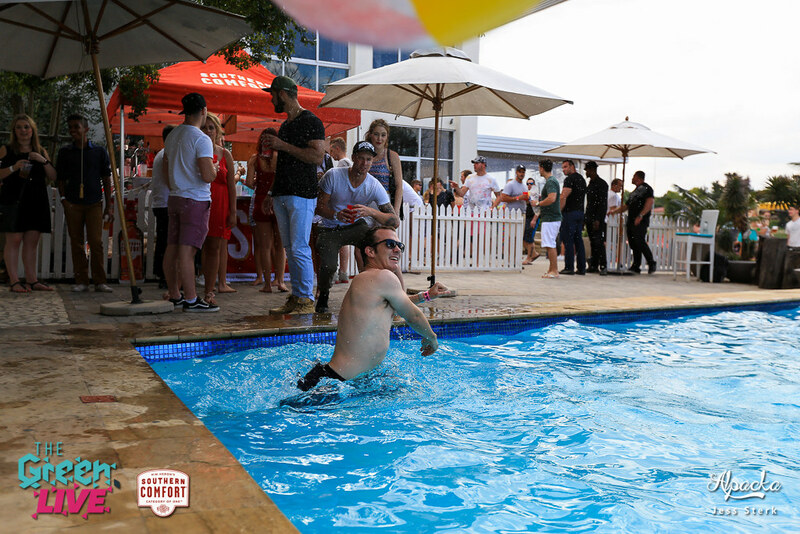 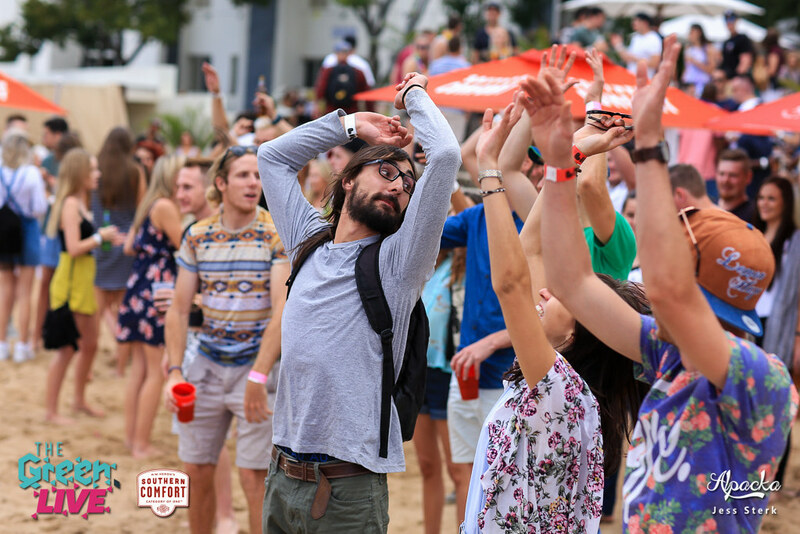 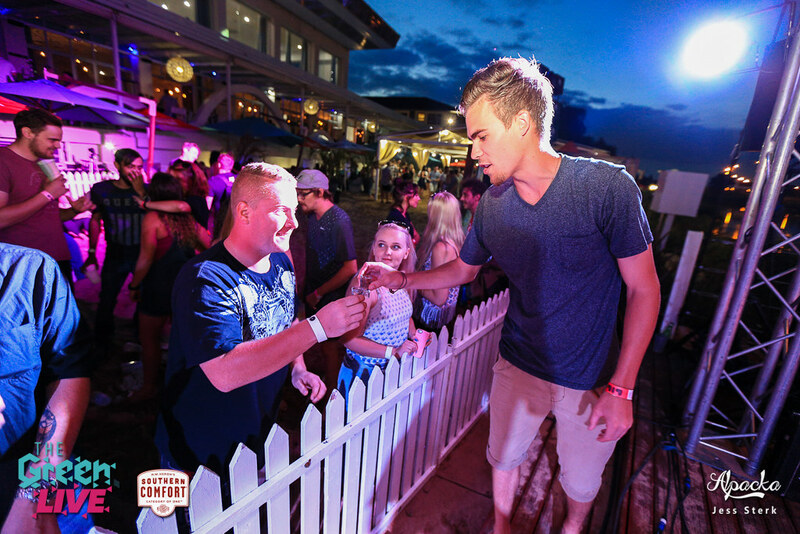 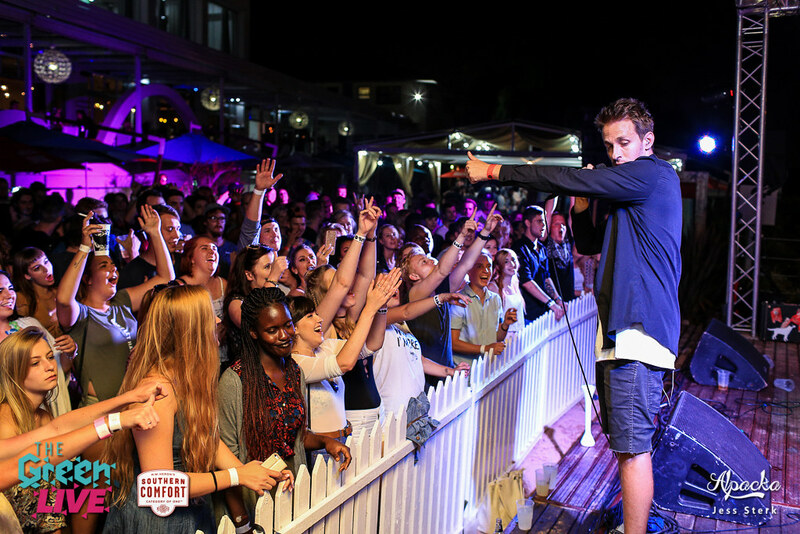 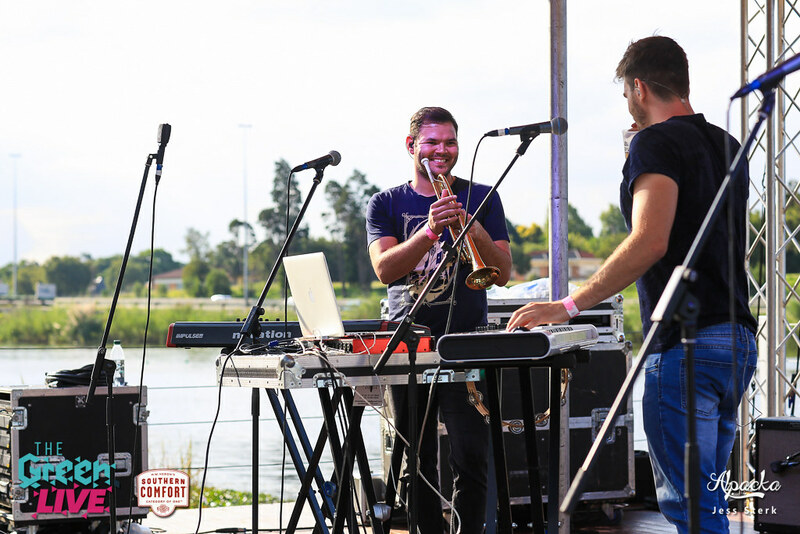 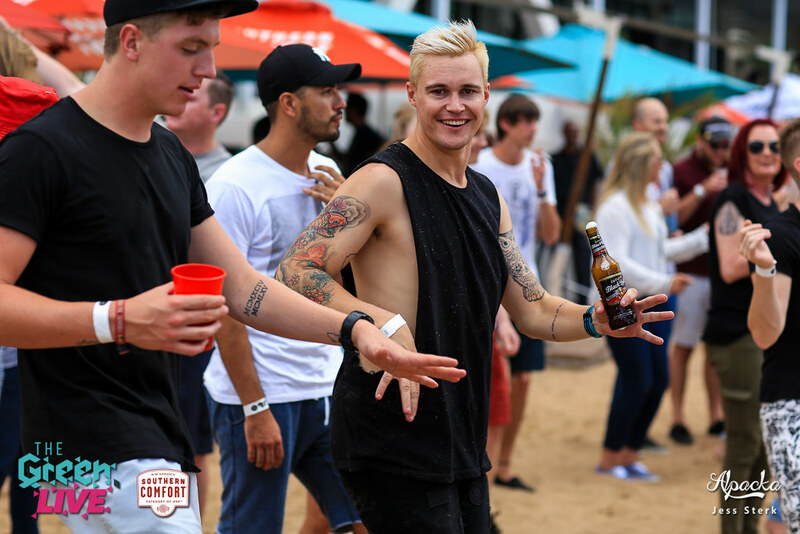 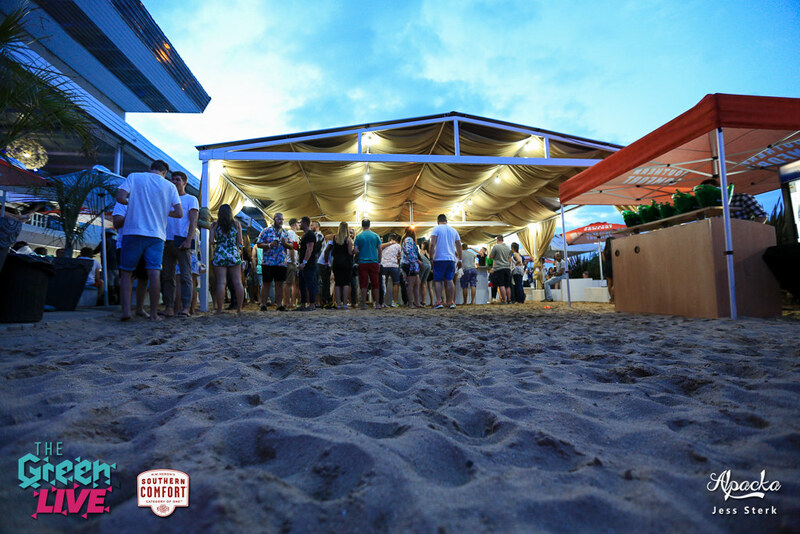 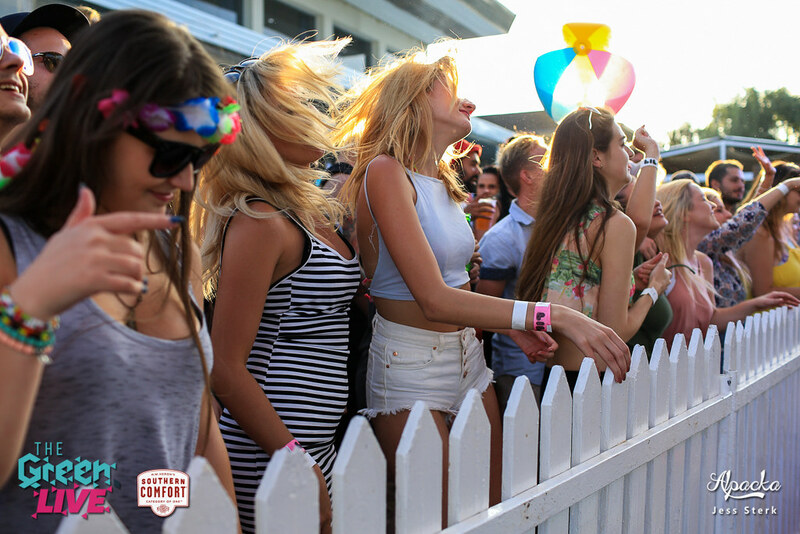 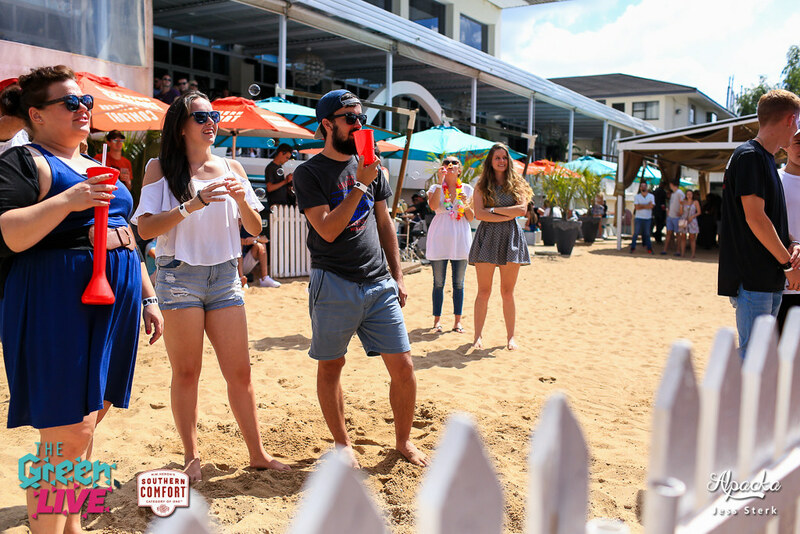 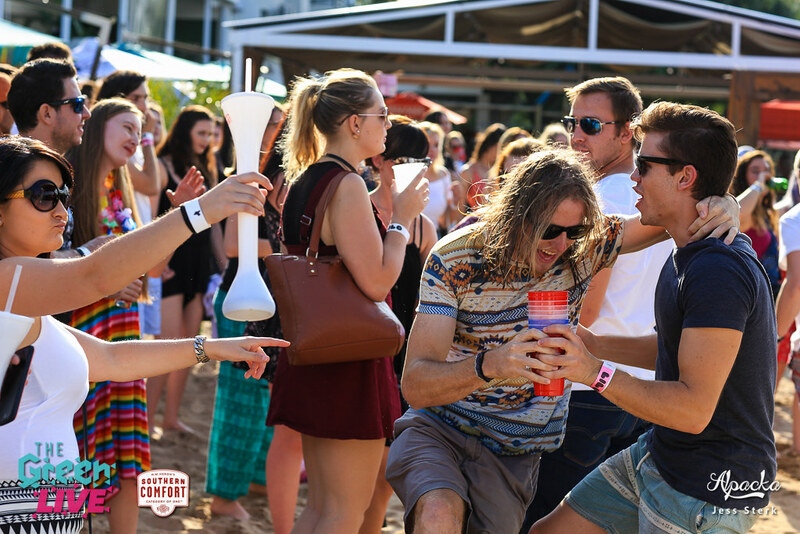 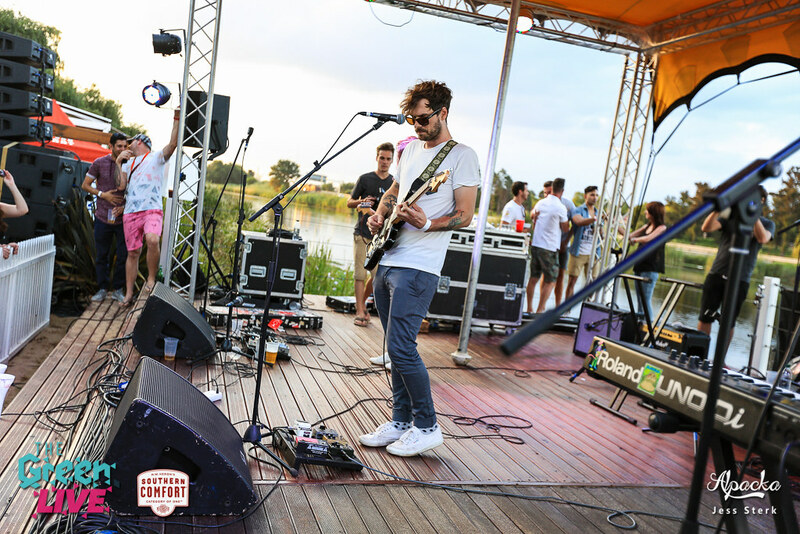 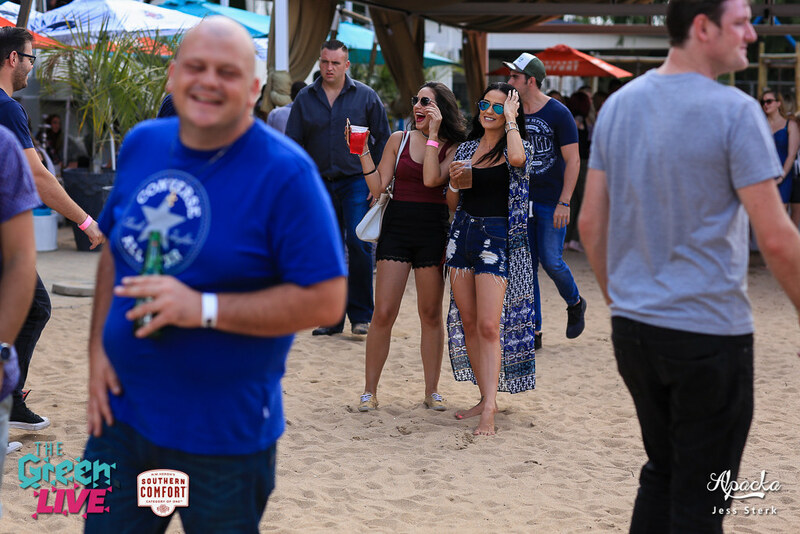 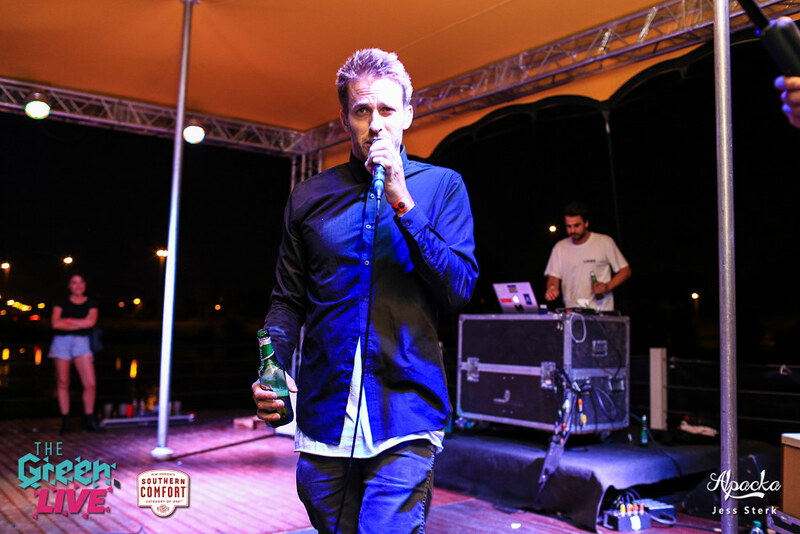 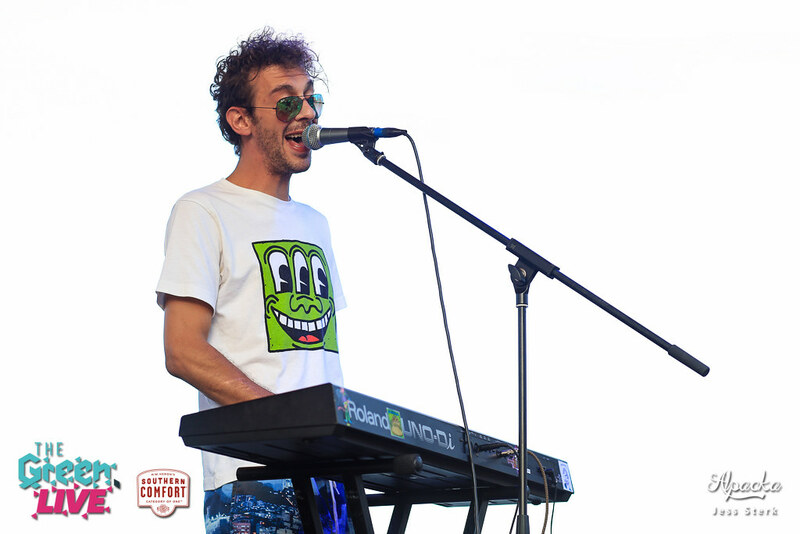 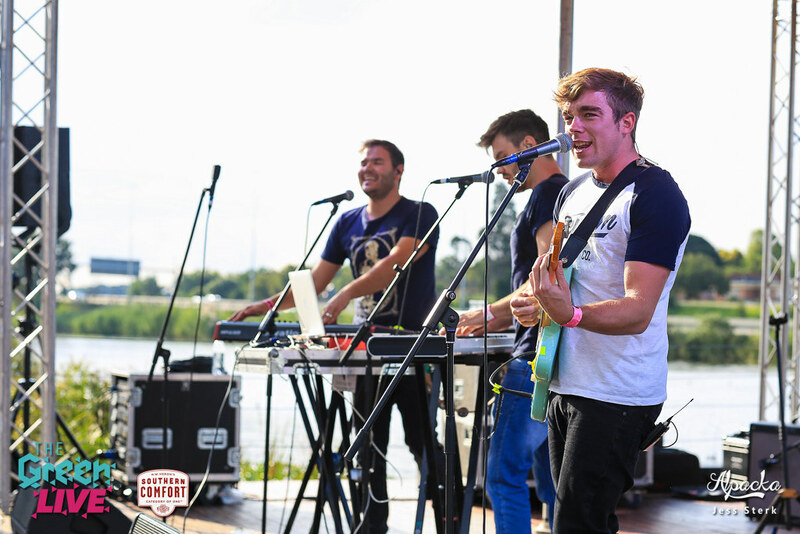 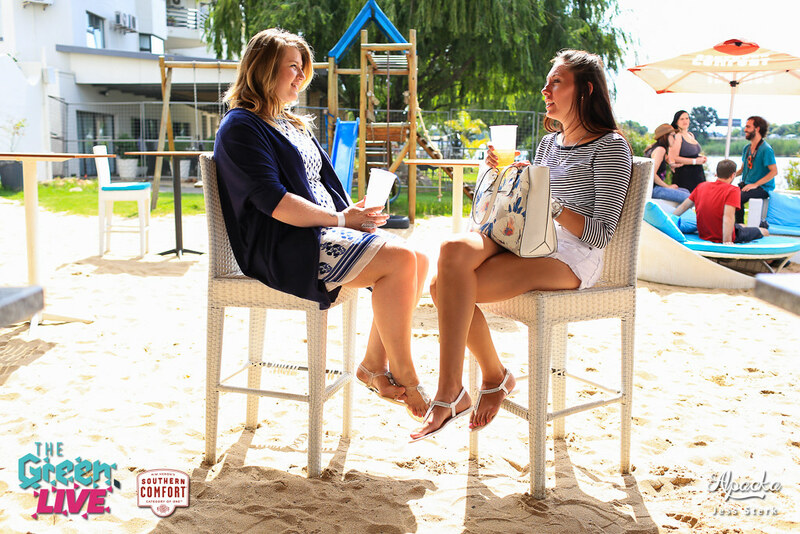 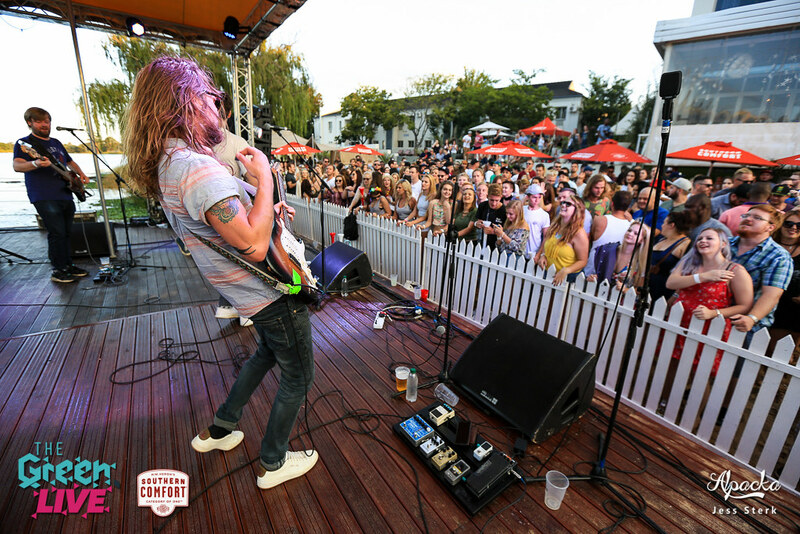 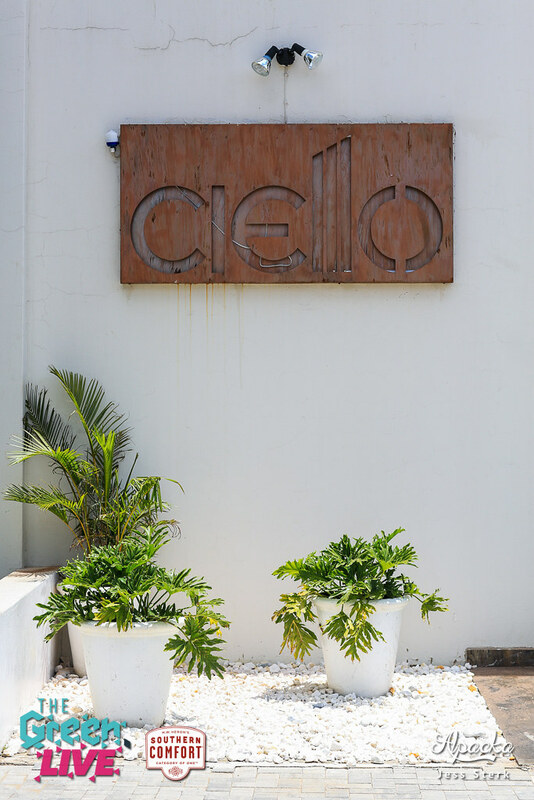 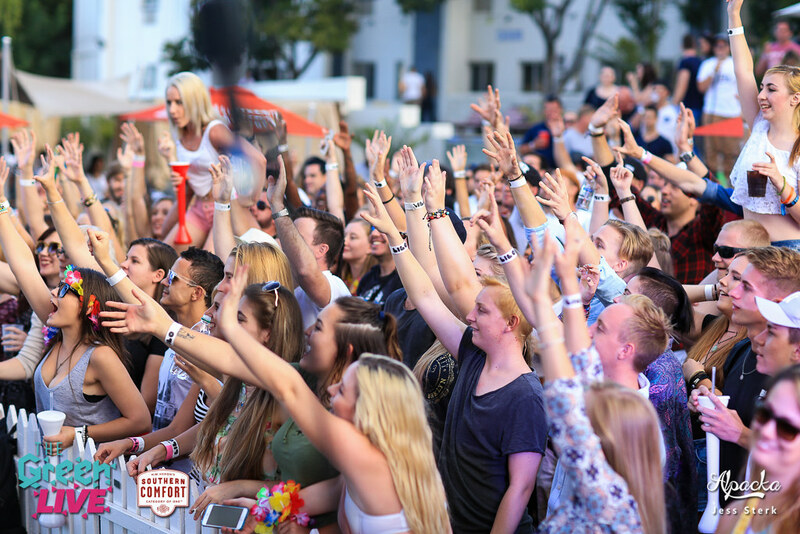 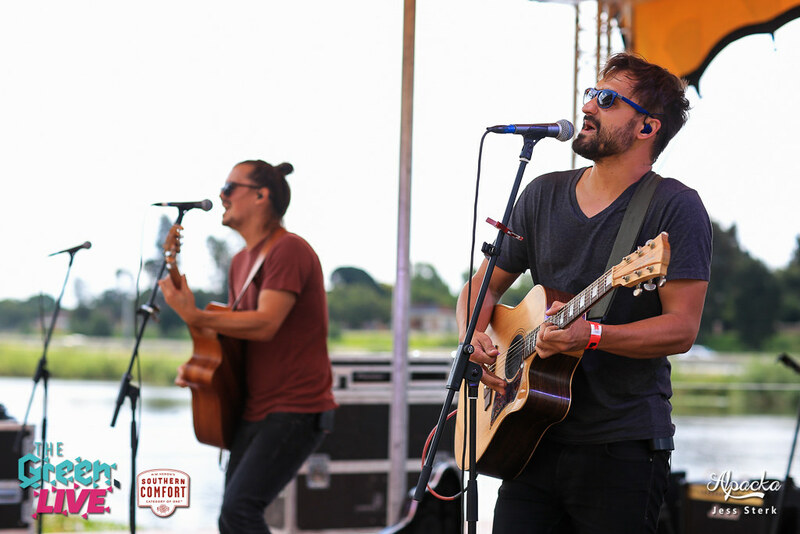 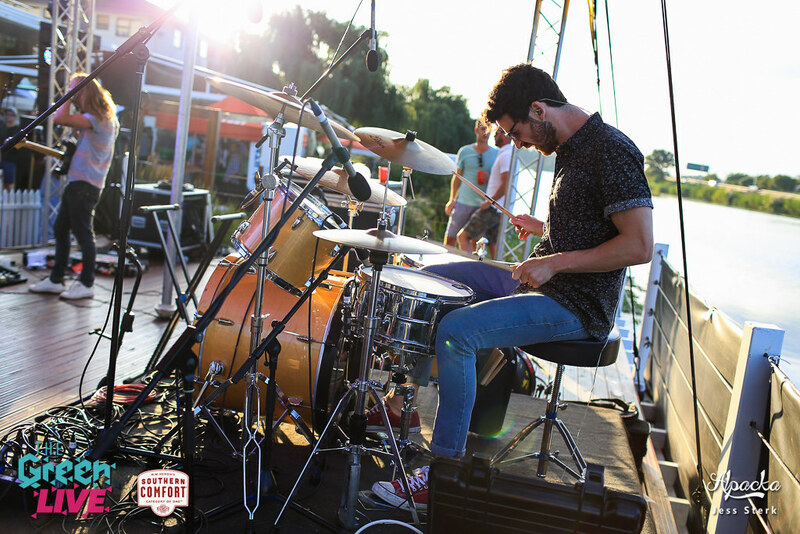 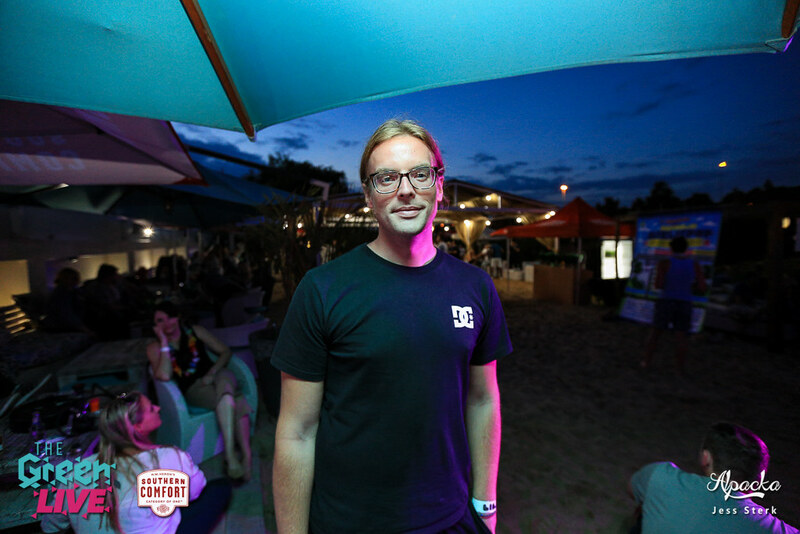 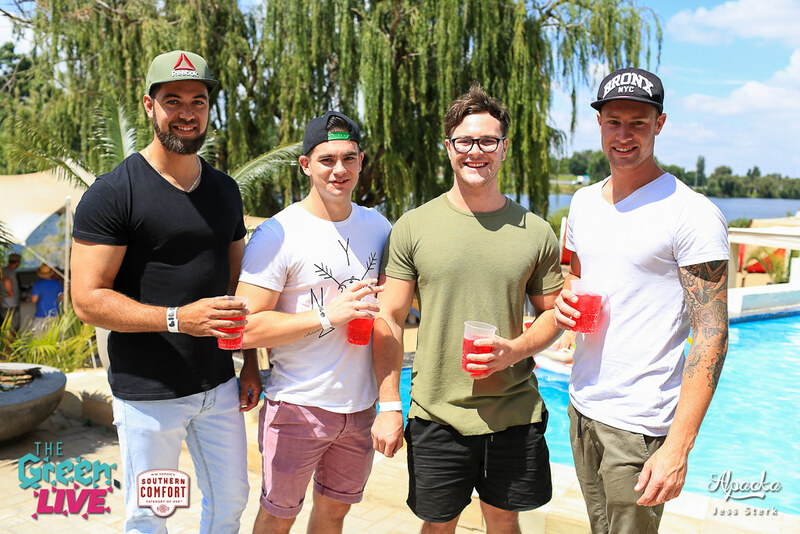 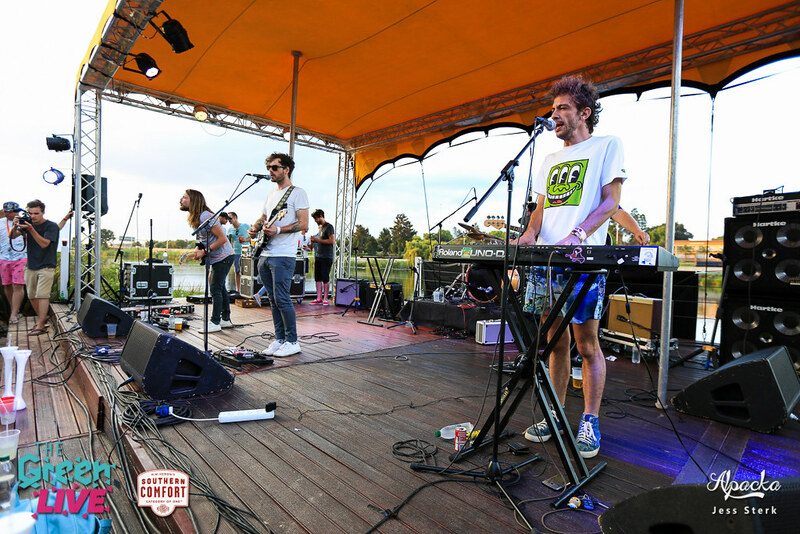 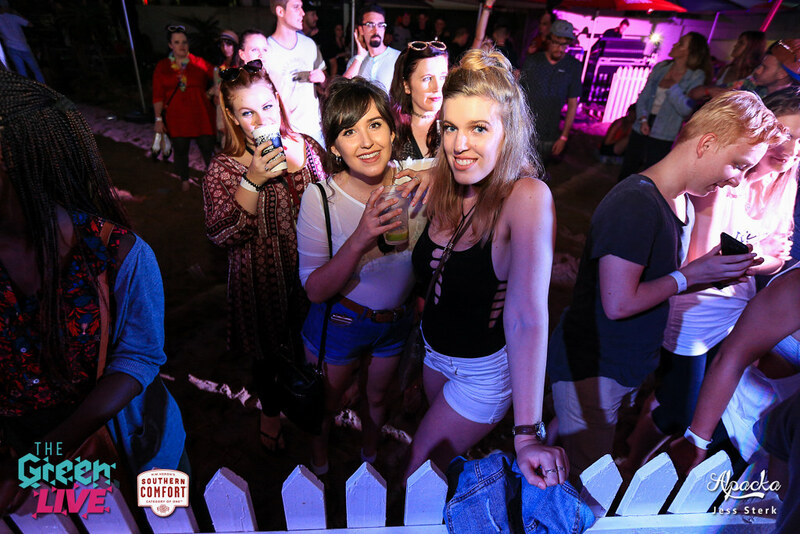 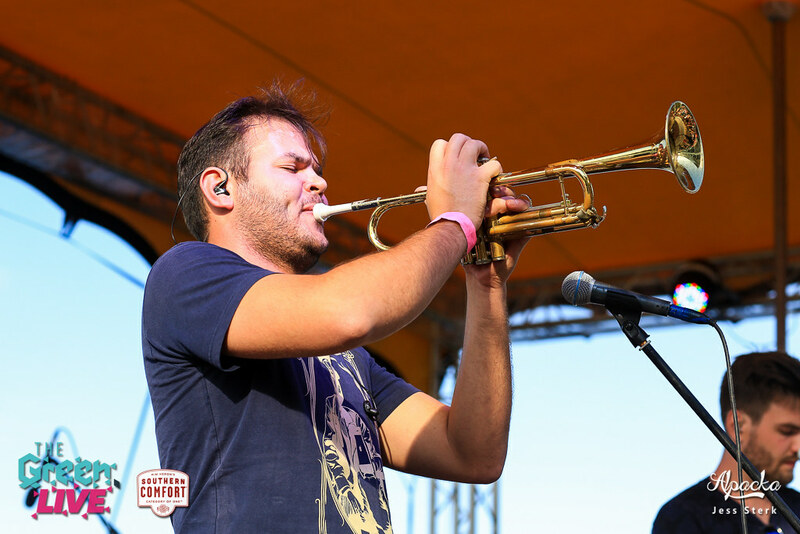 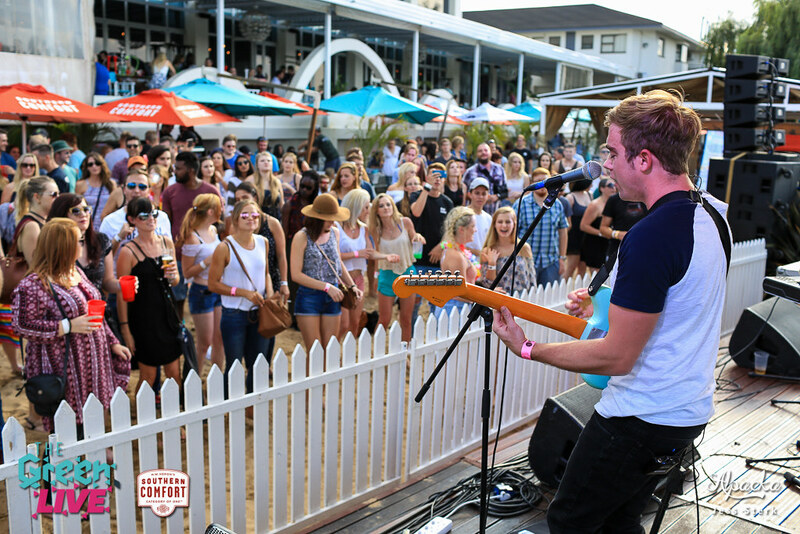 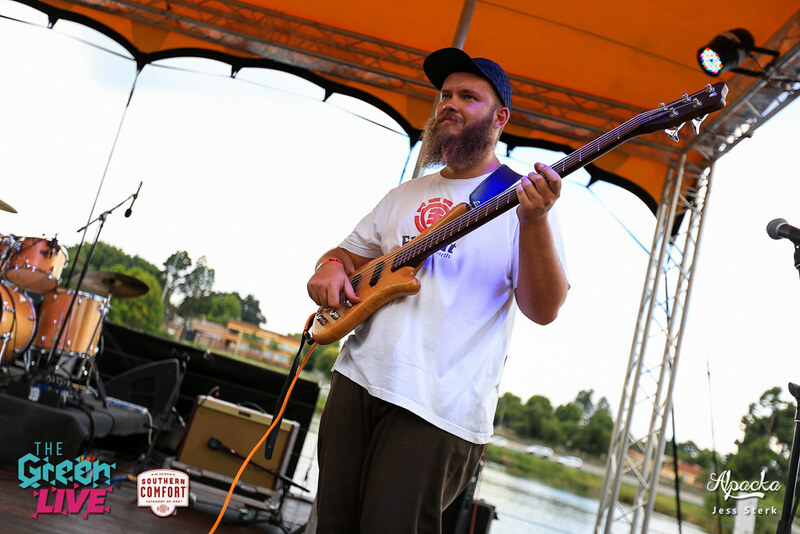 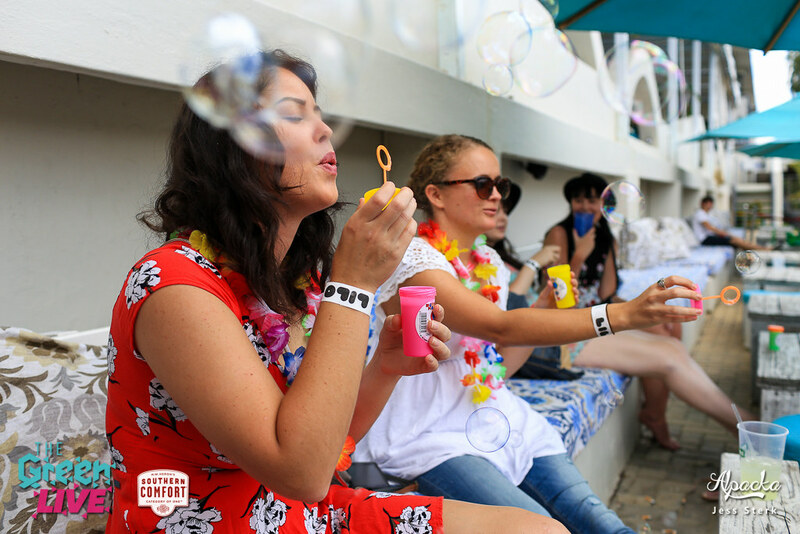 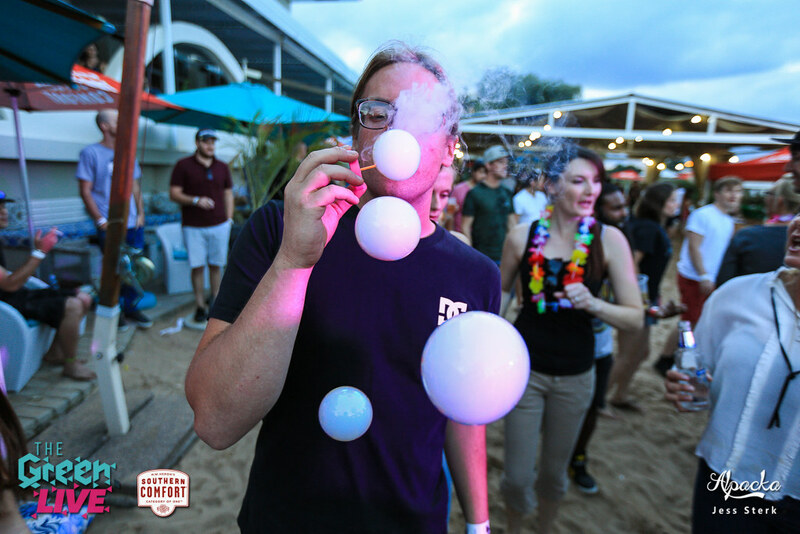 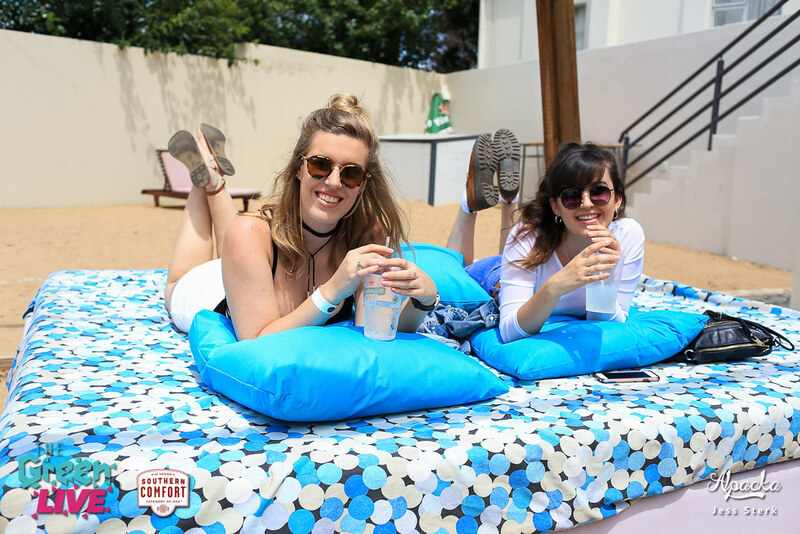 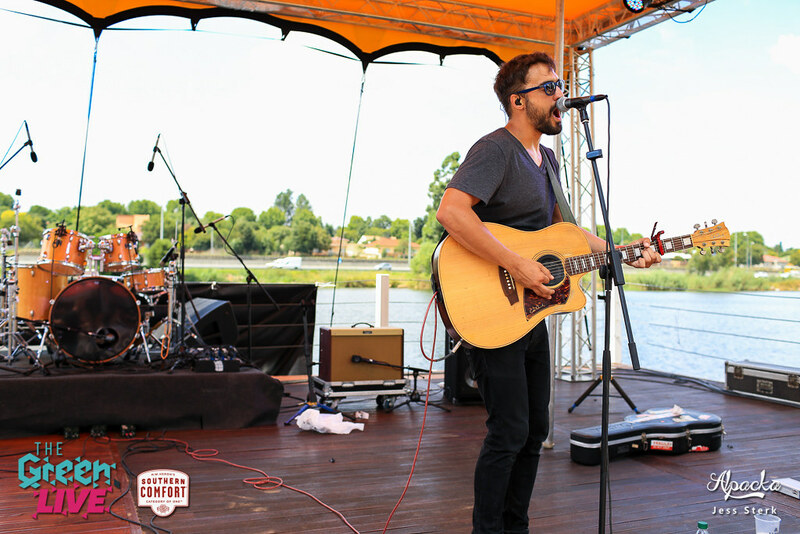 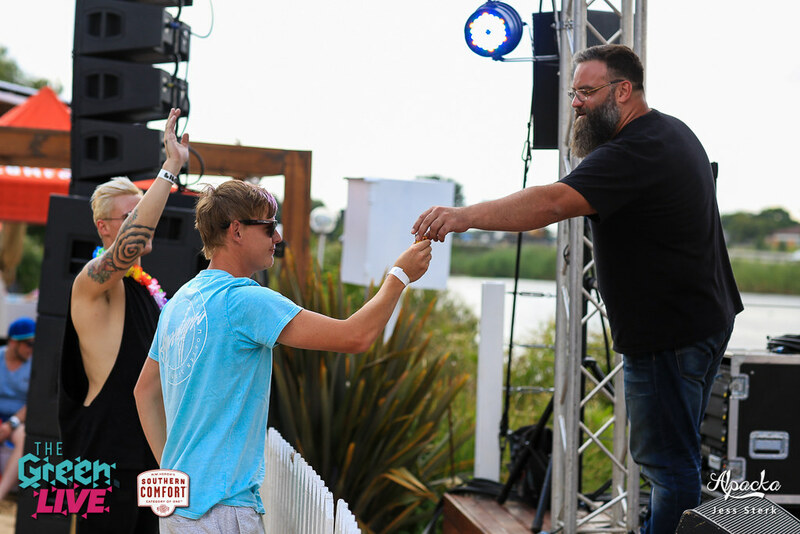 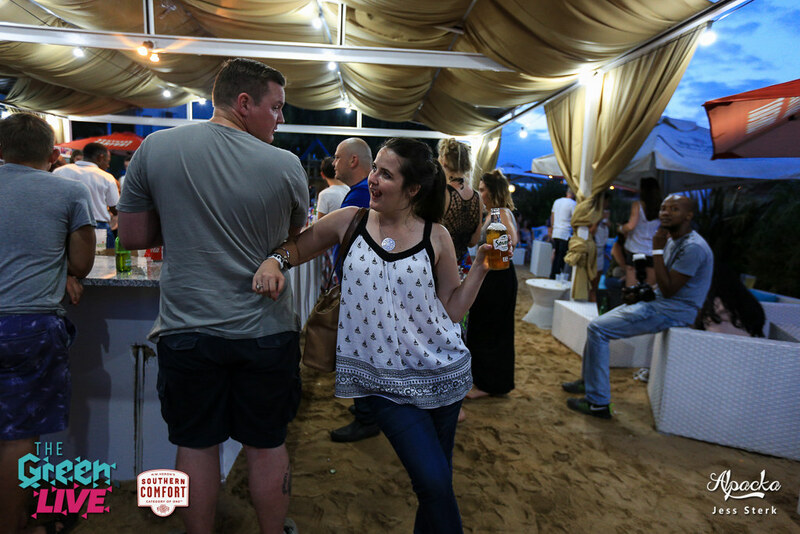 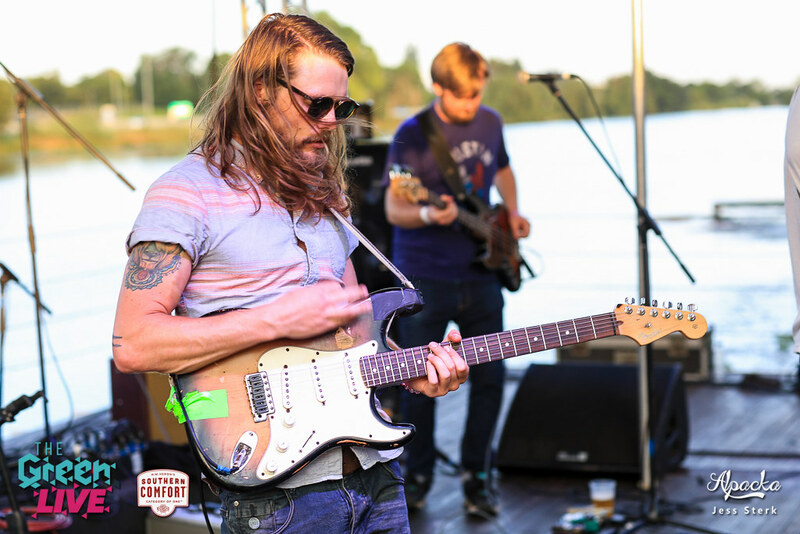 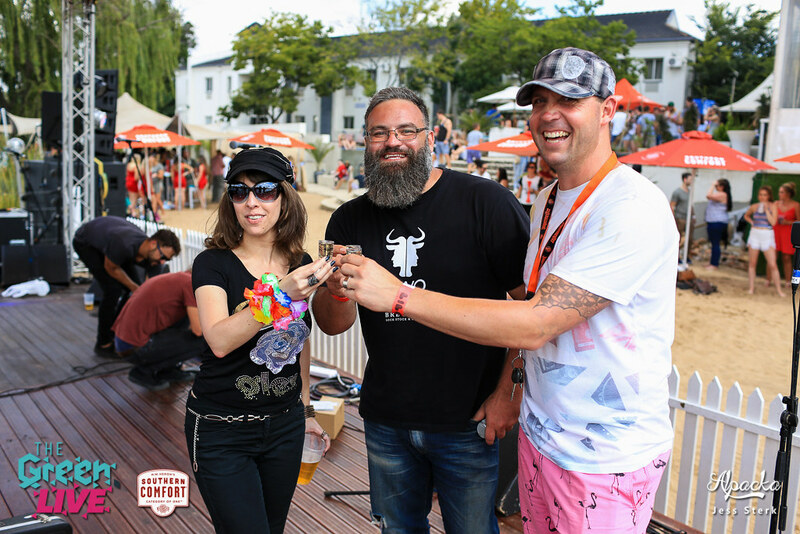 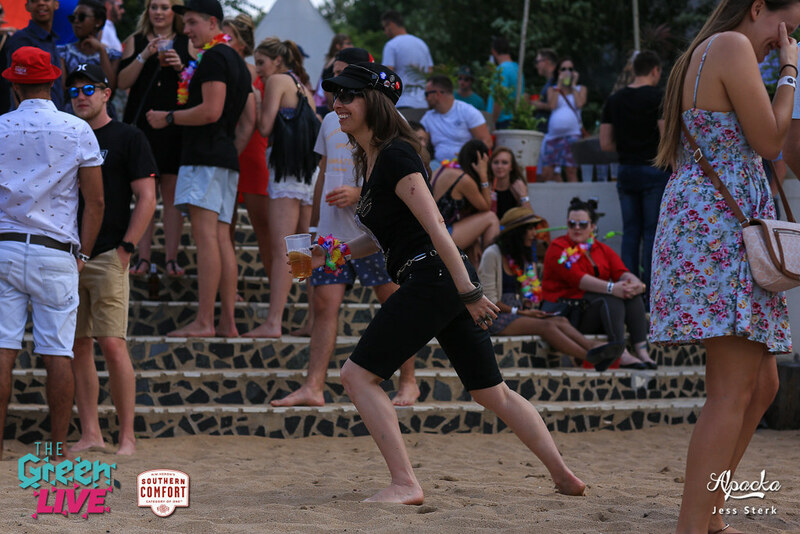 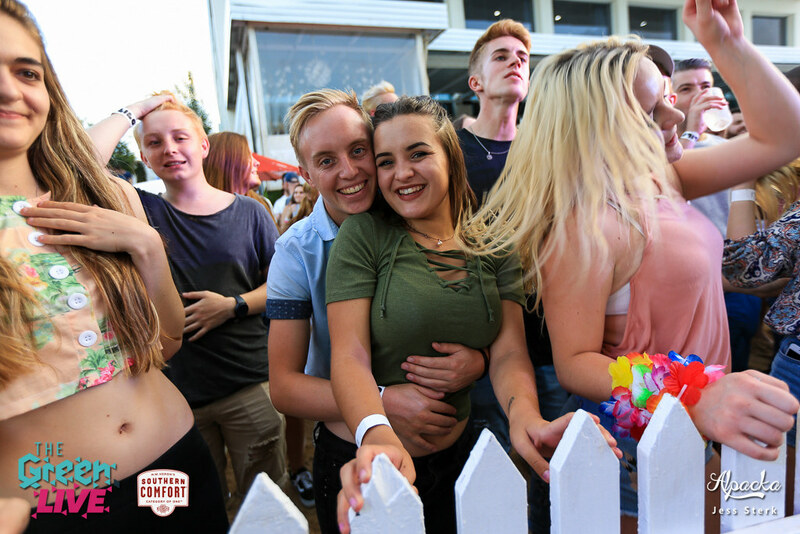 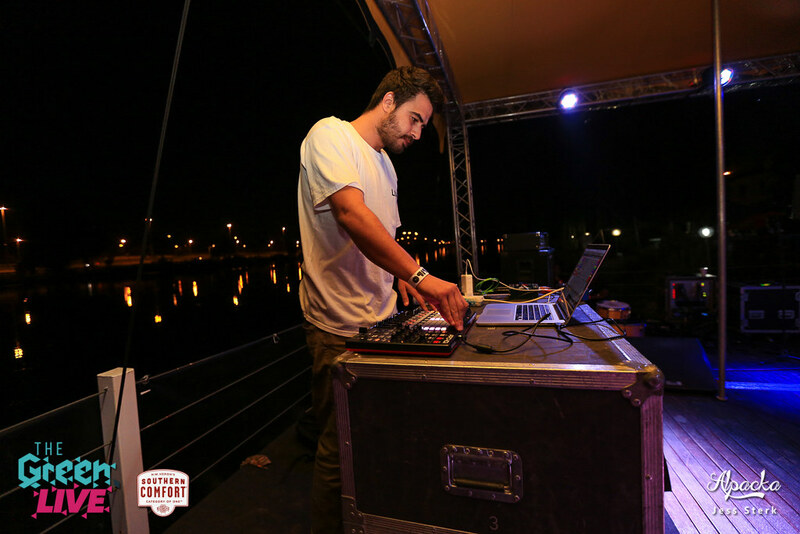 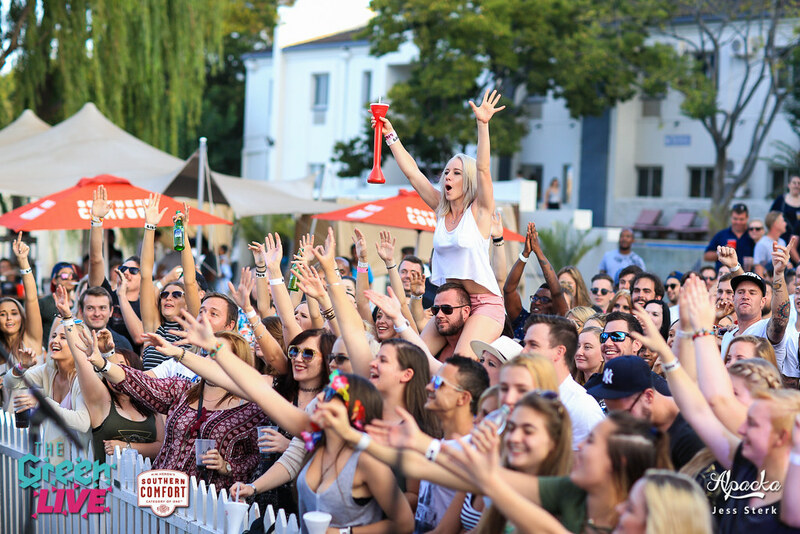 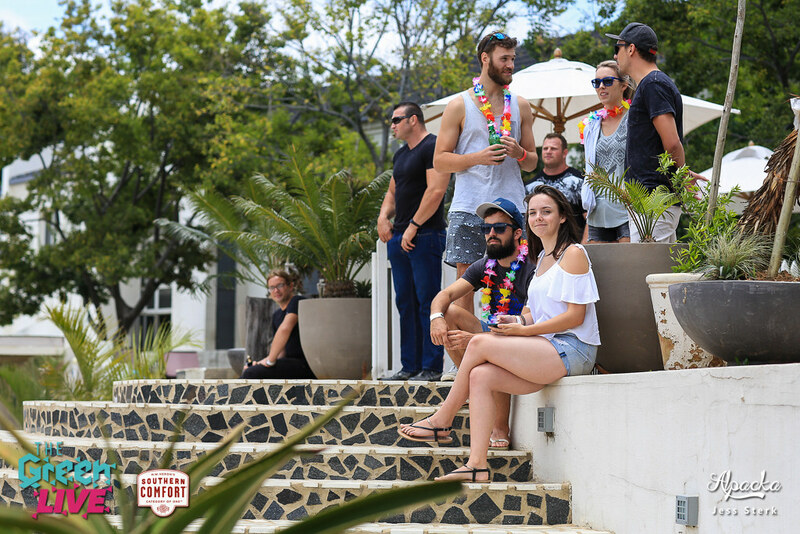 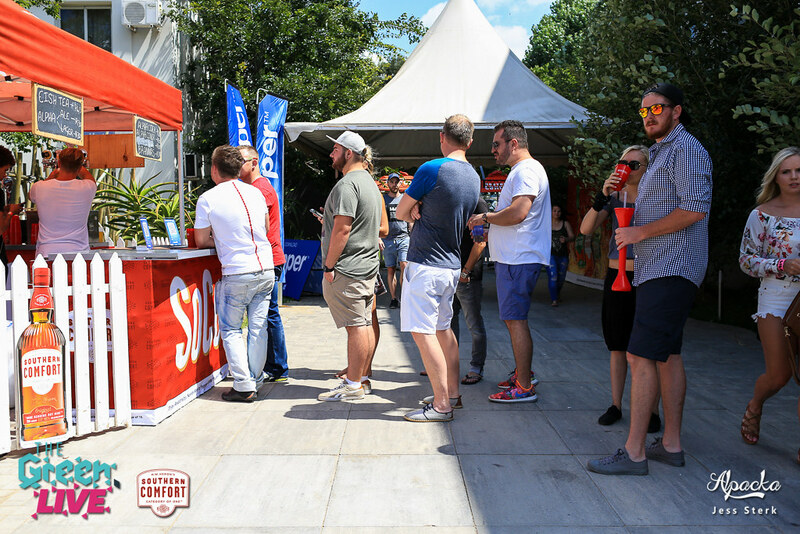 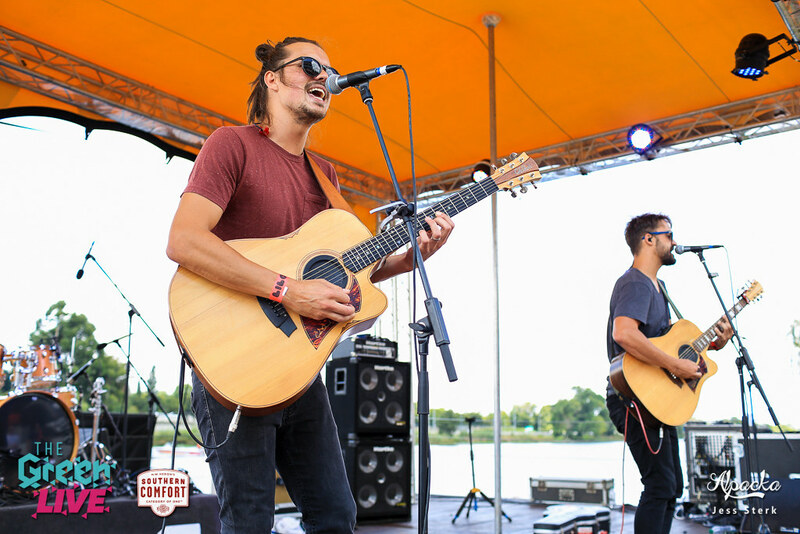 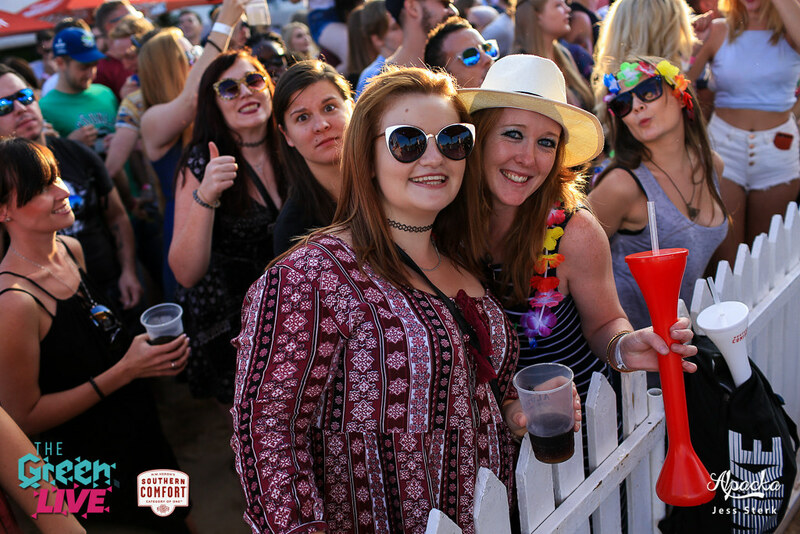 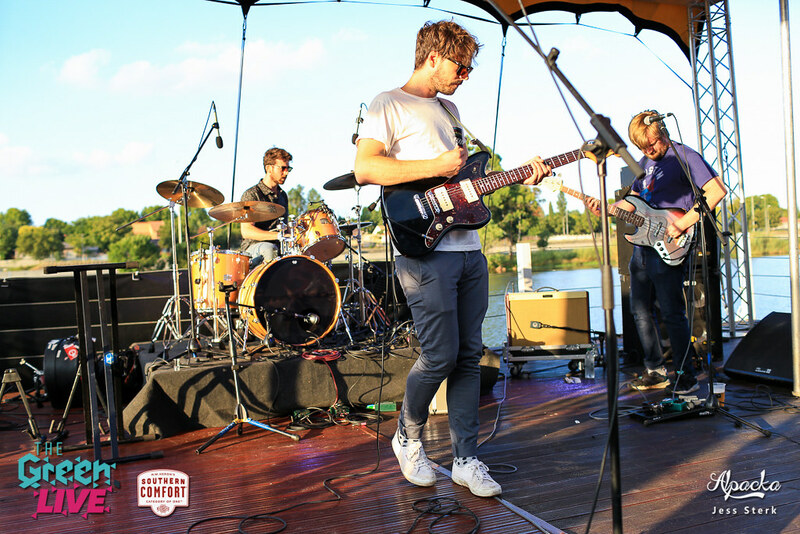 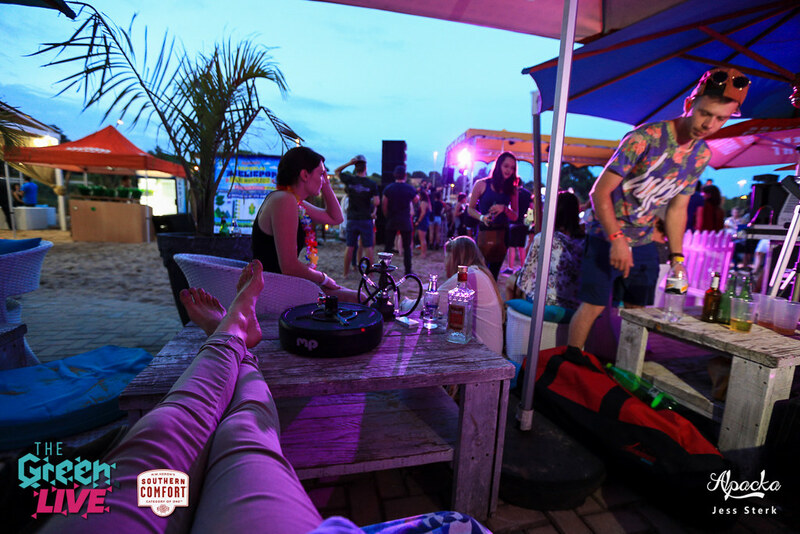 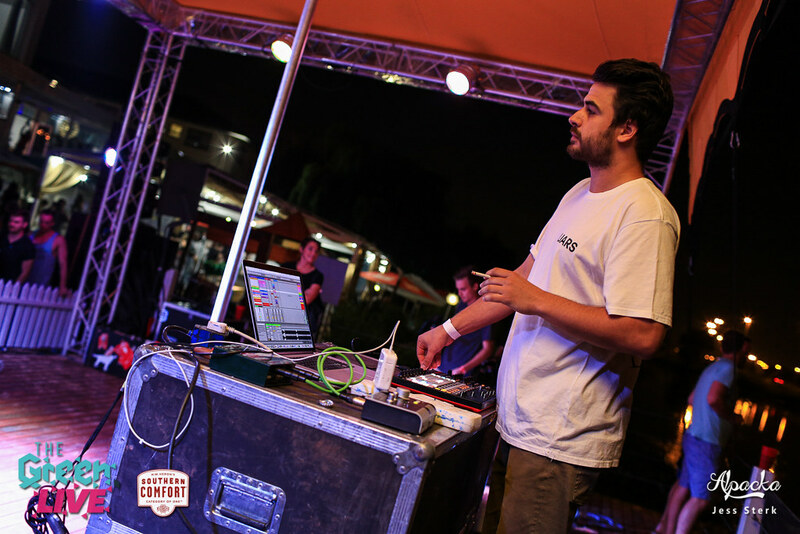 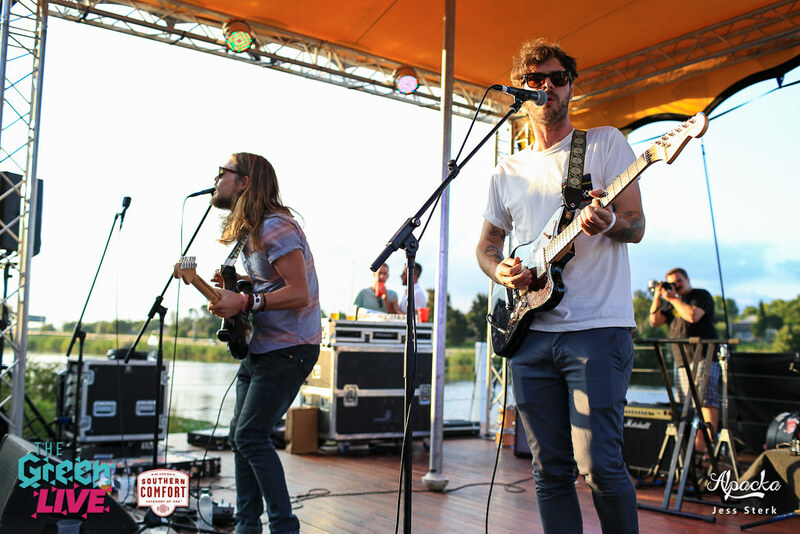 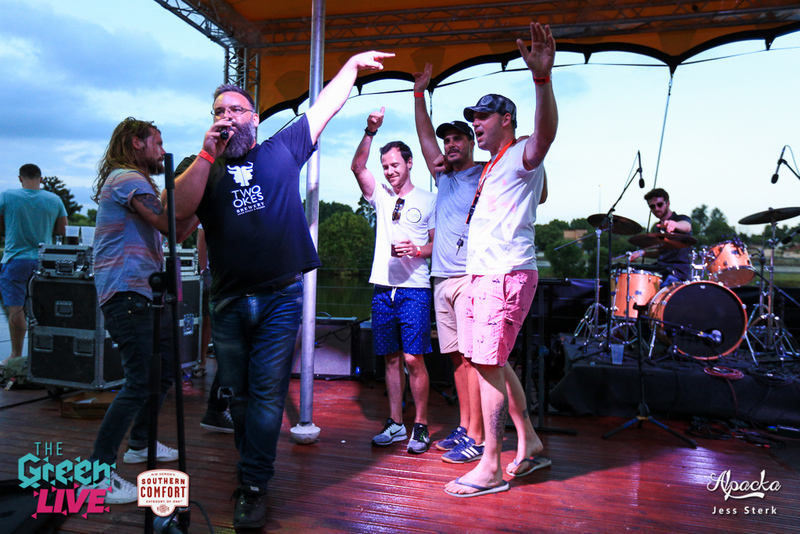 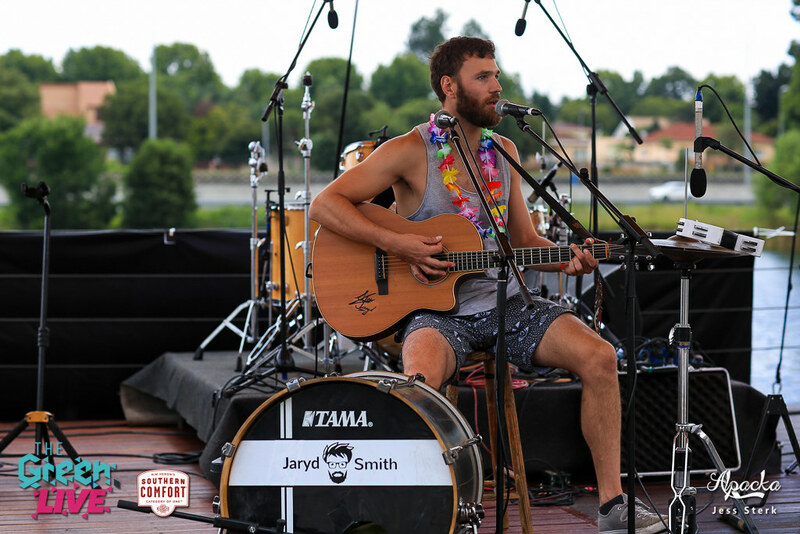 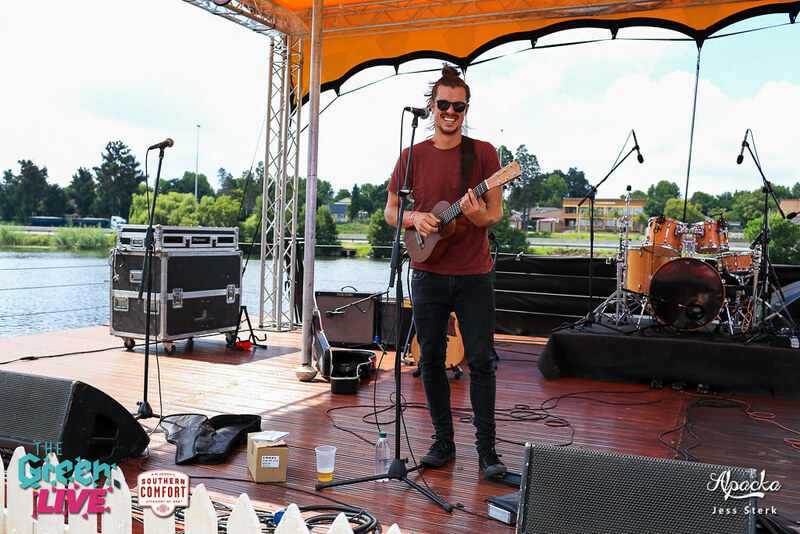 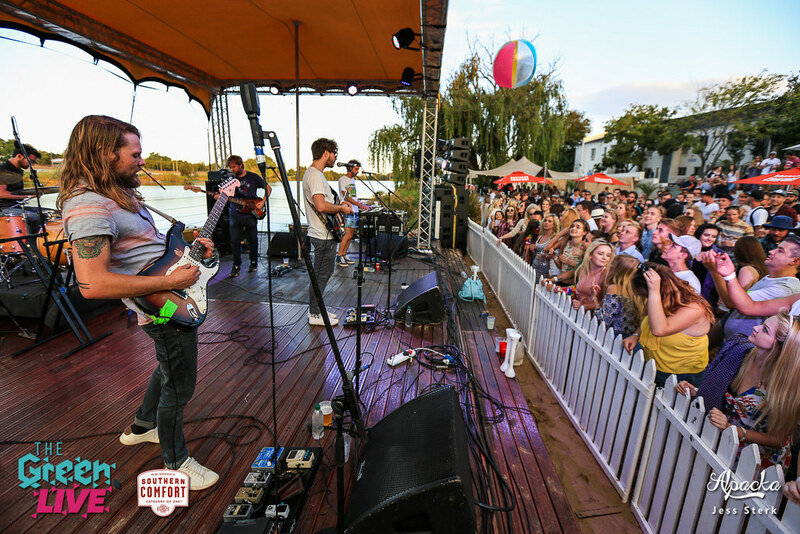 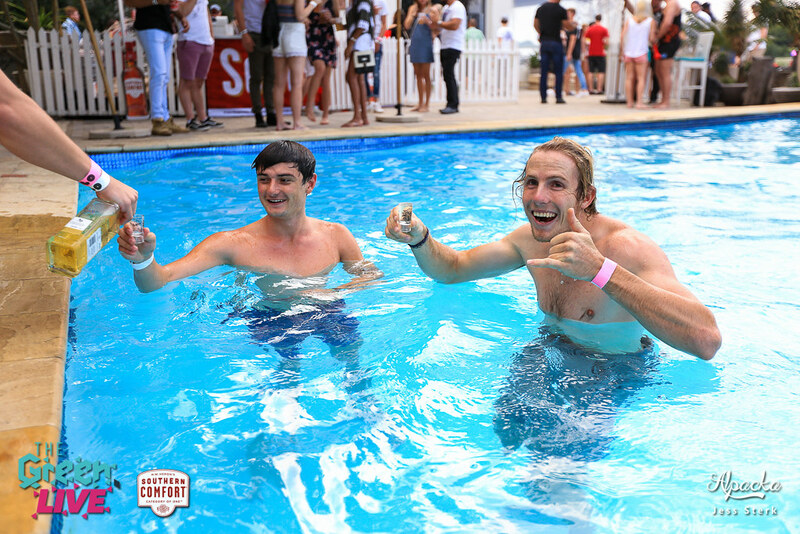 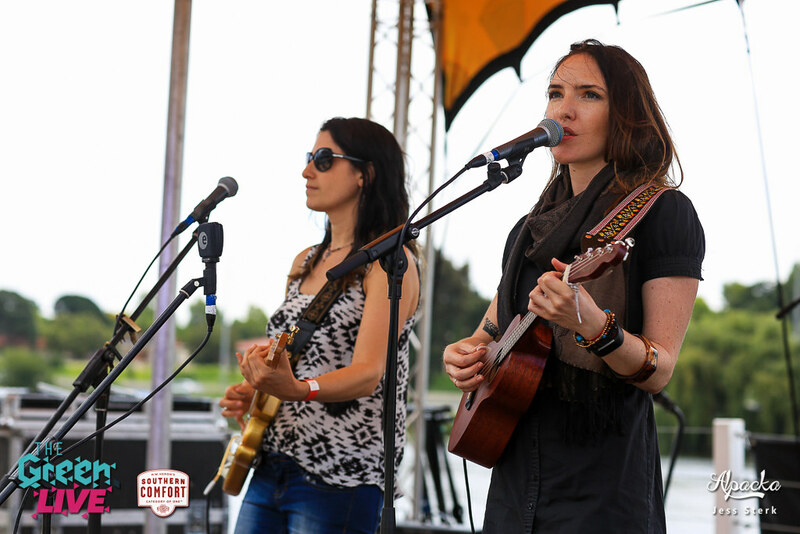 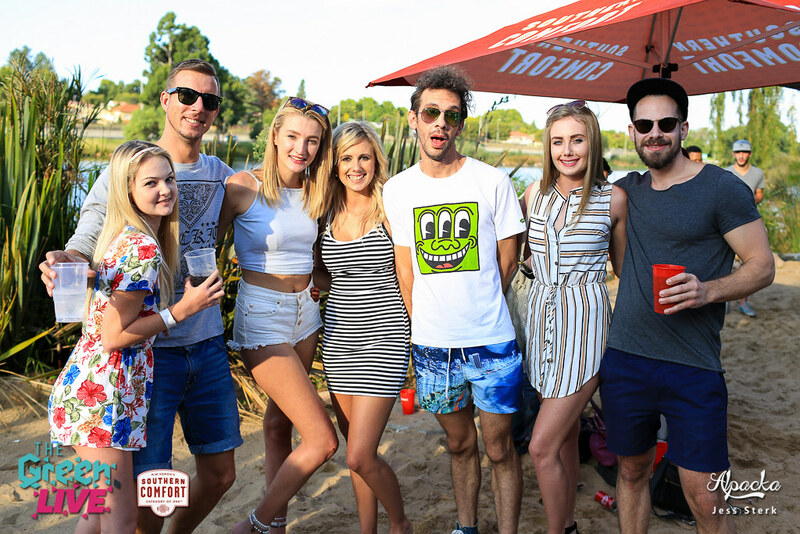 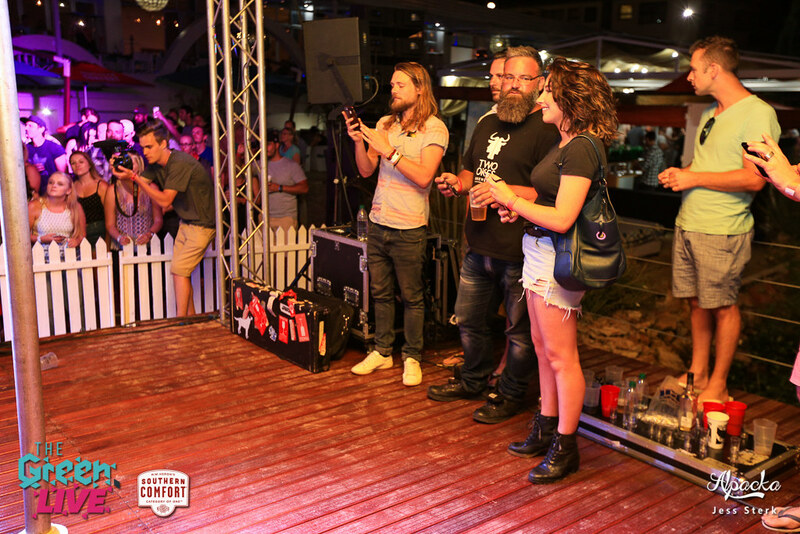 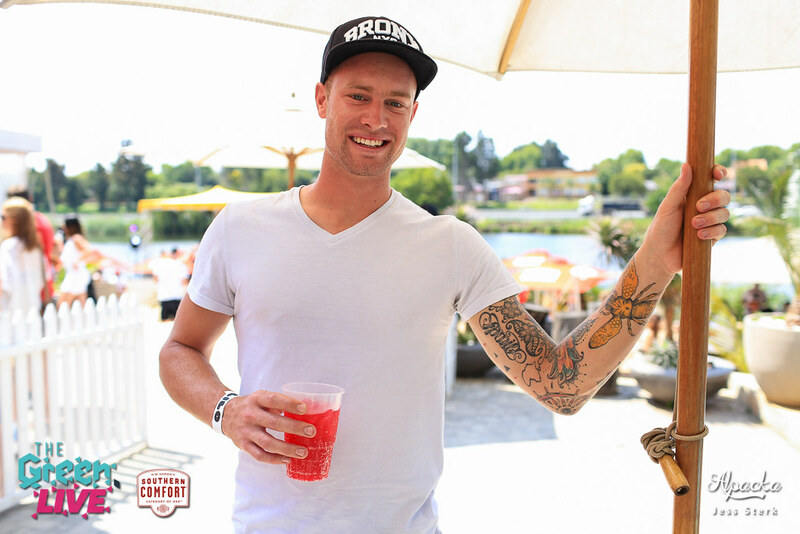 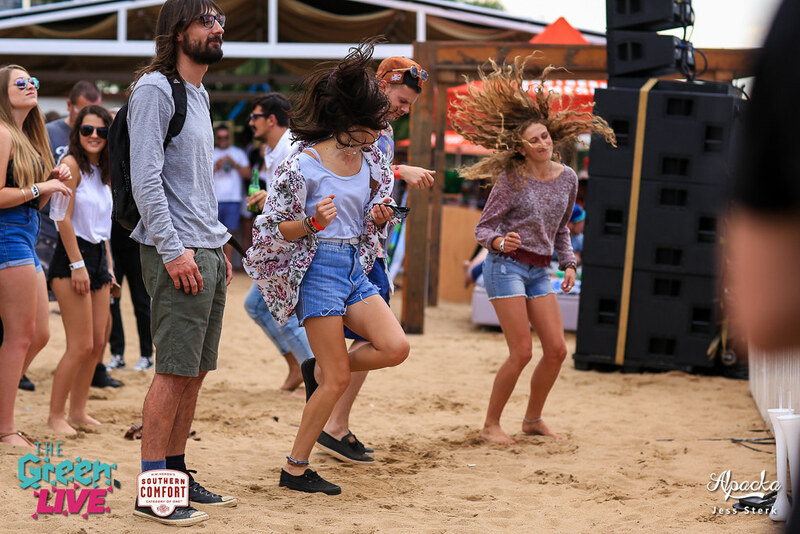 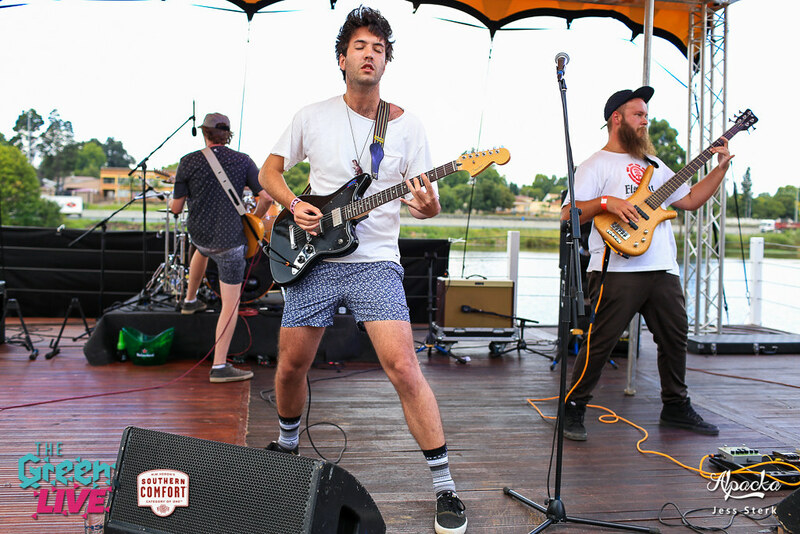 Cielo Beach Bar was the perfect setting, and we had a lineup to boot: December Streets, Shortstraw, PHFAT, Bad Peter, Josie Field & Laurie Levine, Stephane Marais, Strait-Jackal and Jaryd Smith all entertained the crowd from noon til well after sundown.